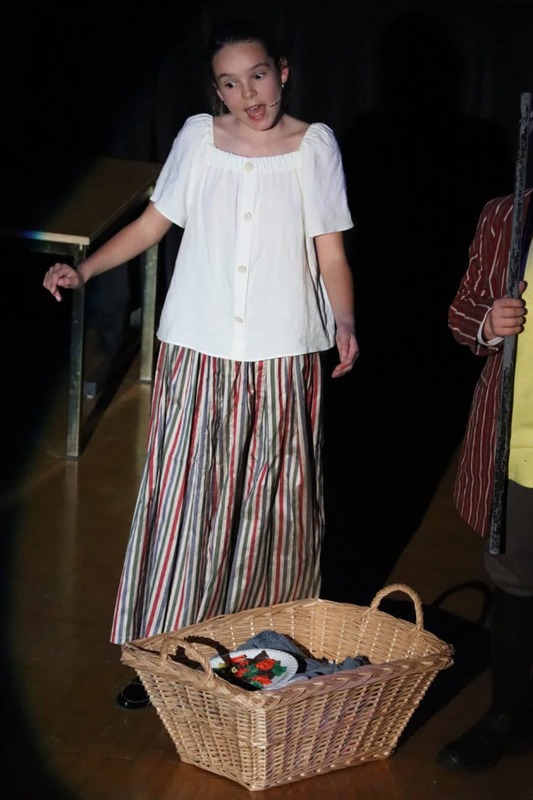 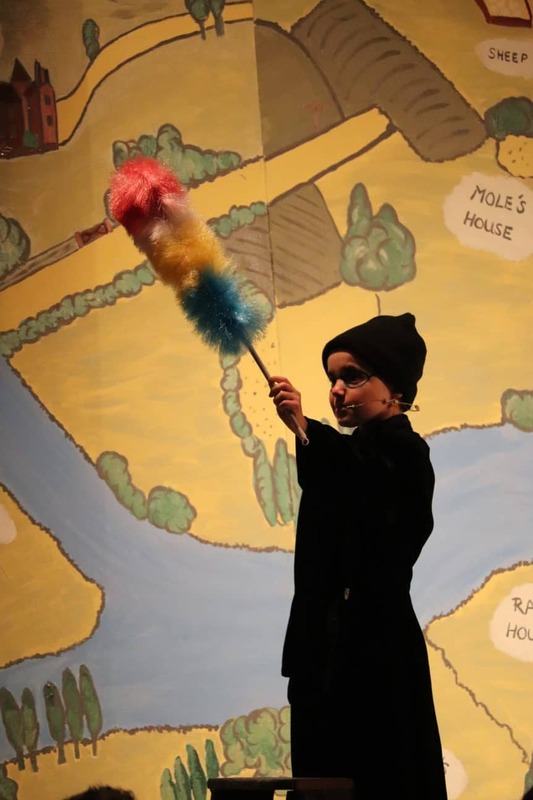 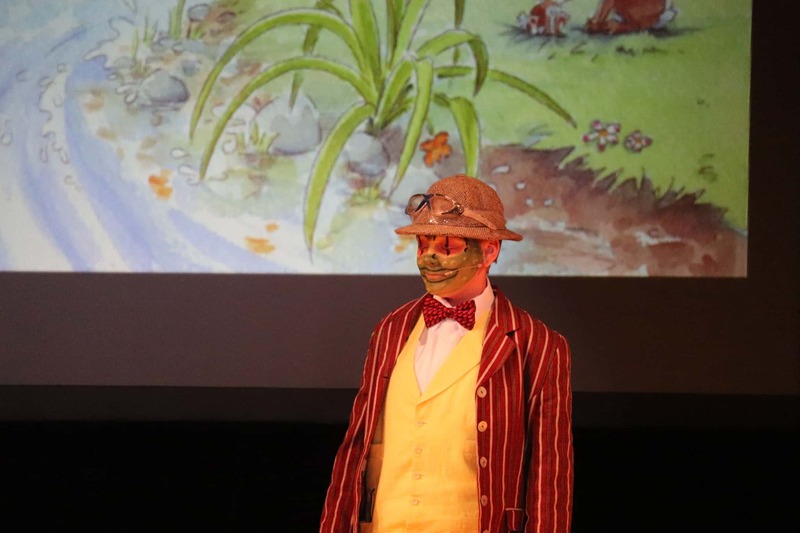 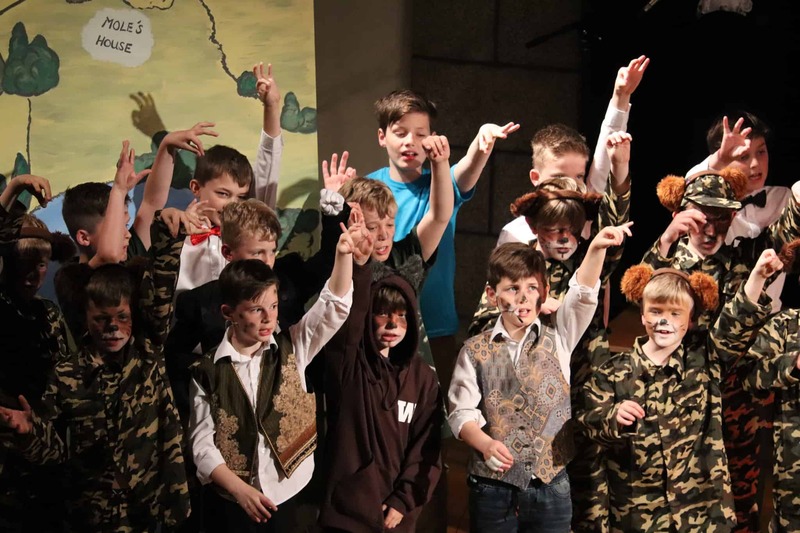 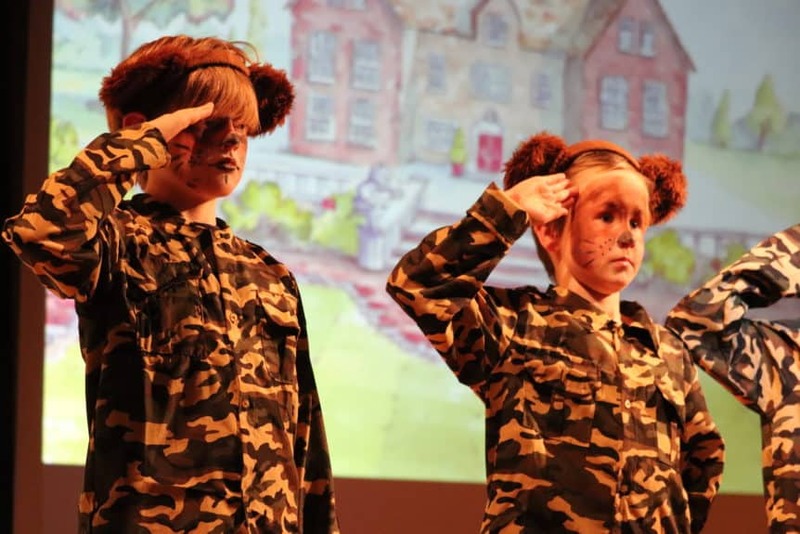 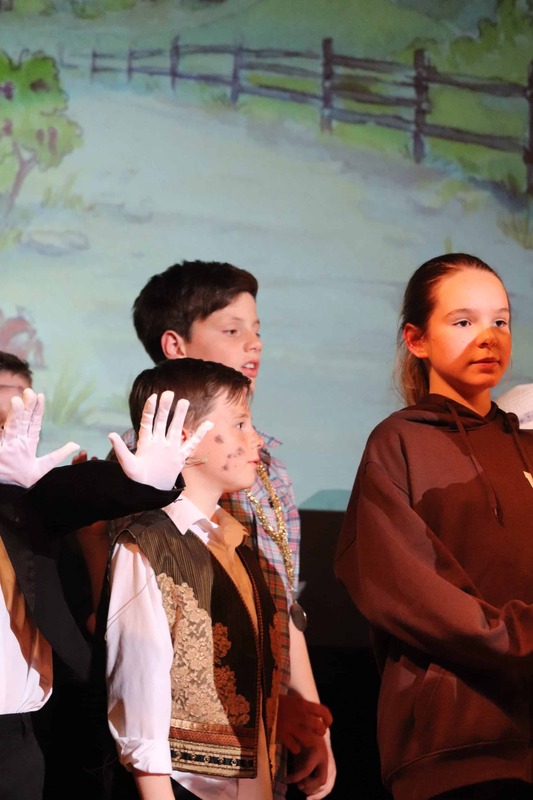 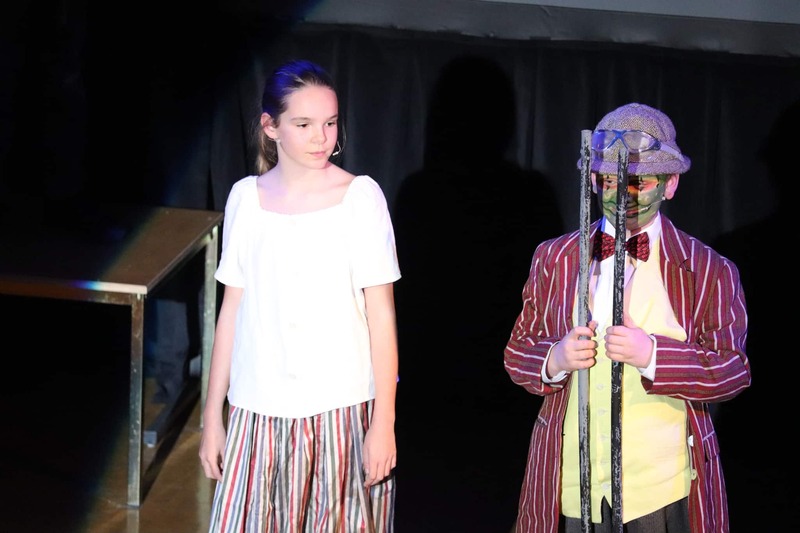 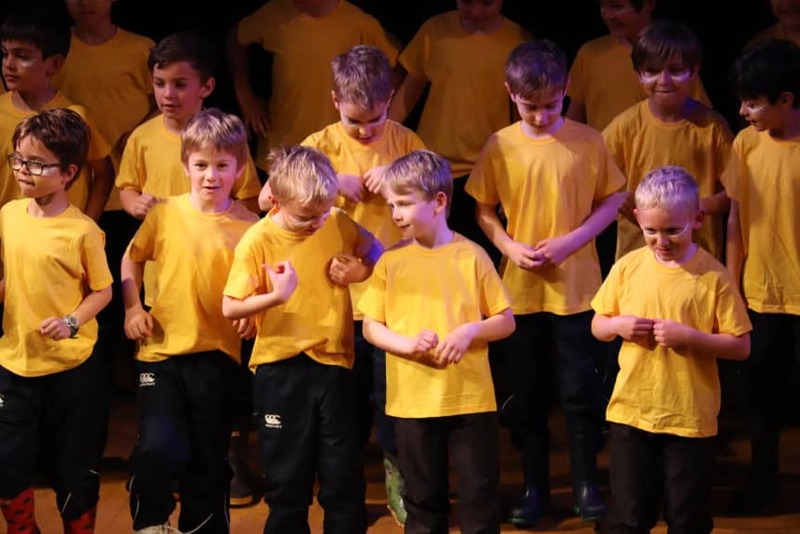 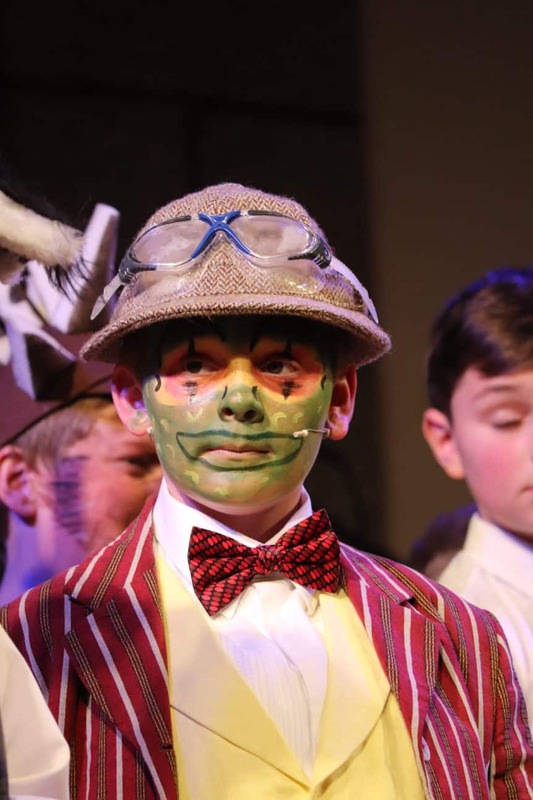 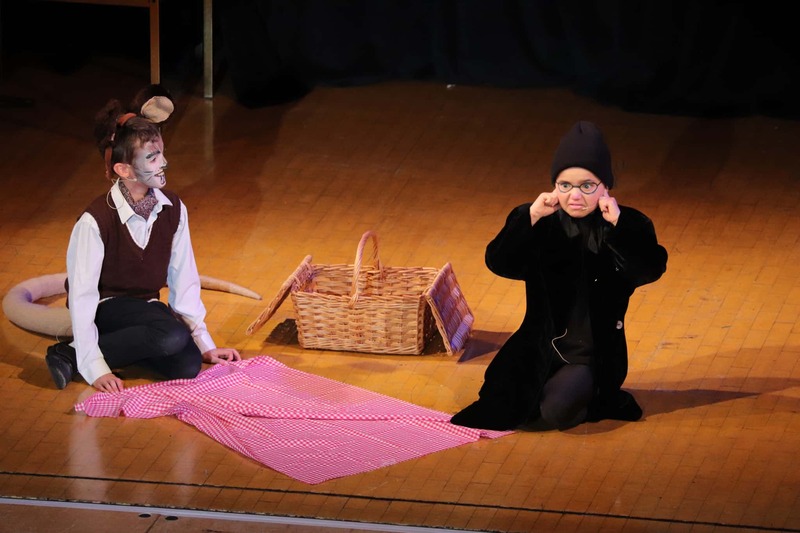 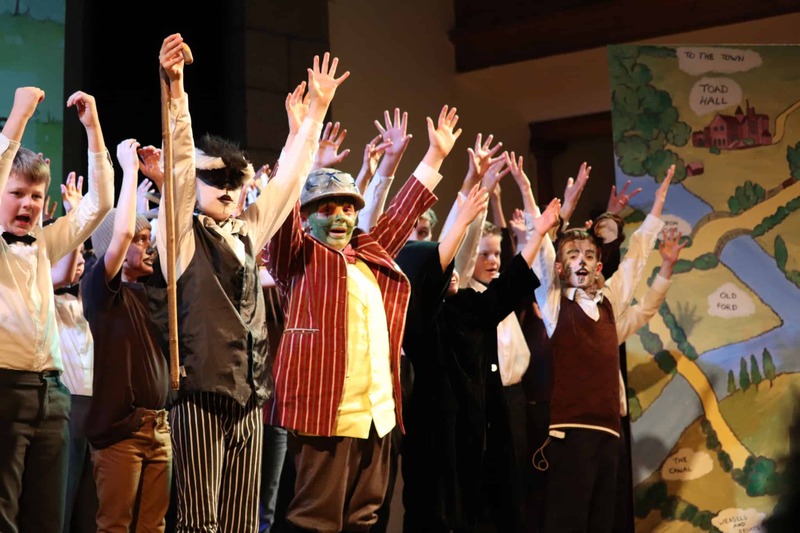 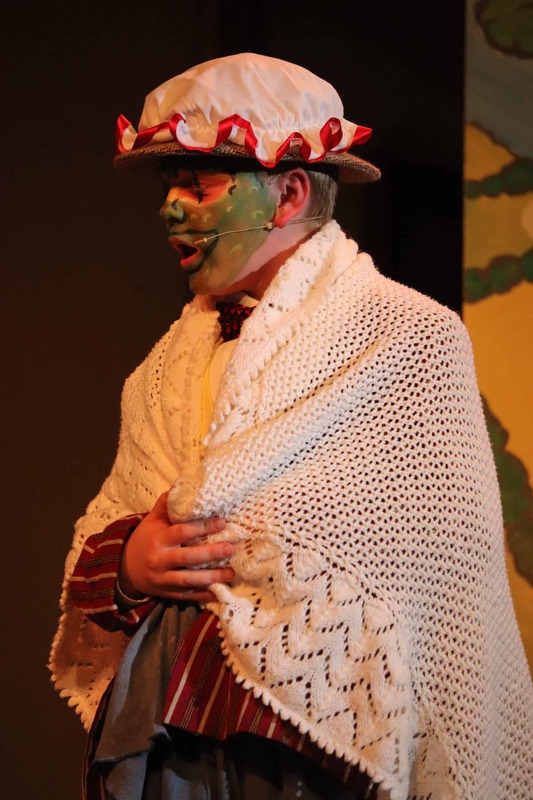 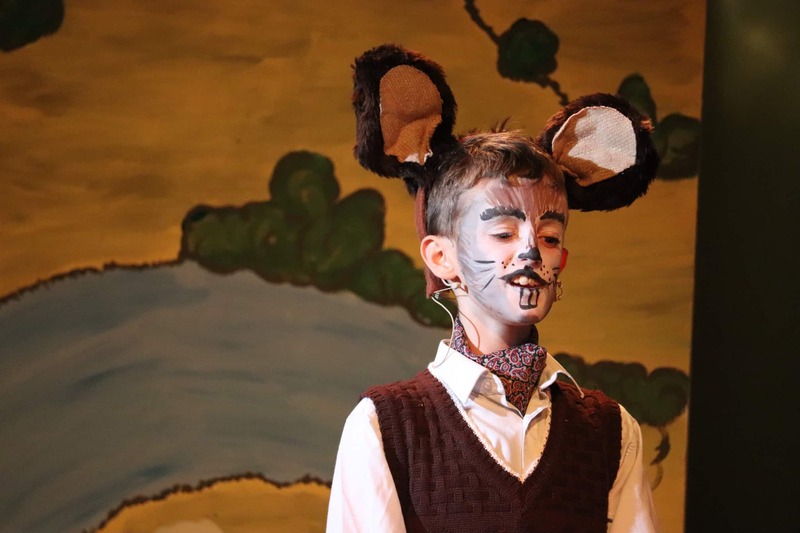 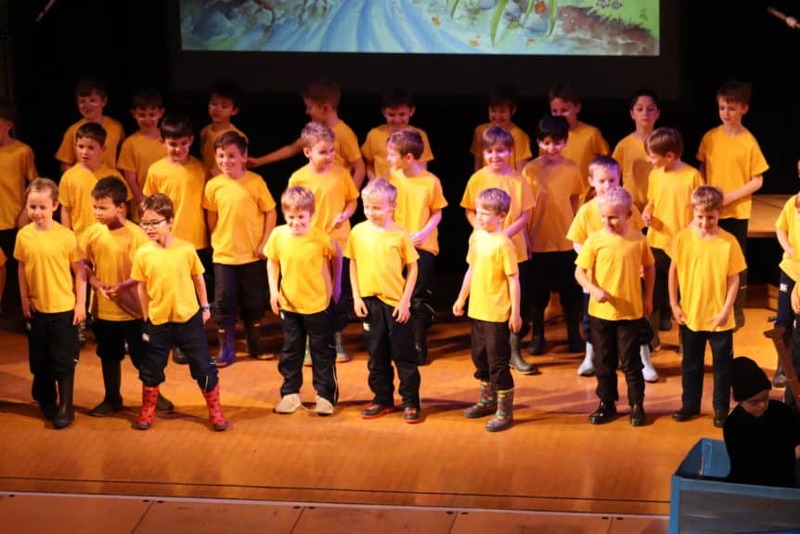 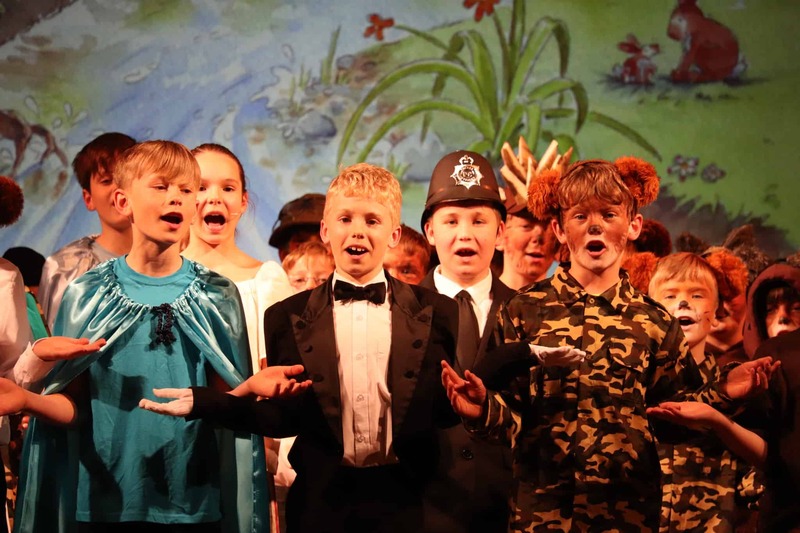 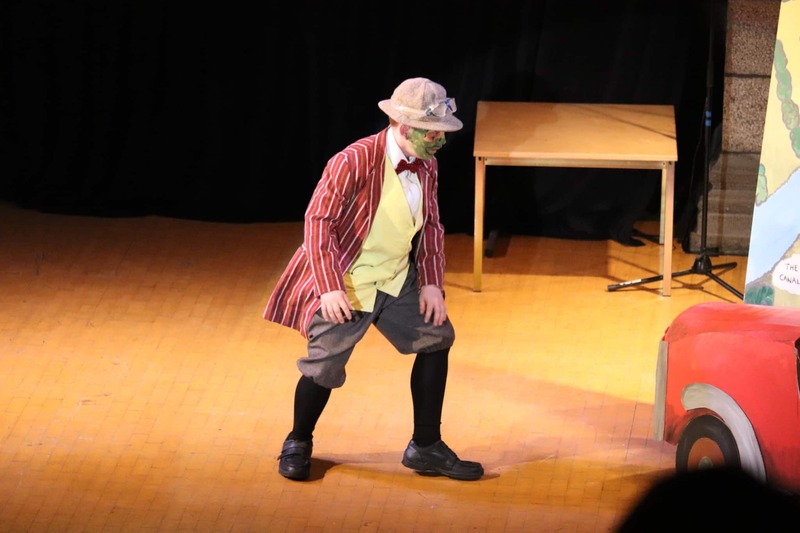 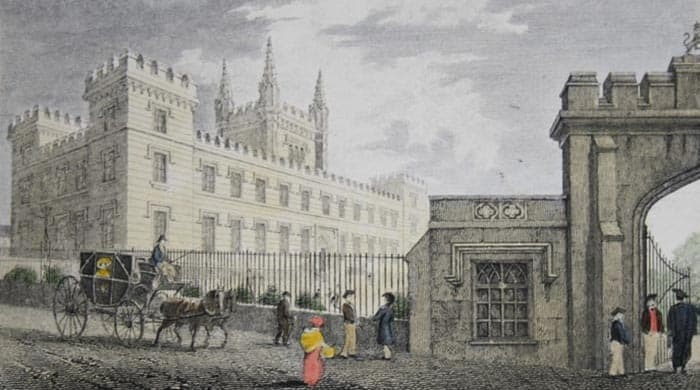 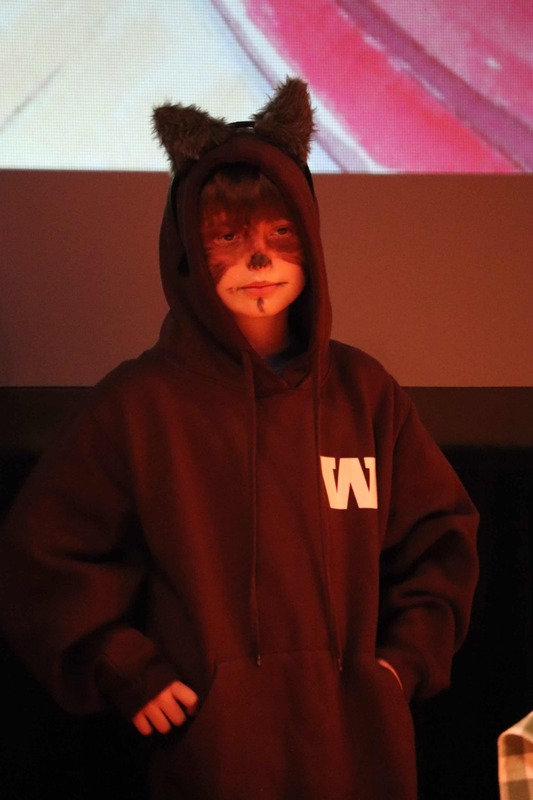 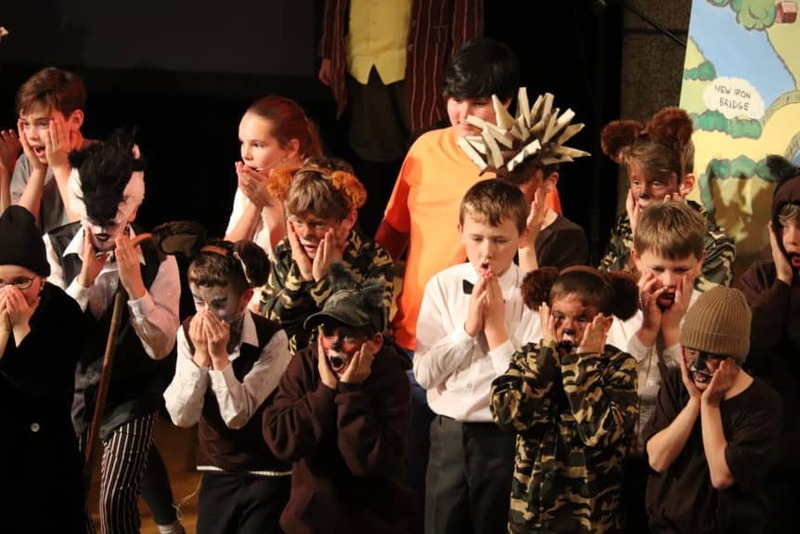 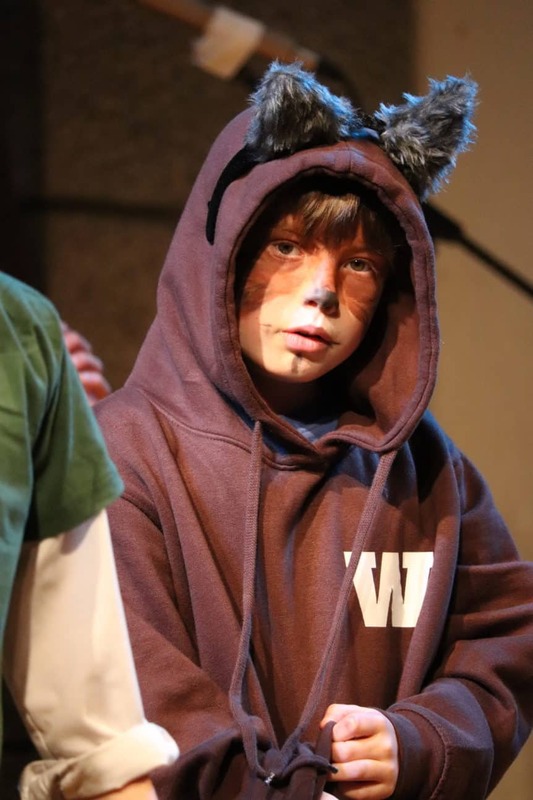 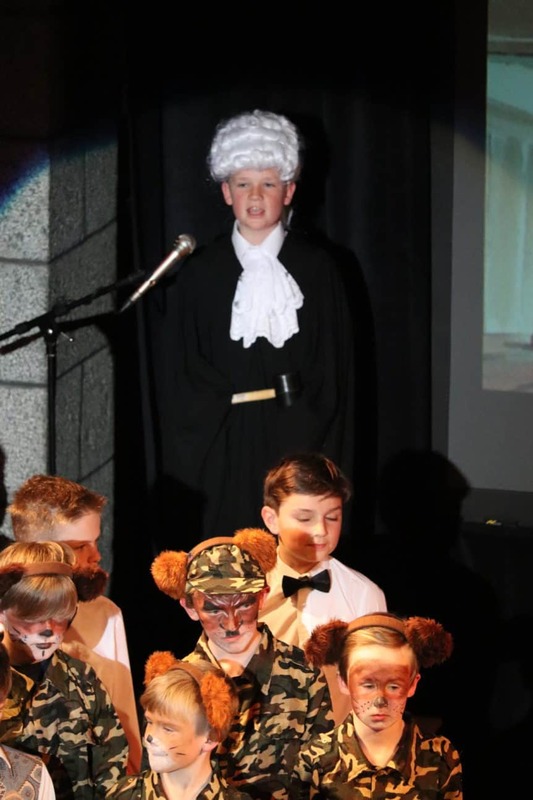 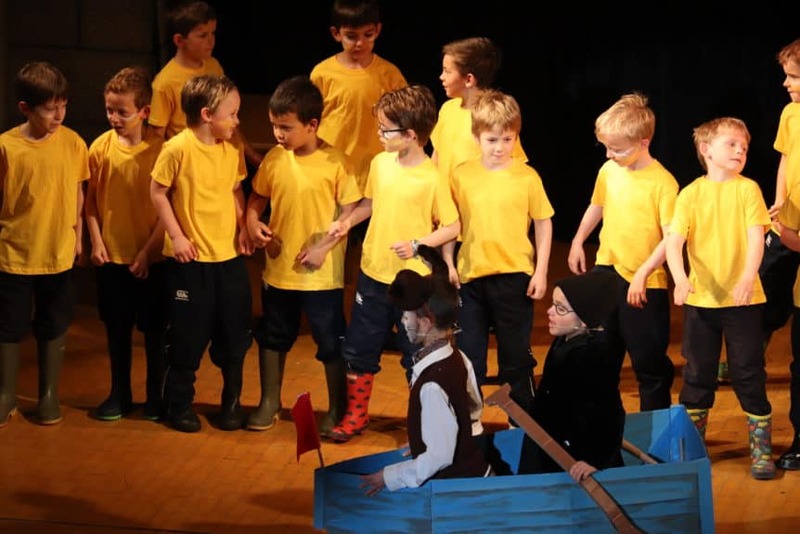 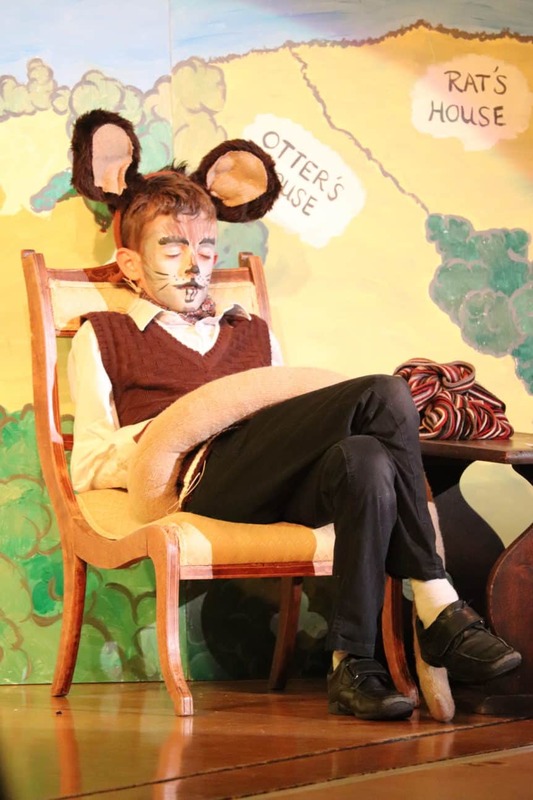 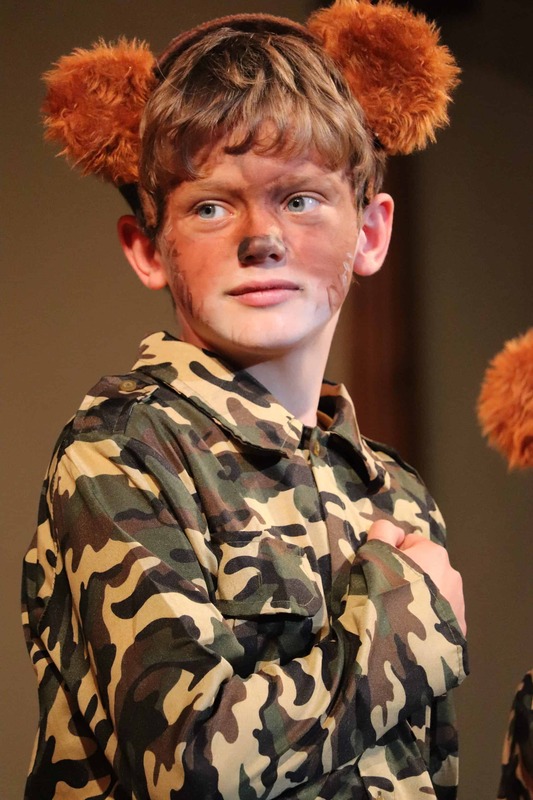 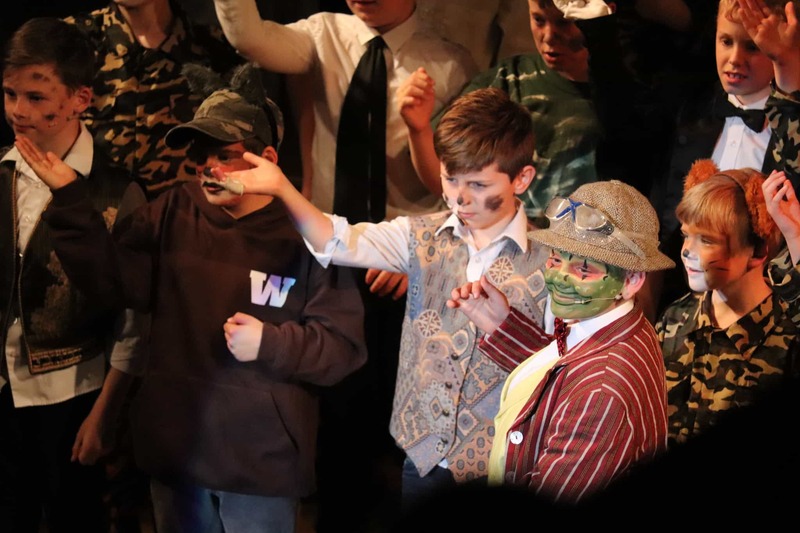 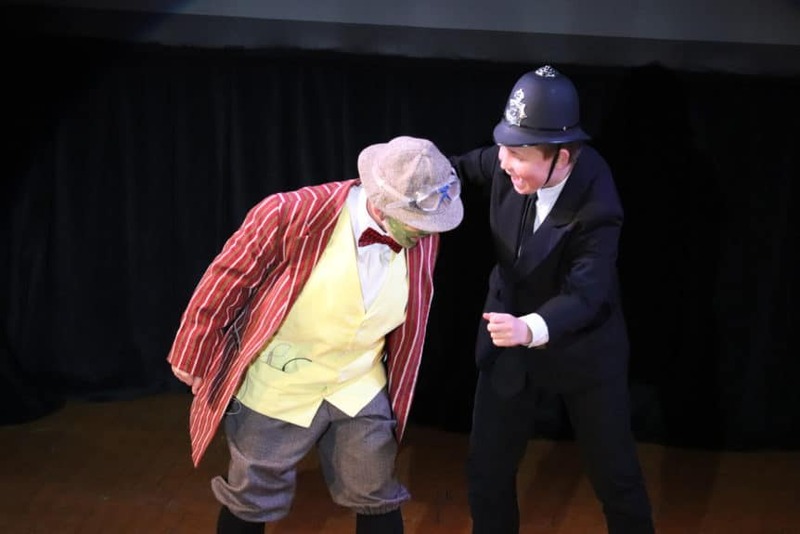 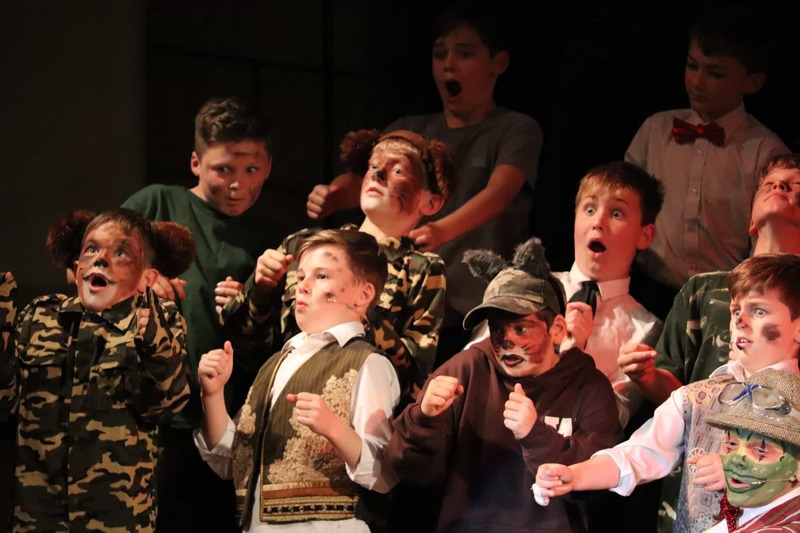 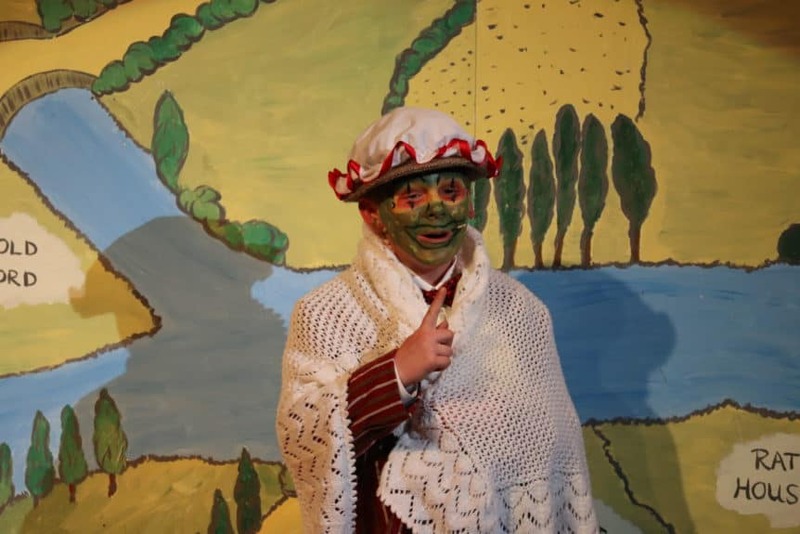 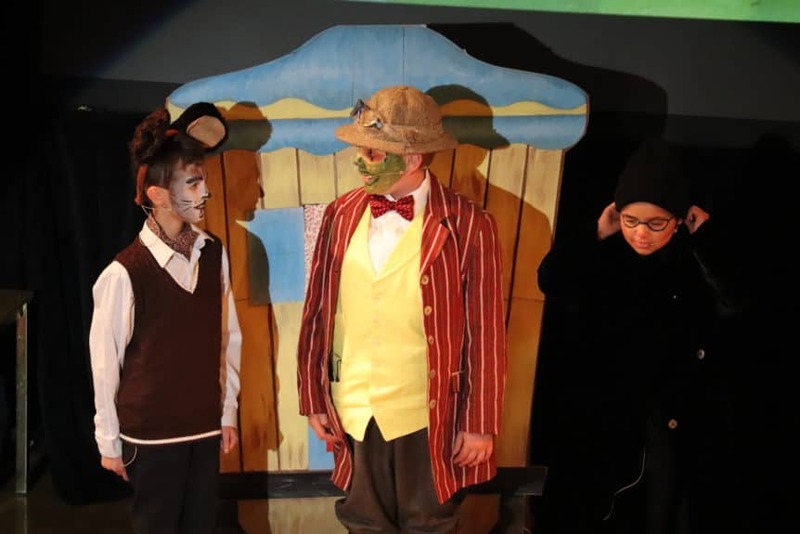 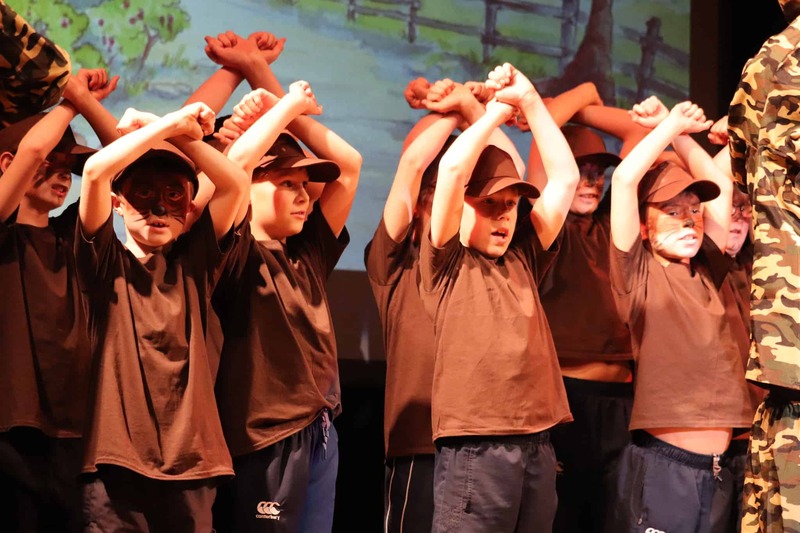 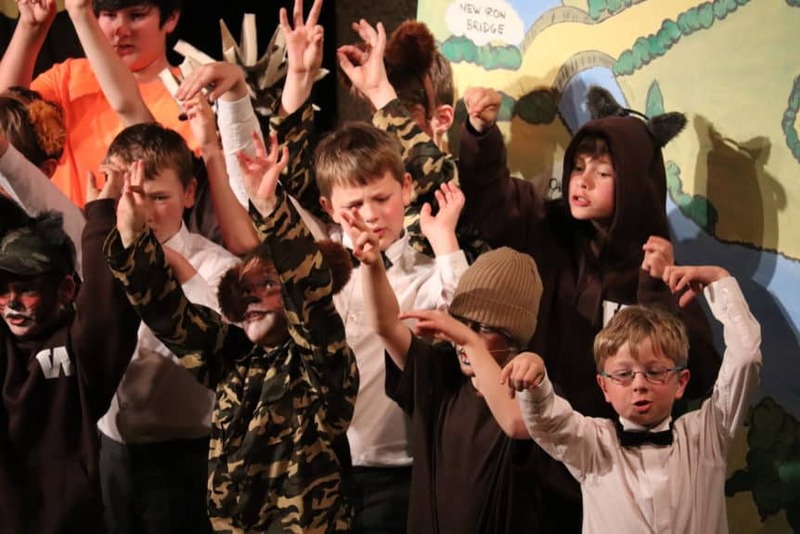 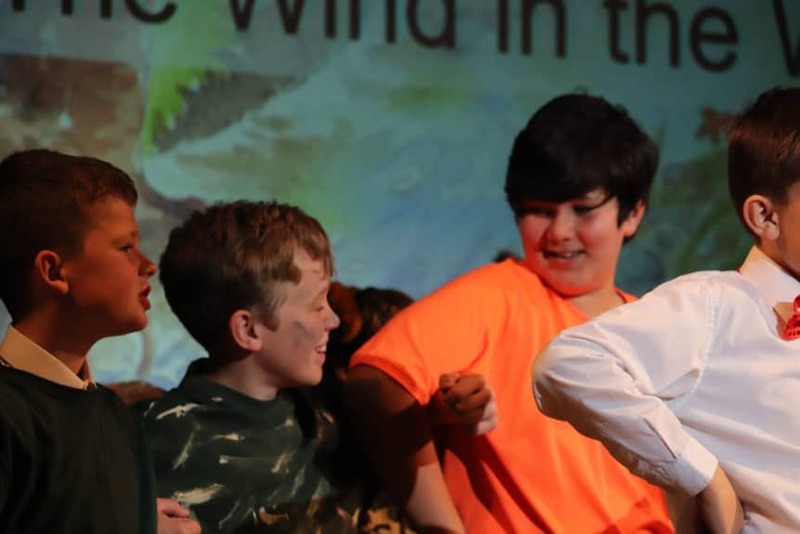 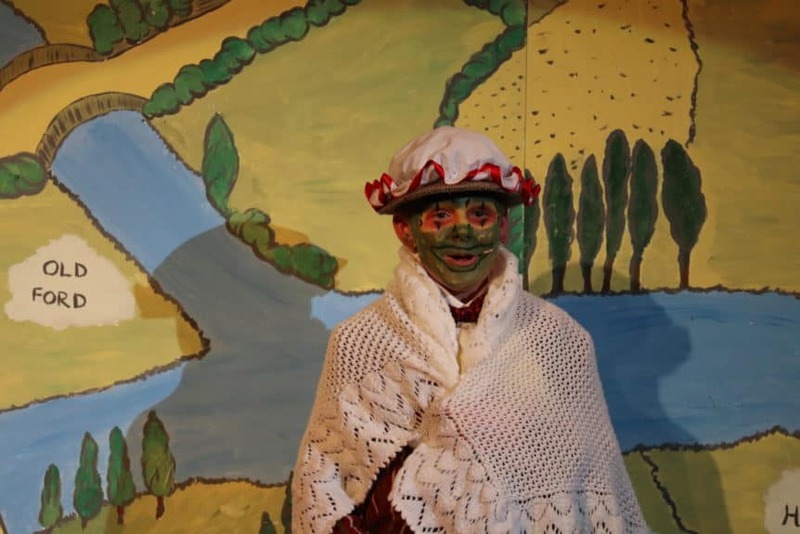 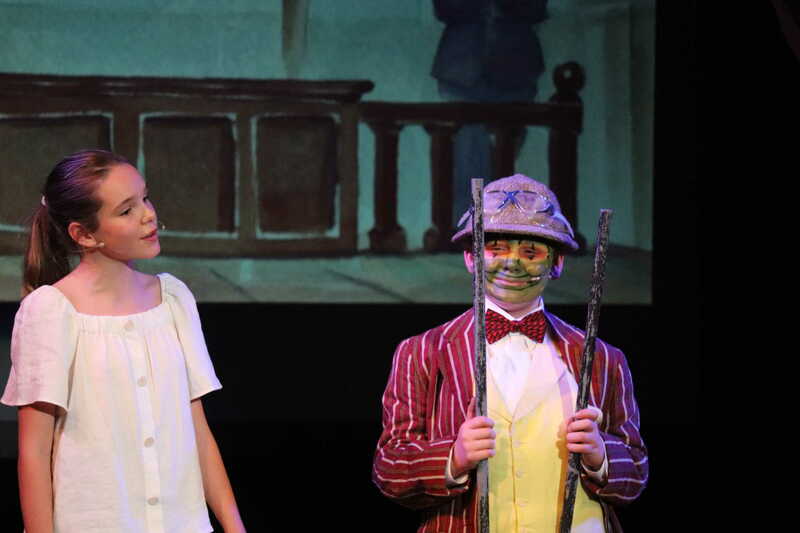 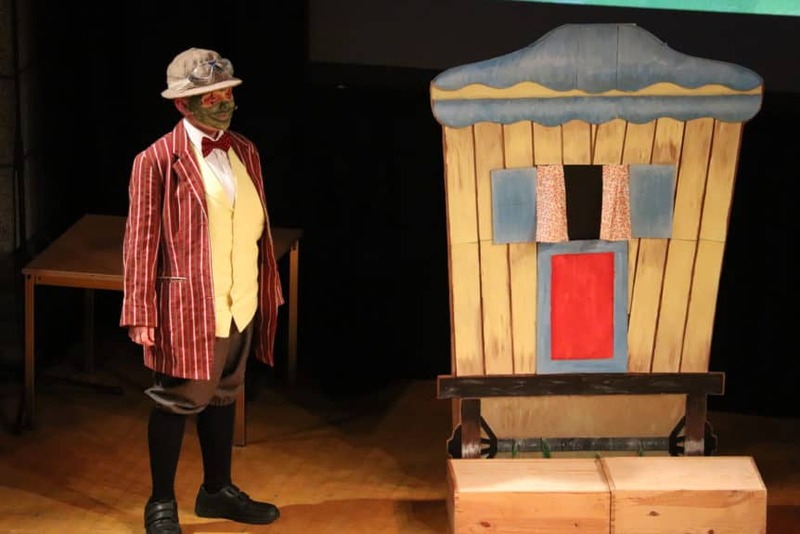 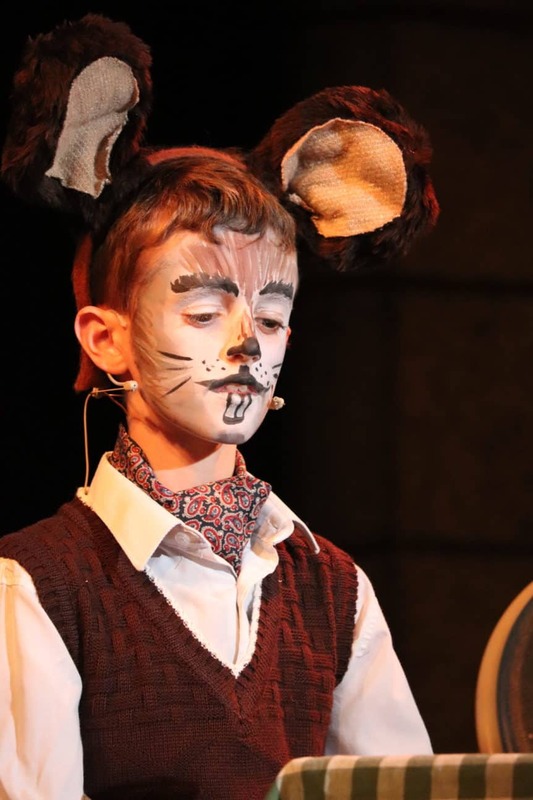 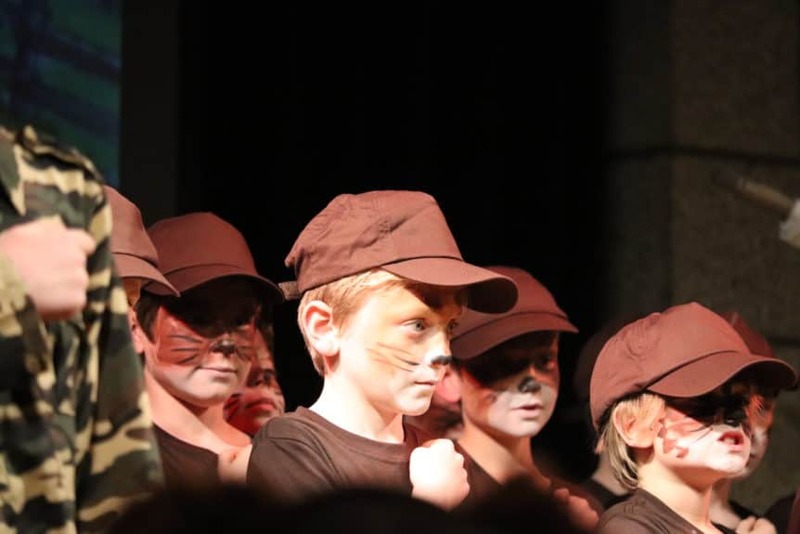 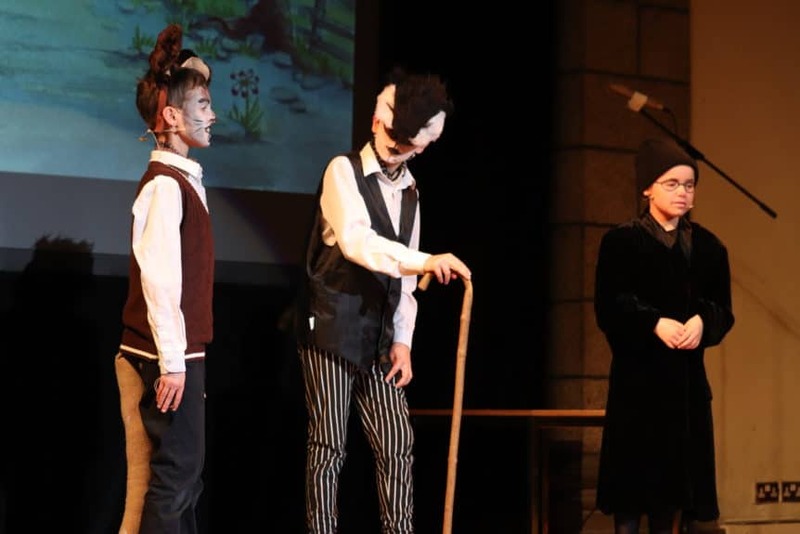 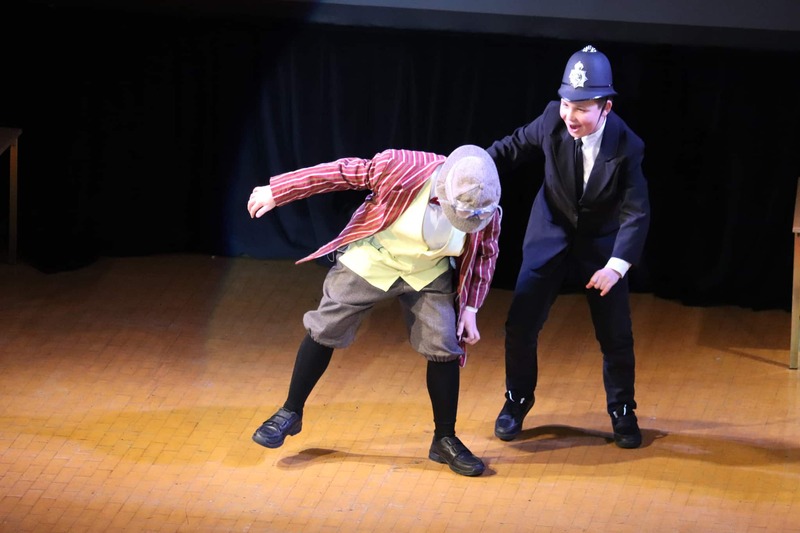 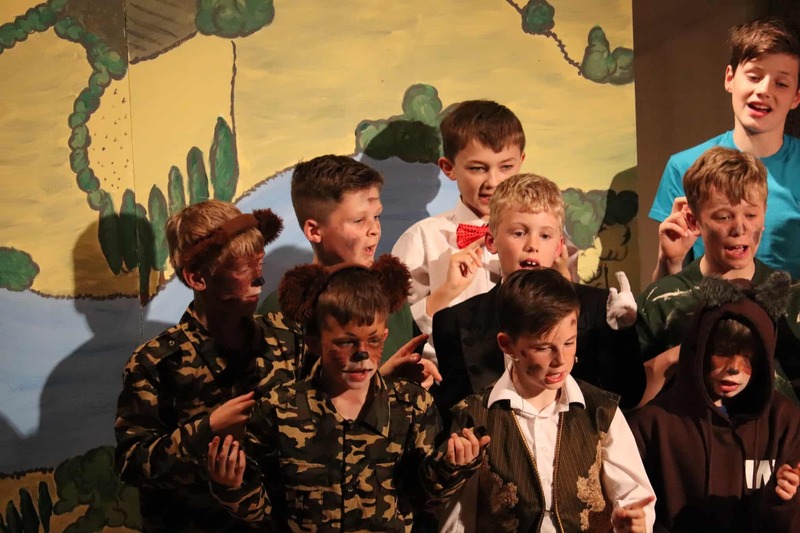 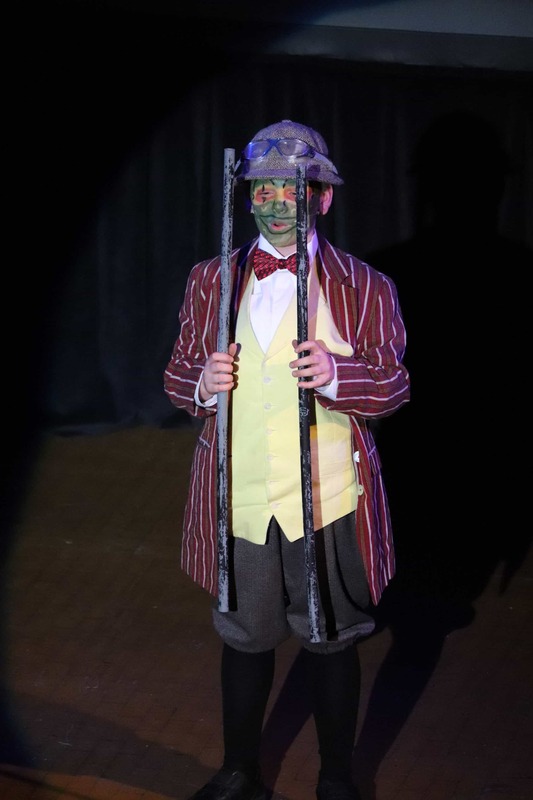 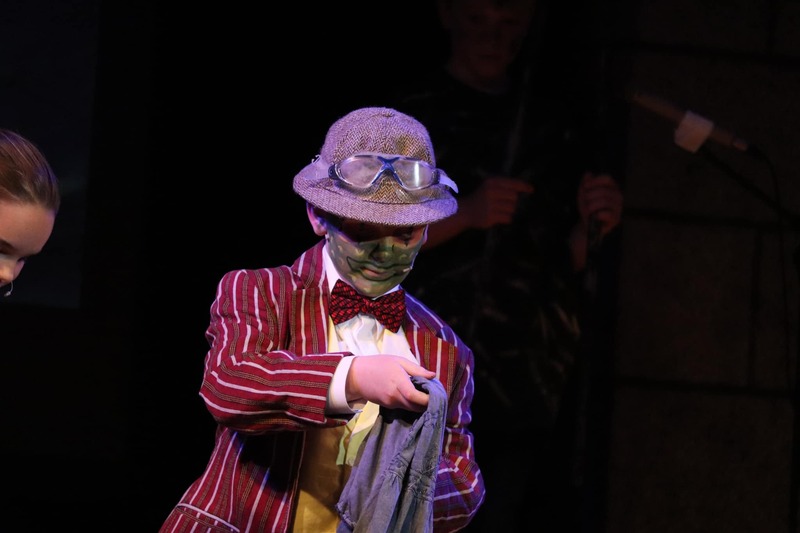 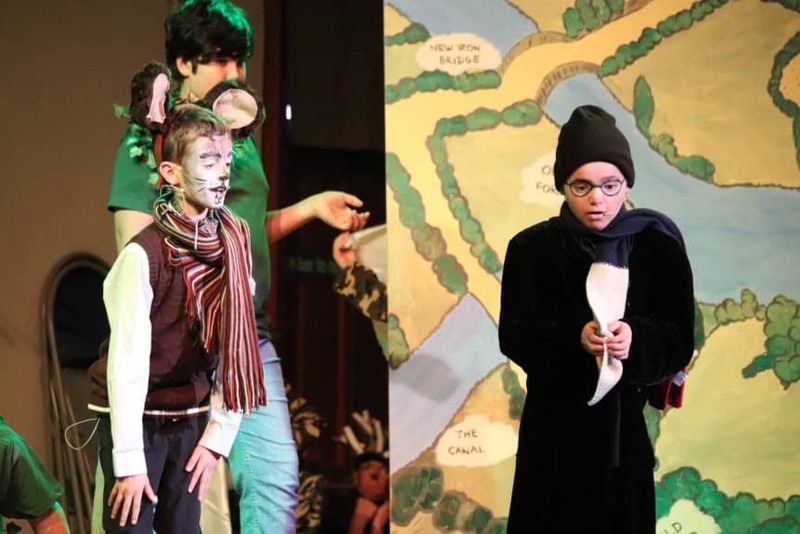 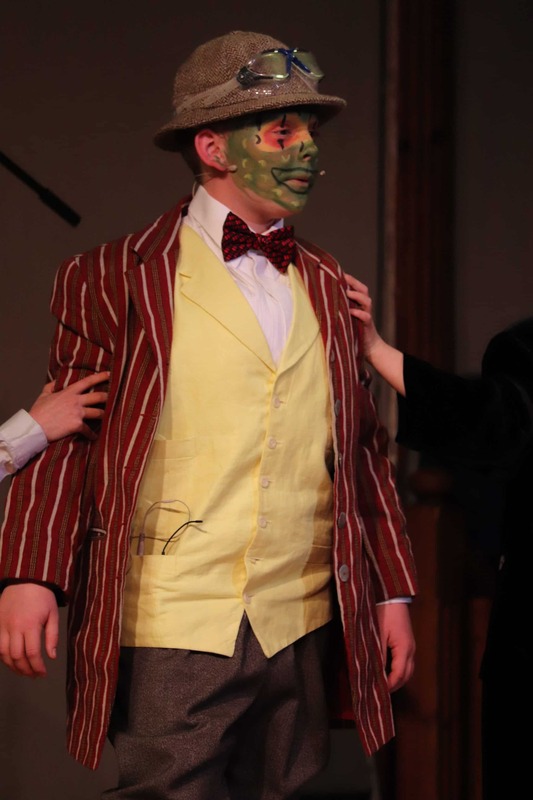 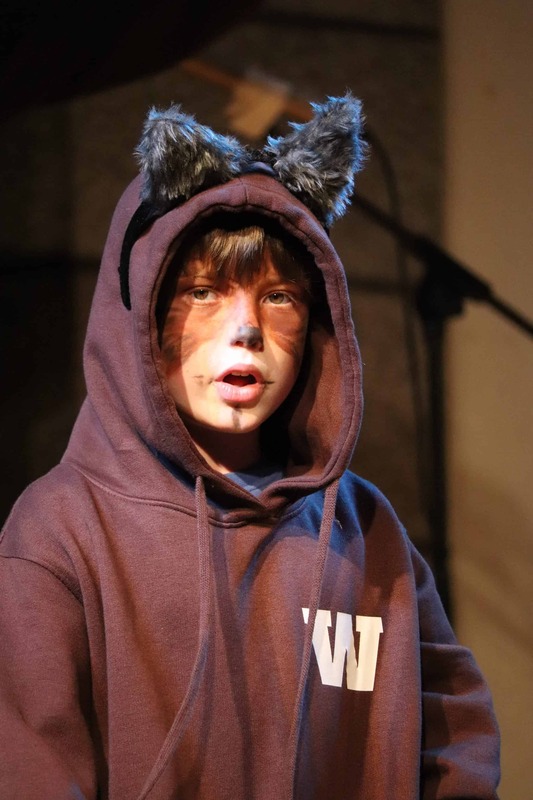 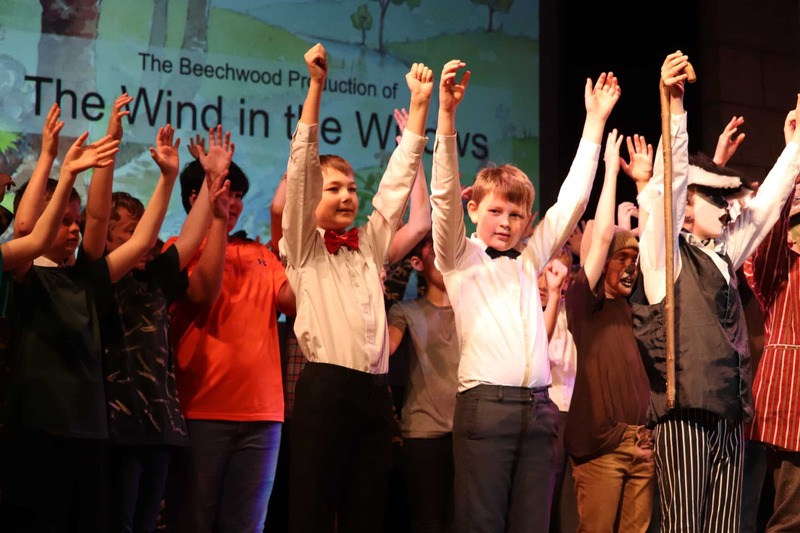 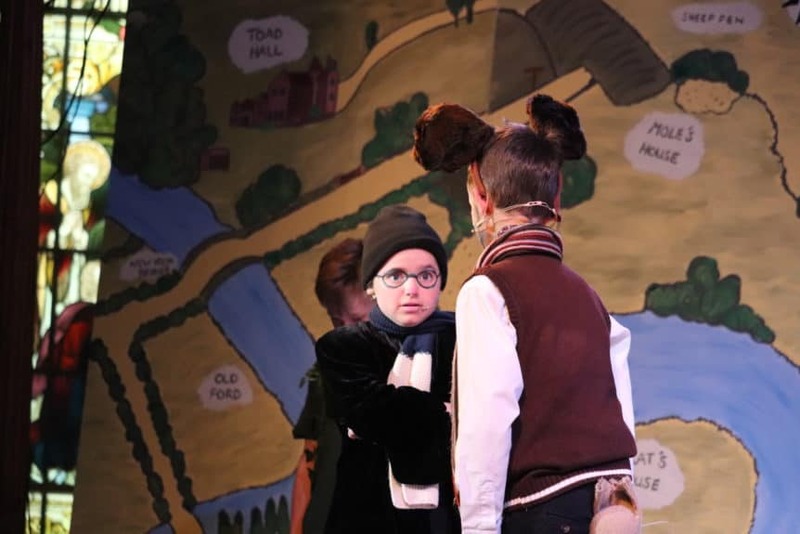 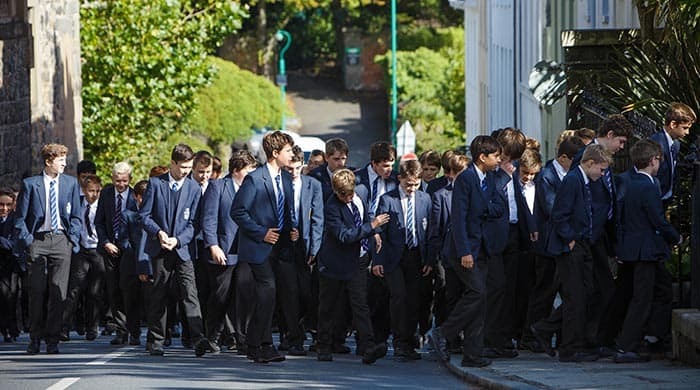 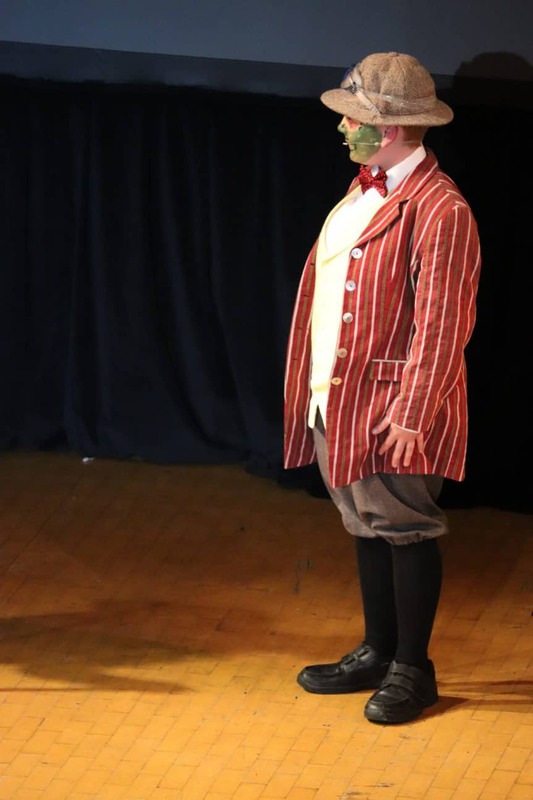 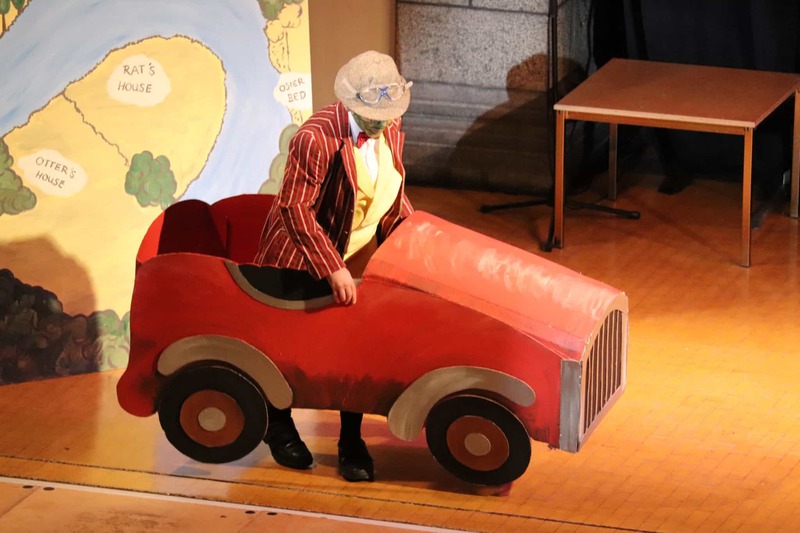 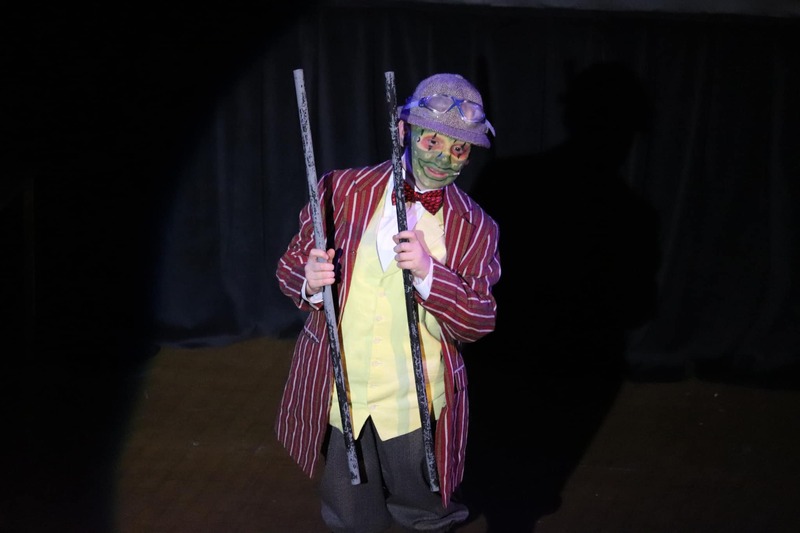 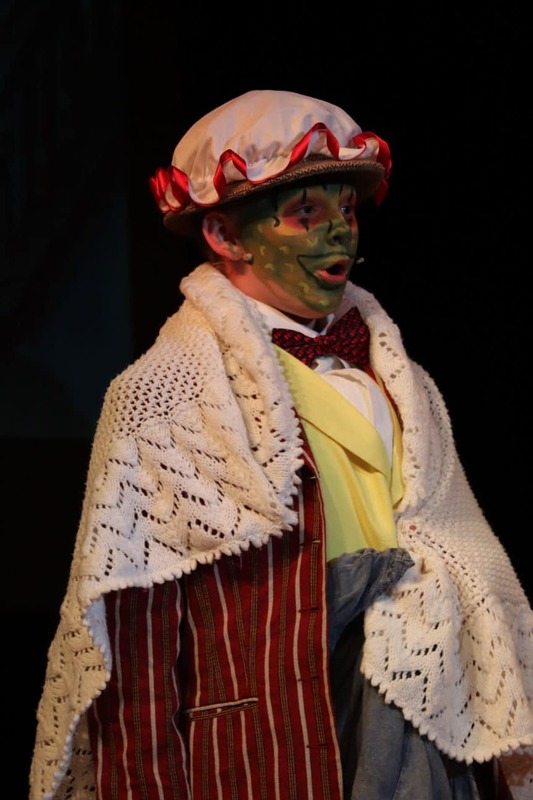 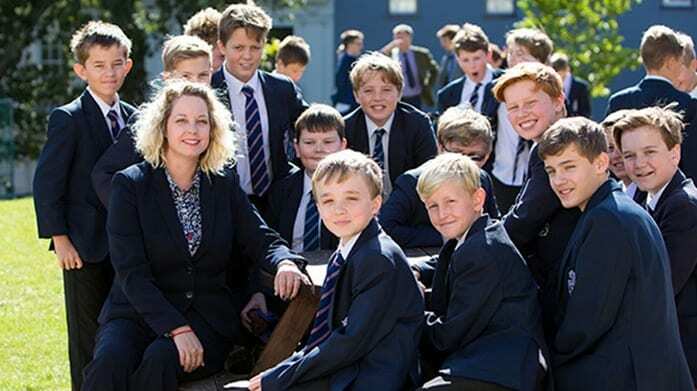 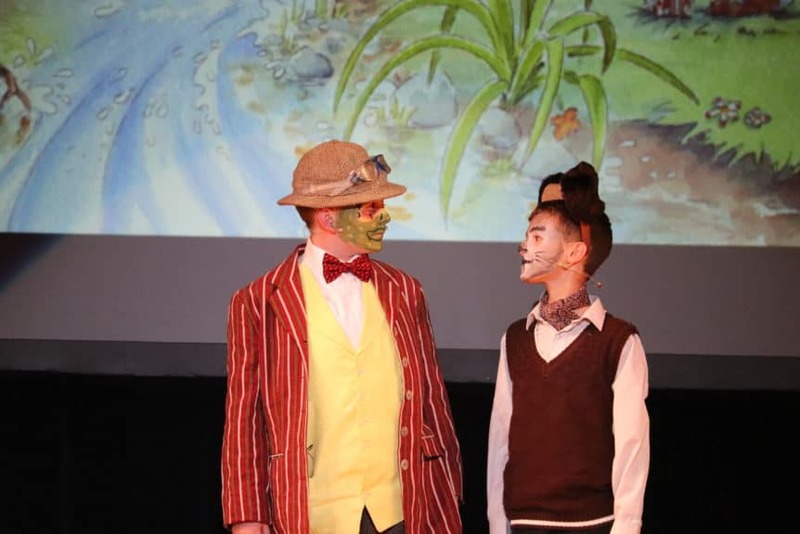 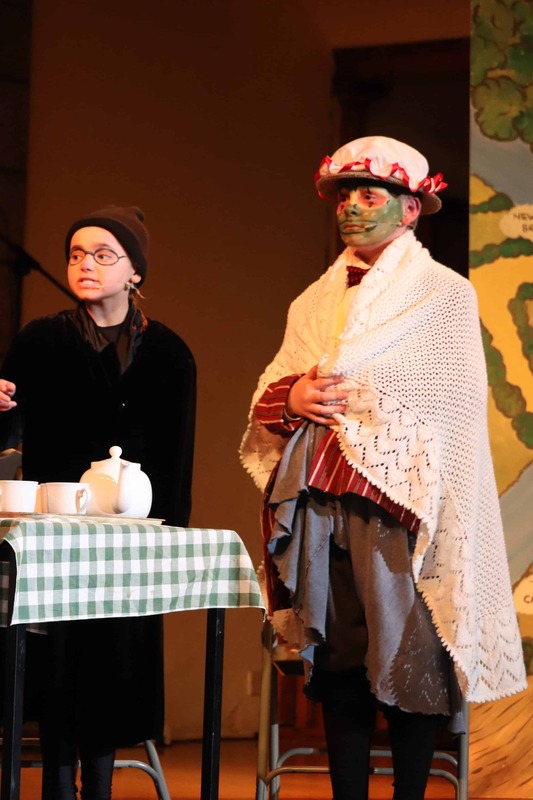 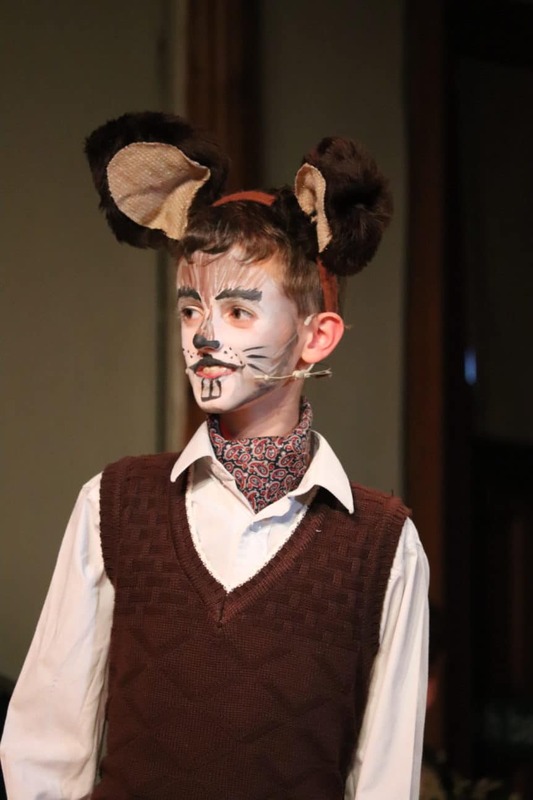 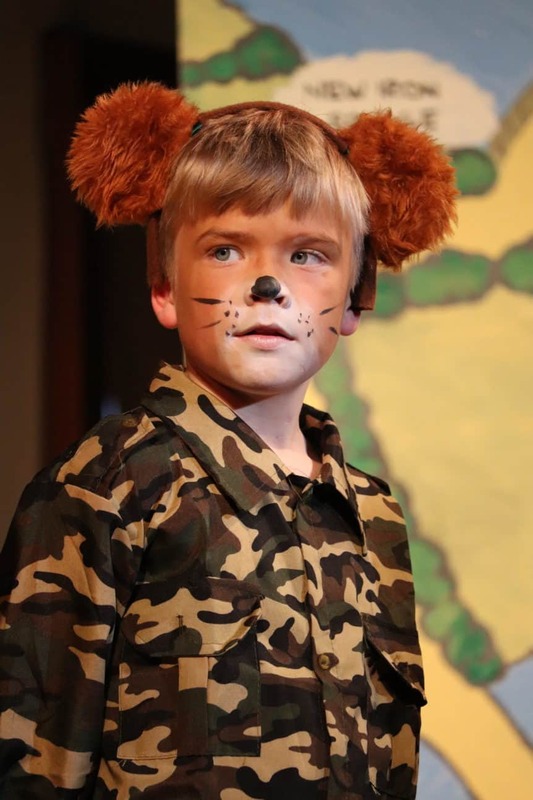 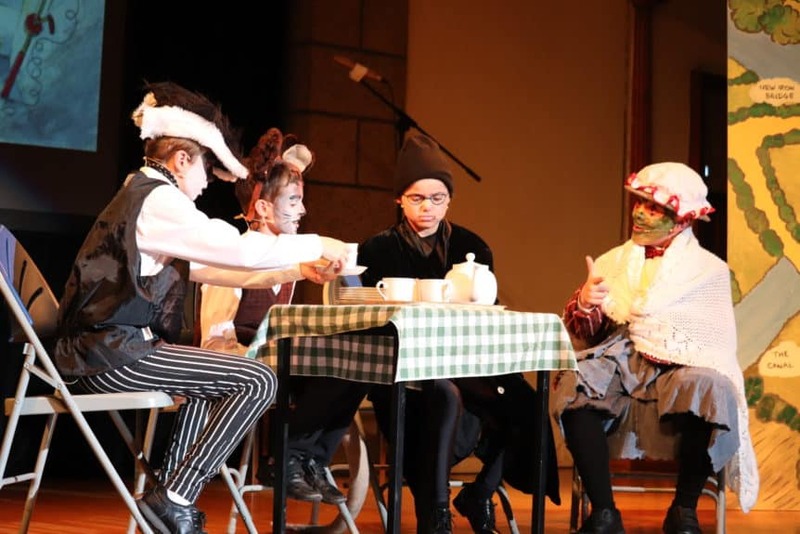 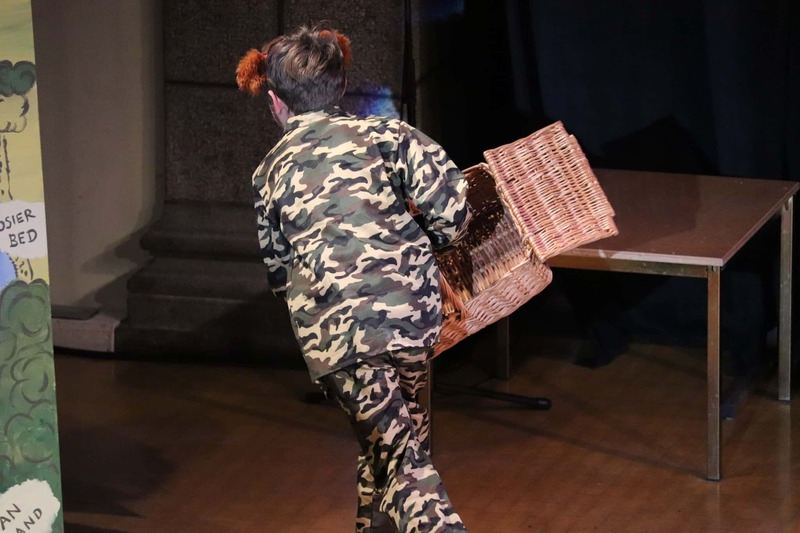 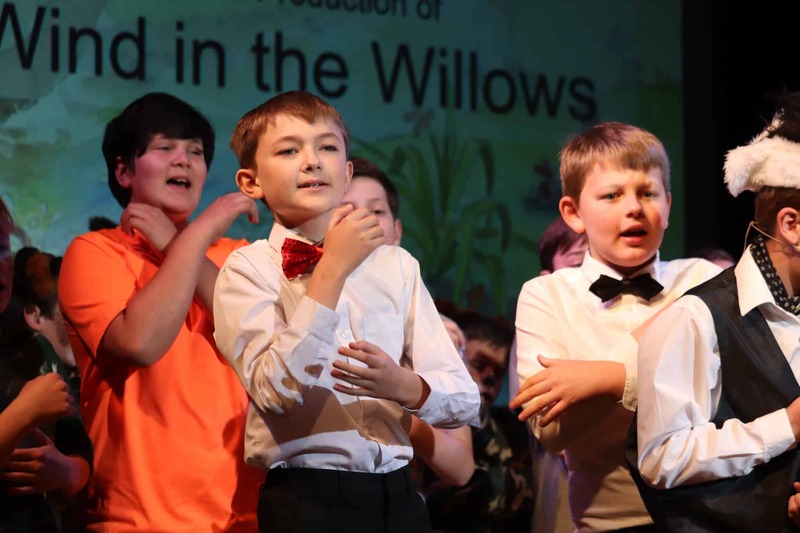 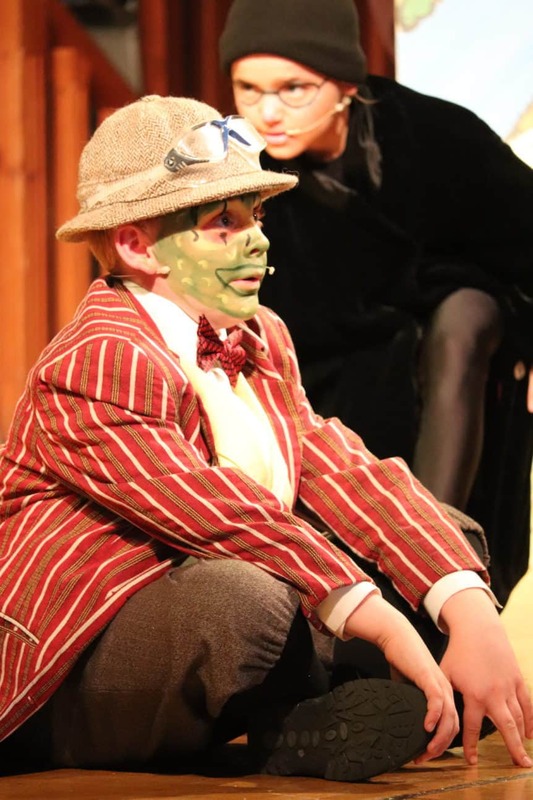 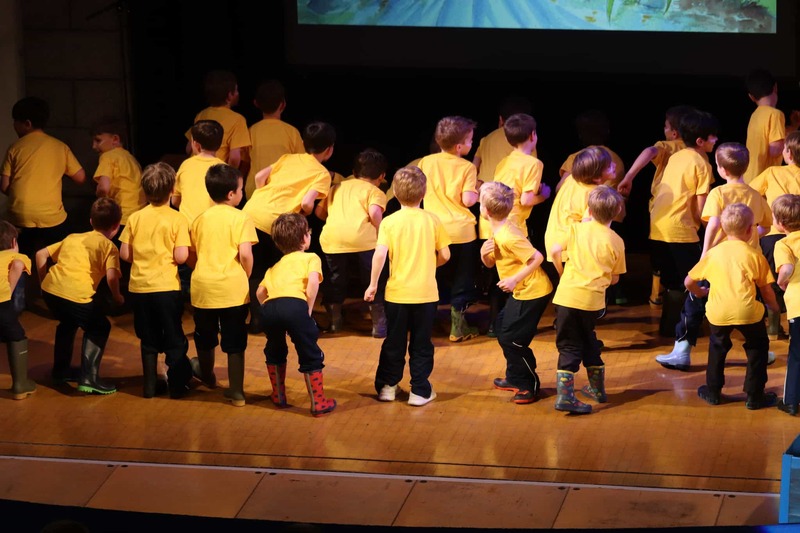 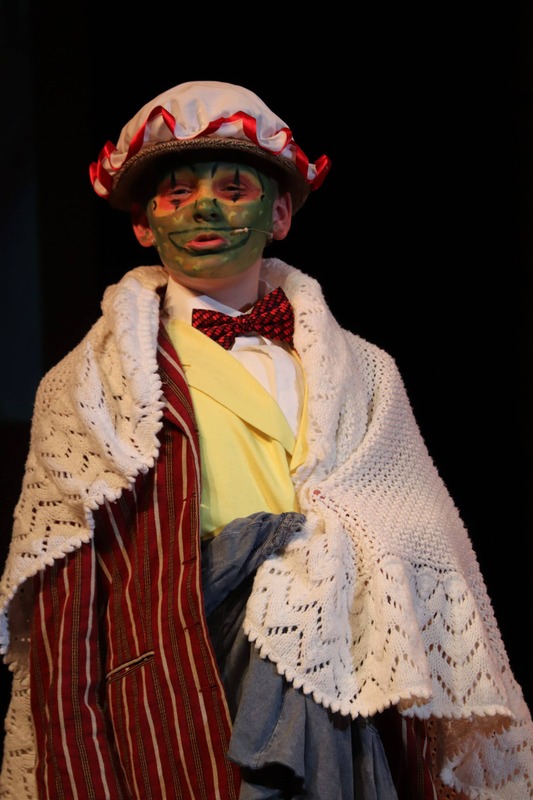 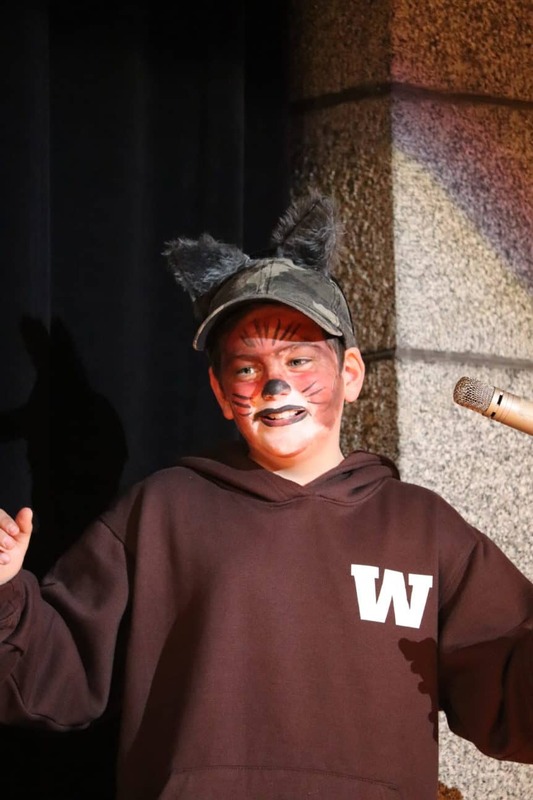 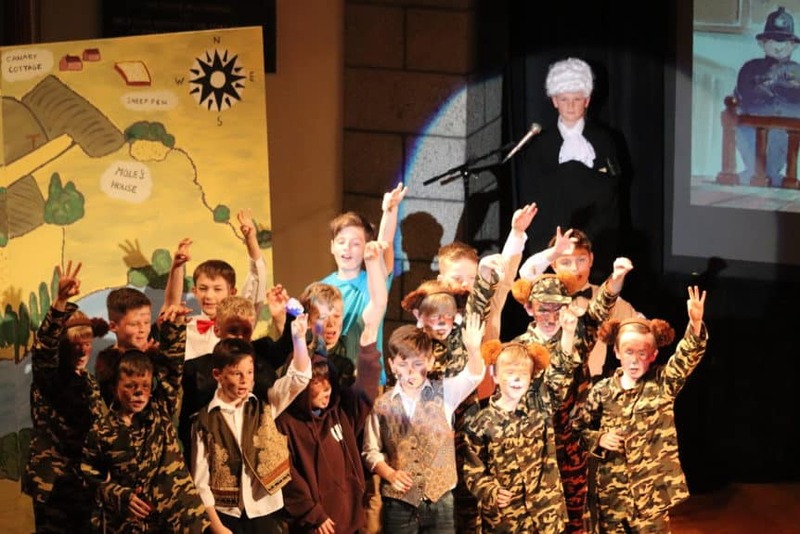 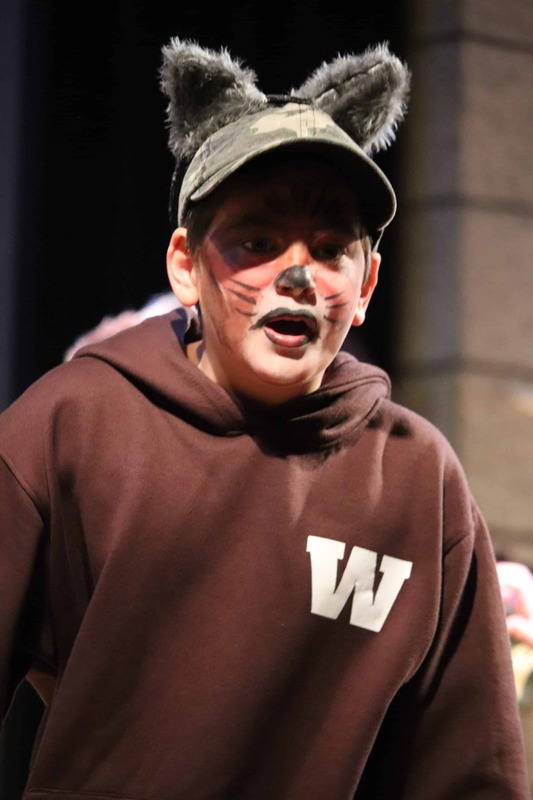 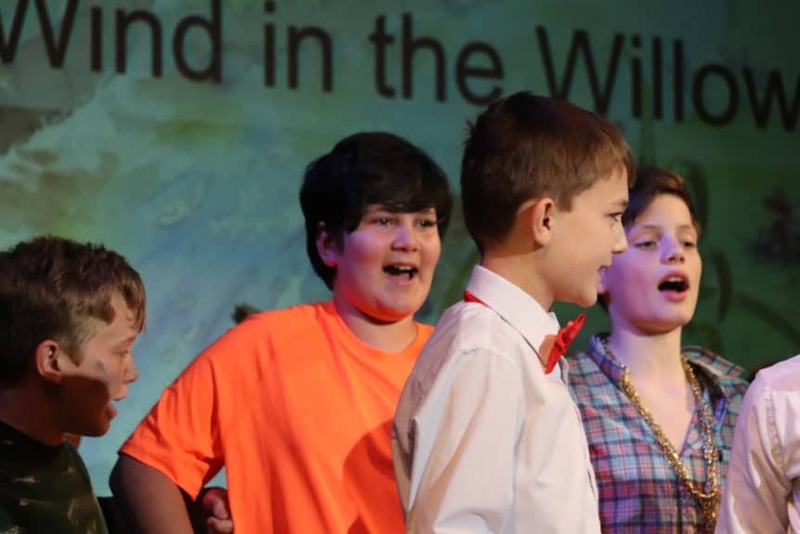 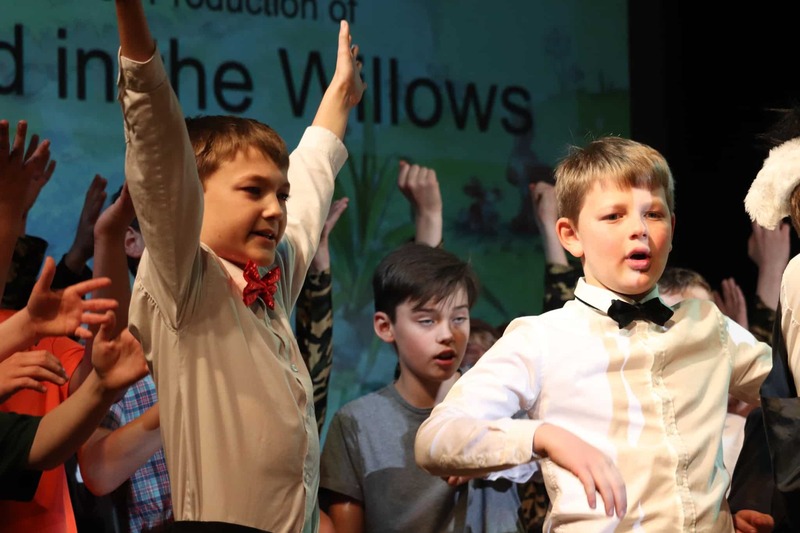 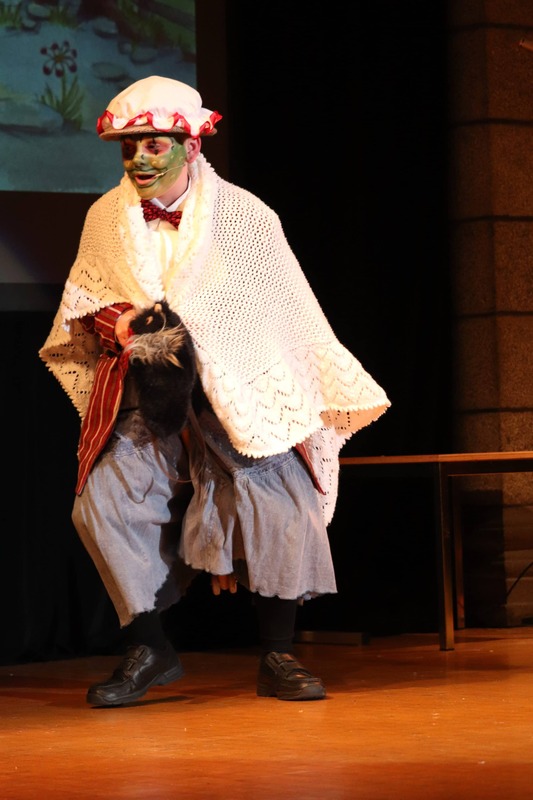 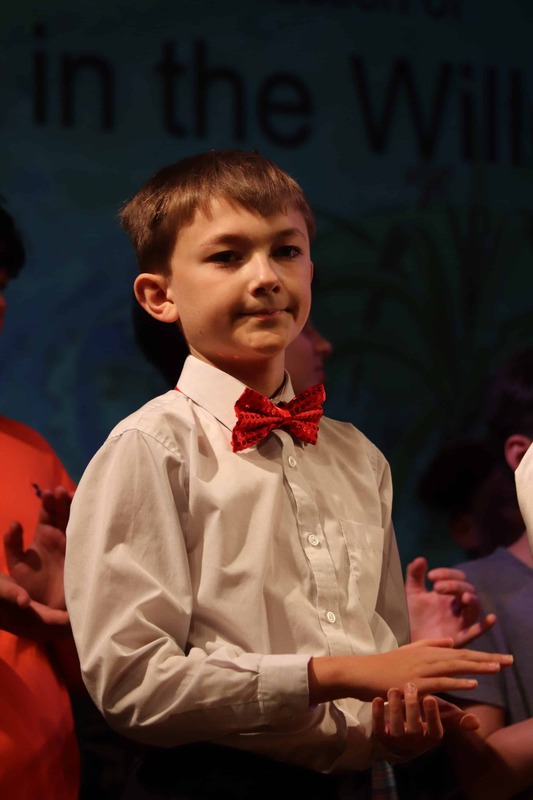 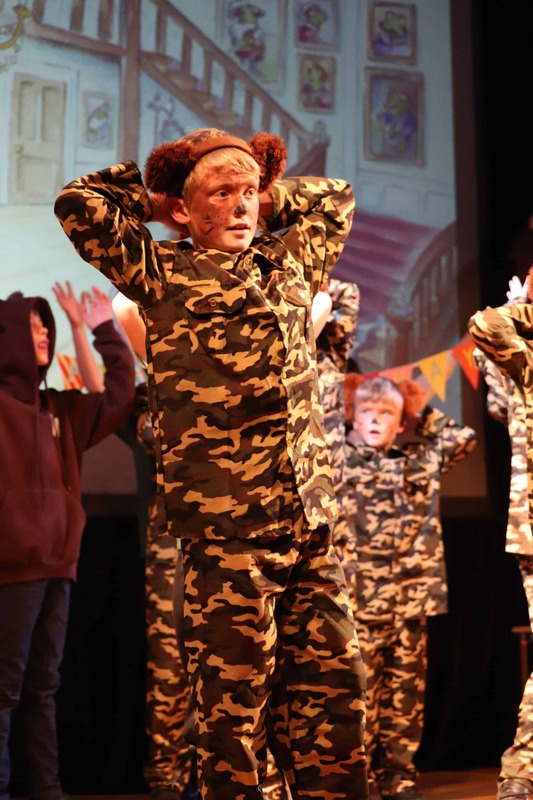 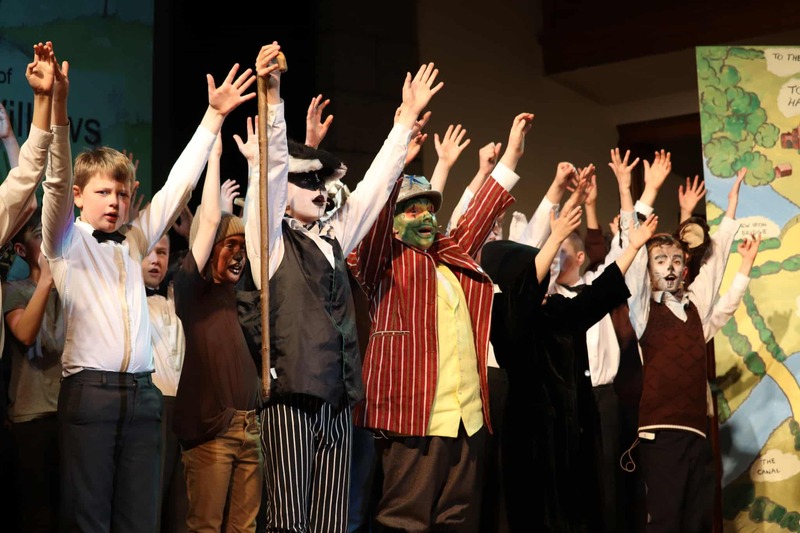 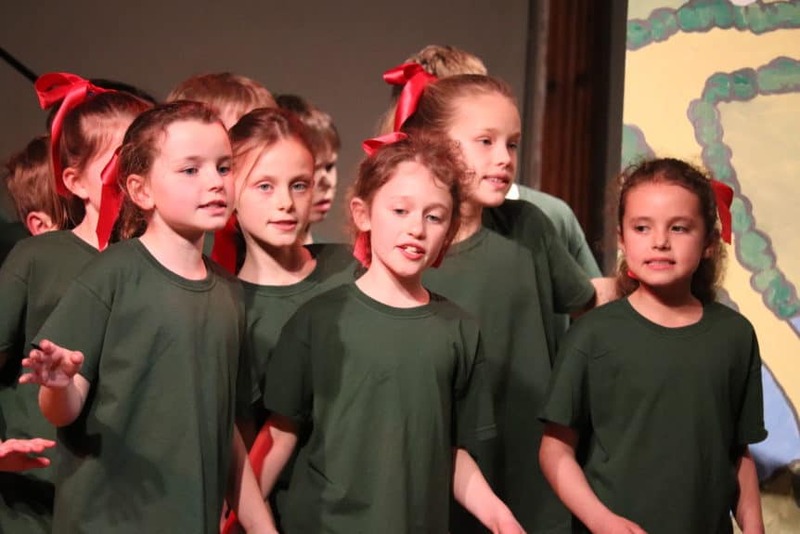 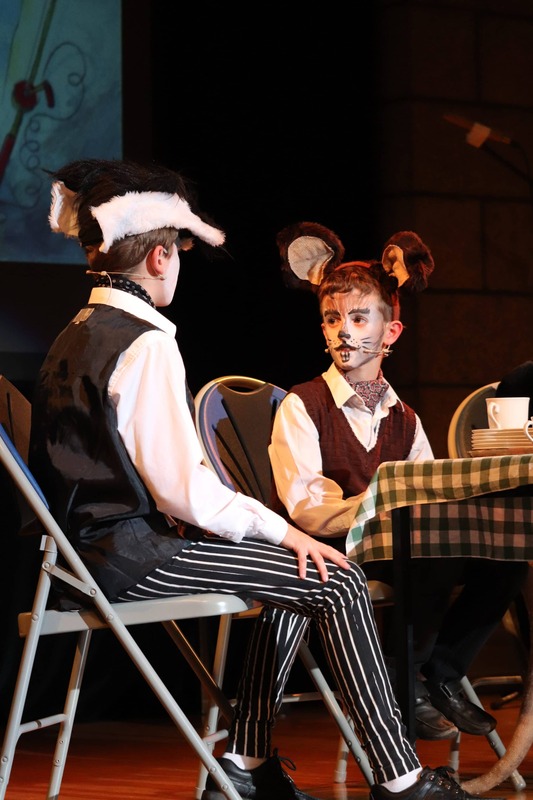 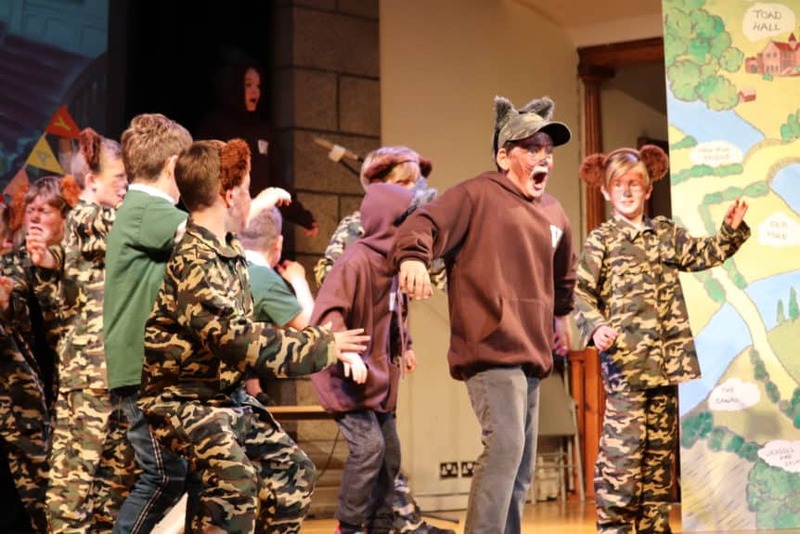 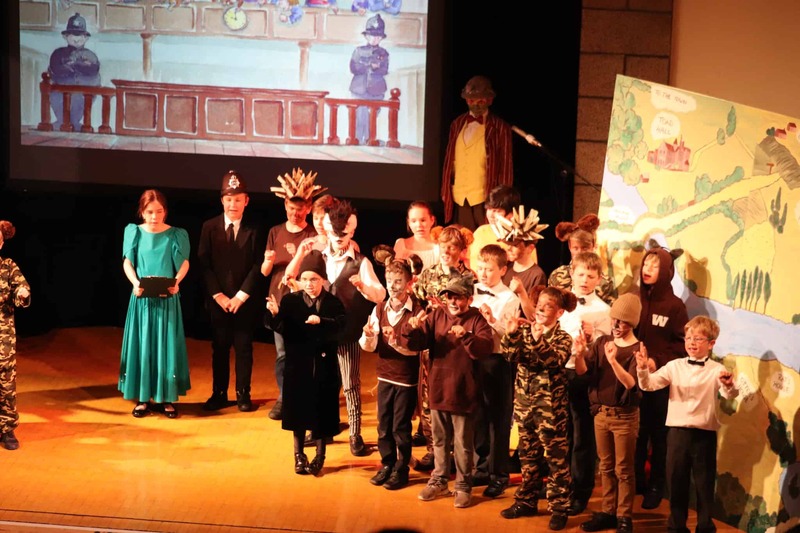 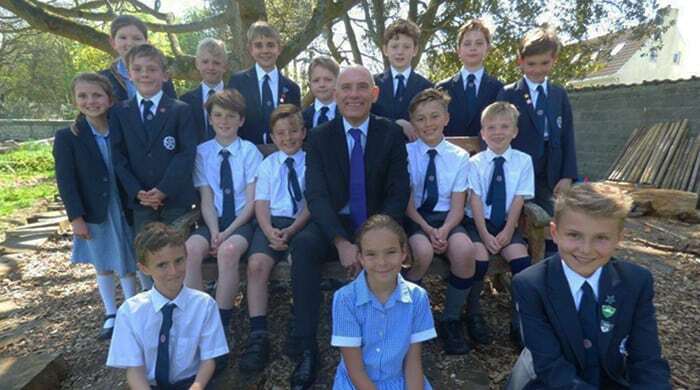 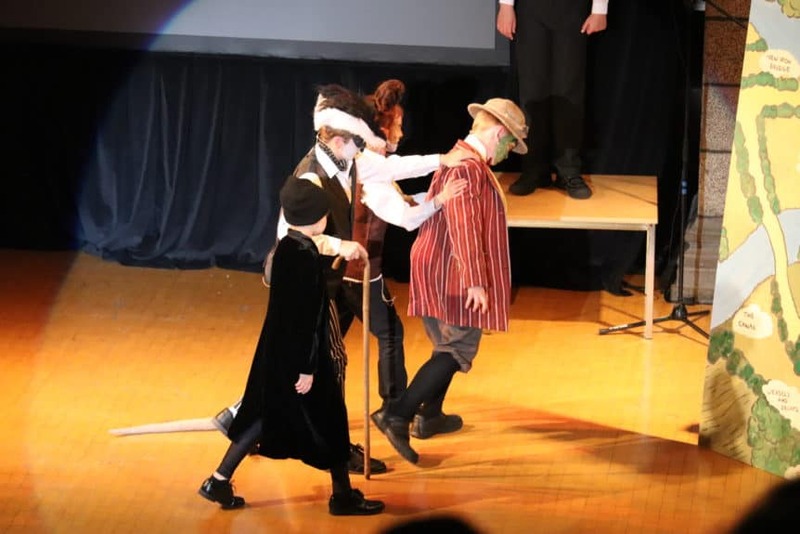 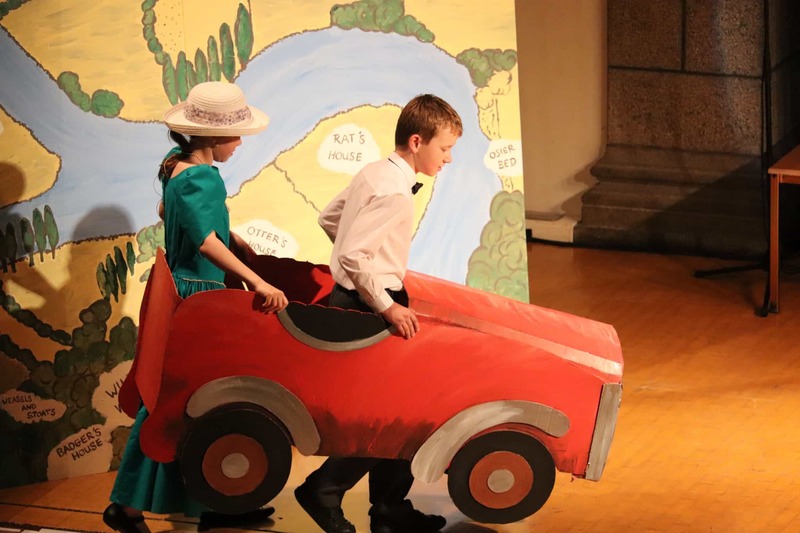 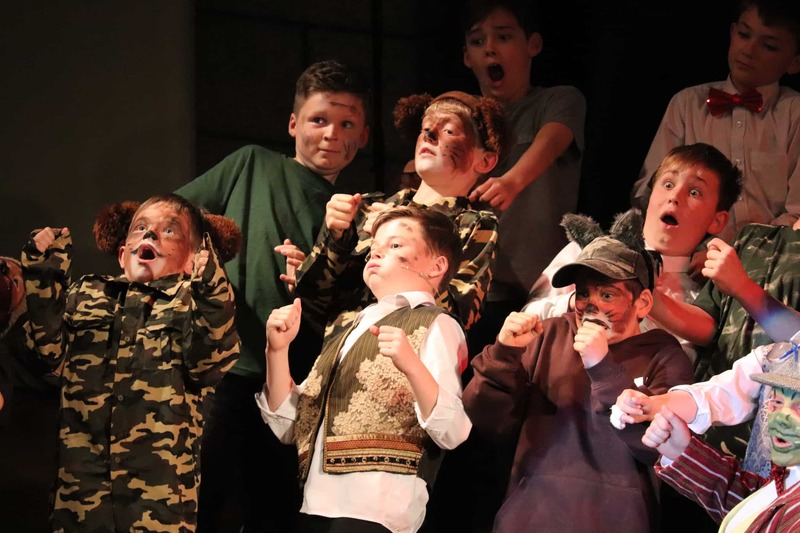 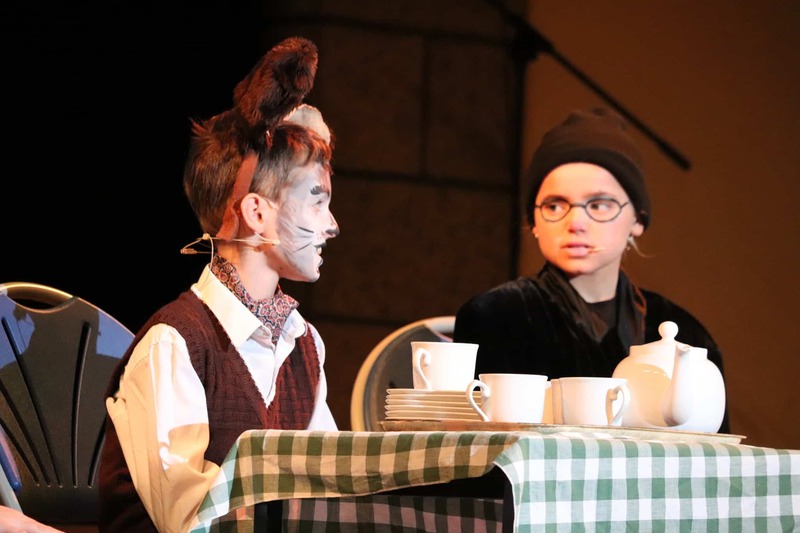 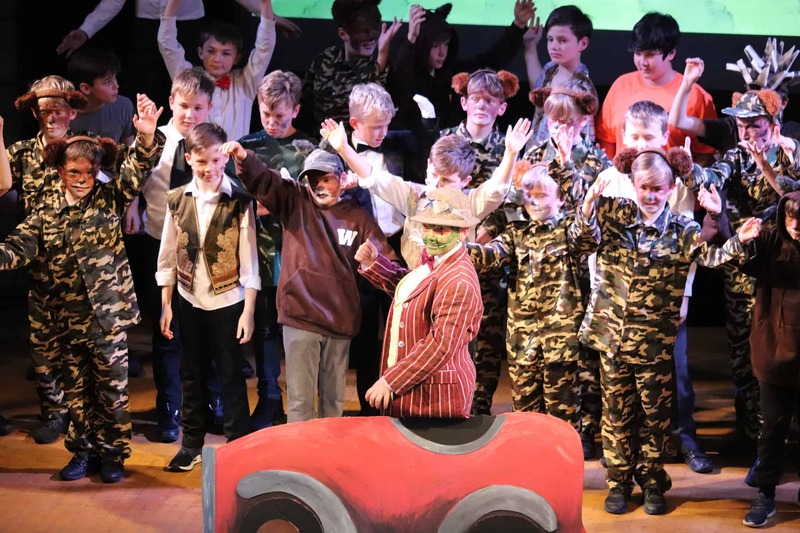 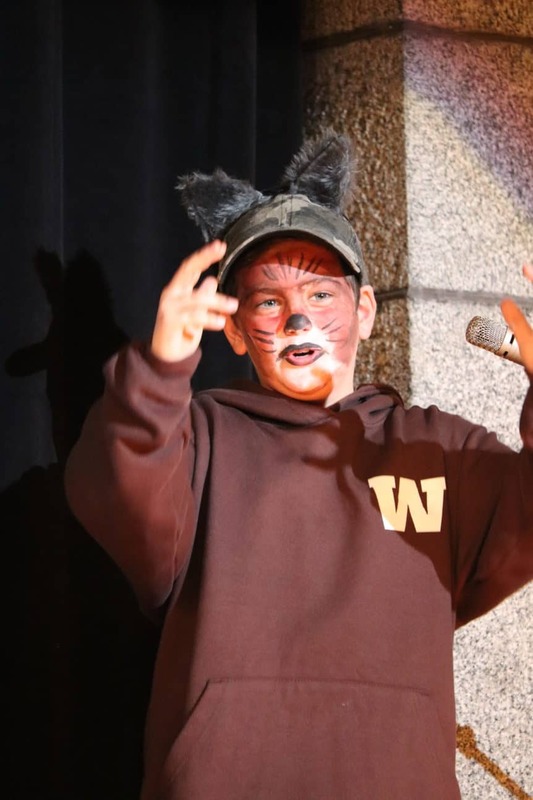 Wind in the Willows was brought to the St James’ stage on Monday by Elizabeth College Junior School. 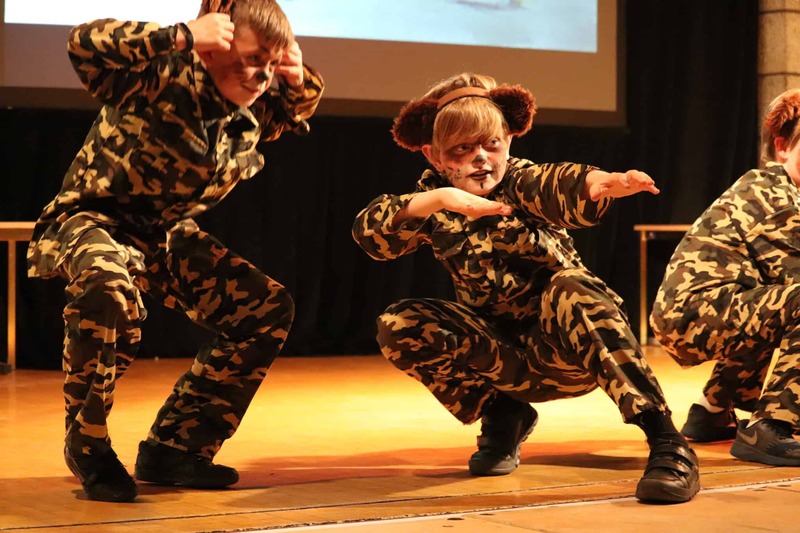 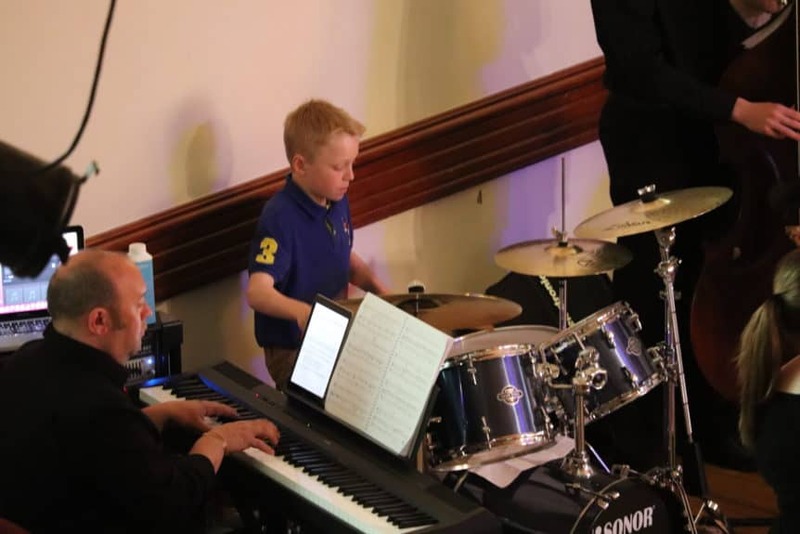 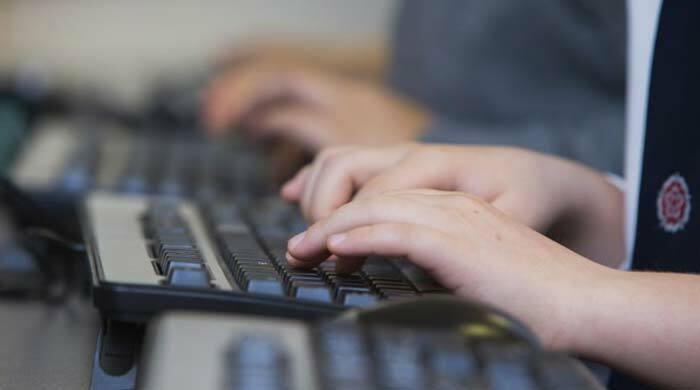 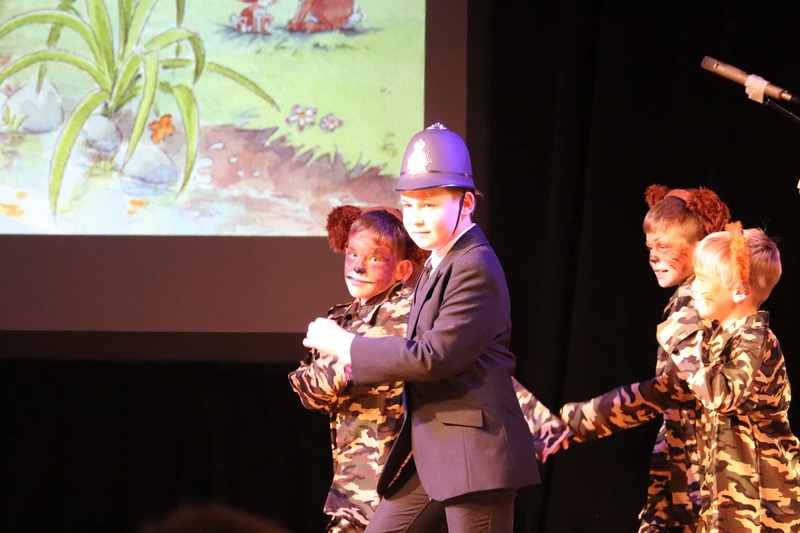 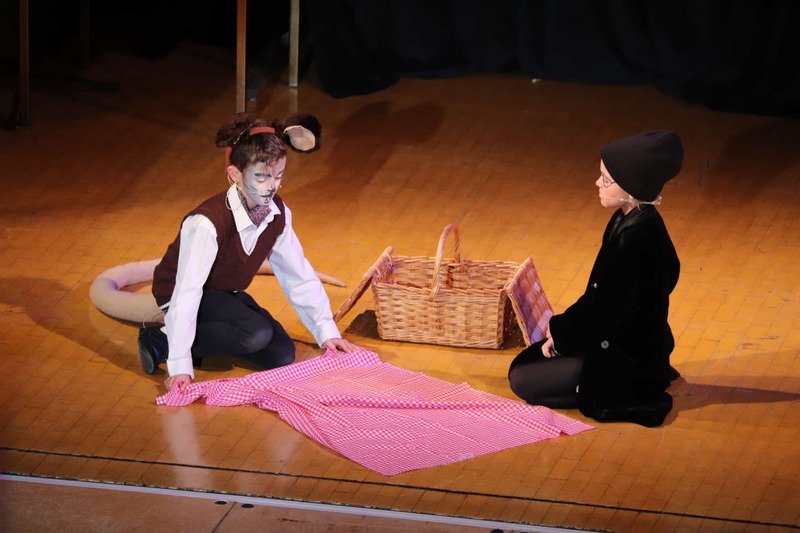 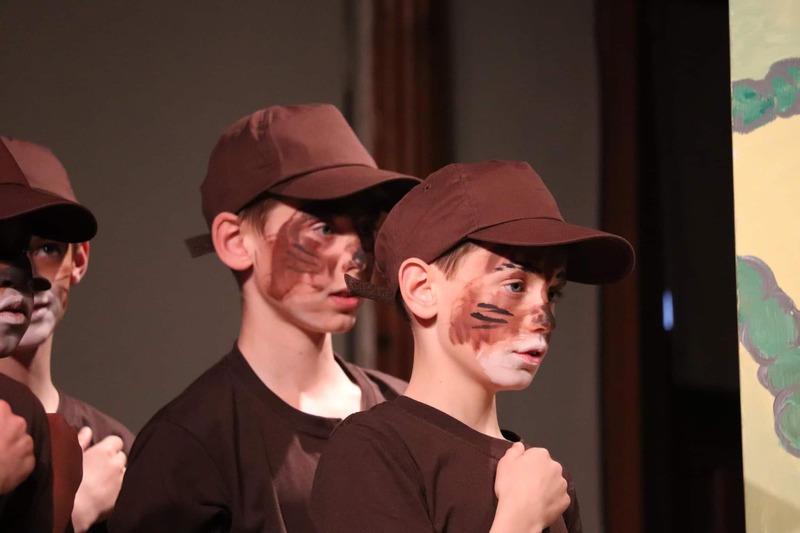 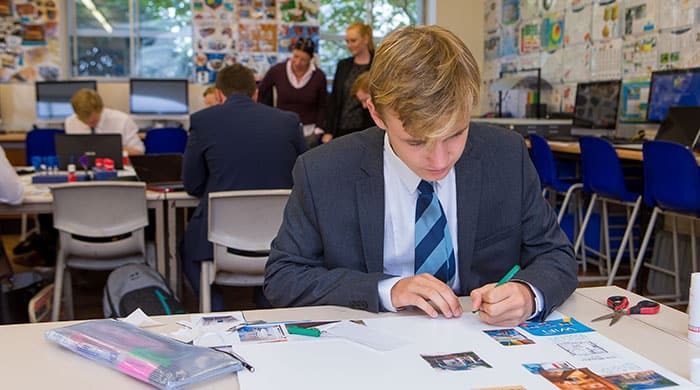 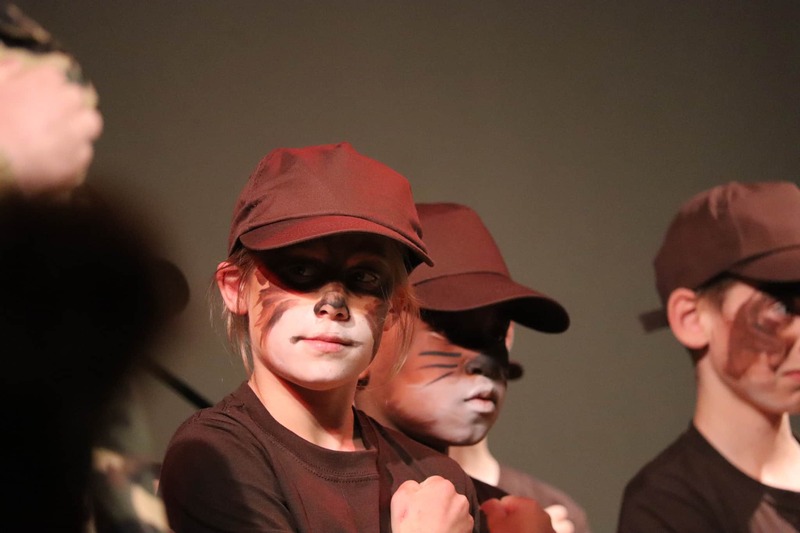 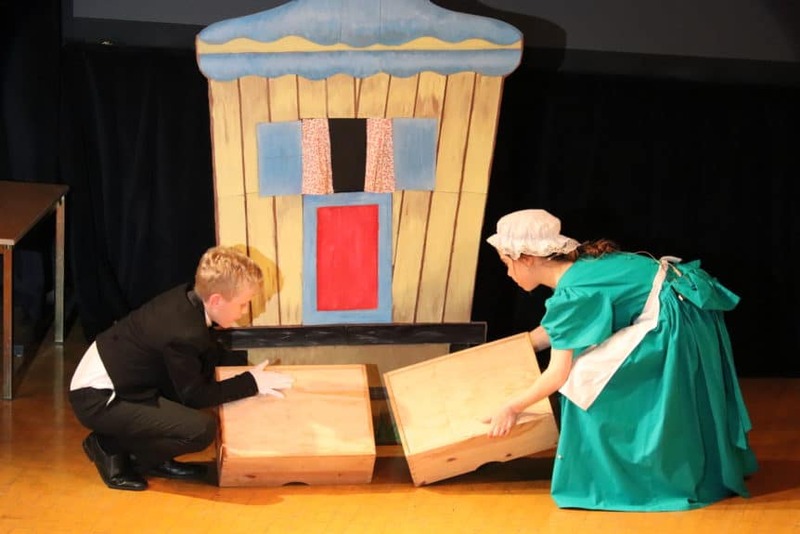 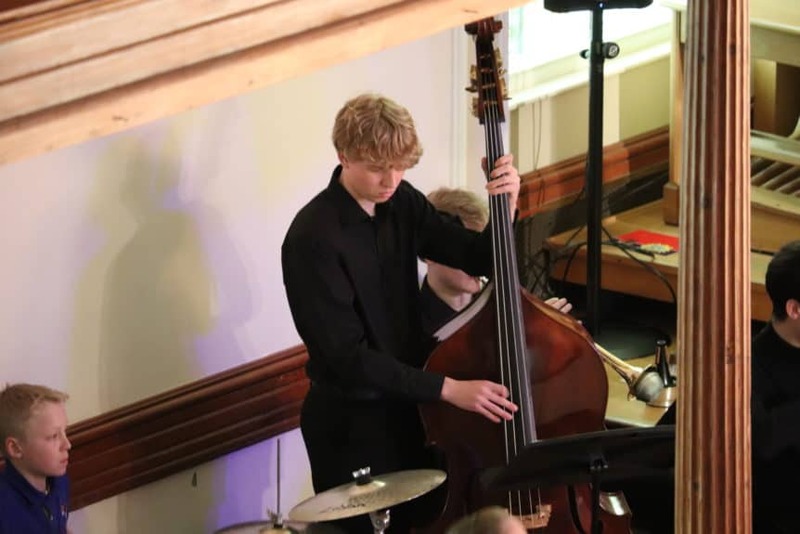 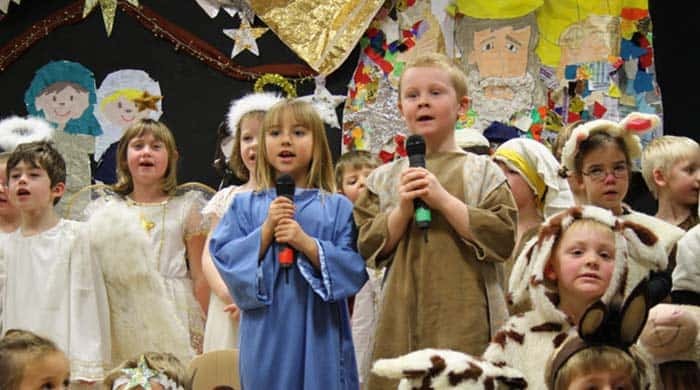 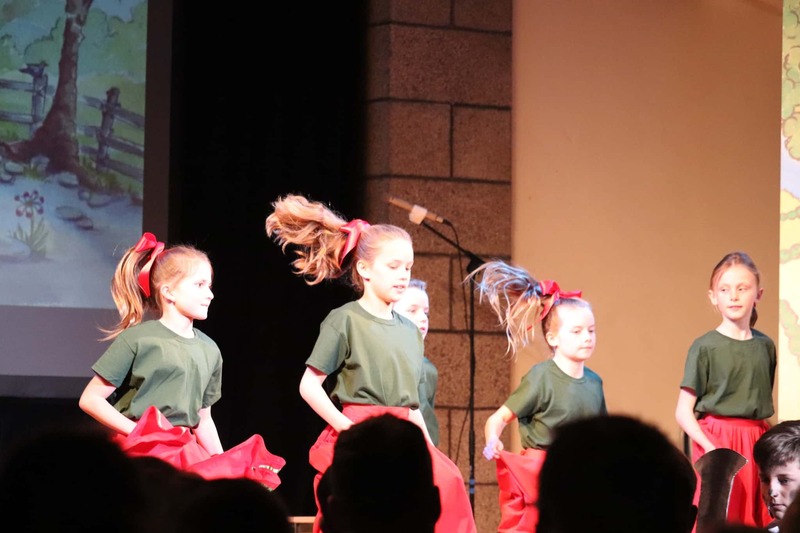 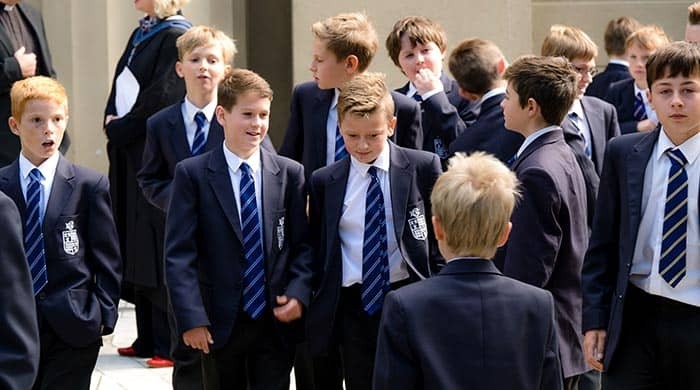 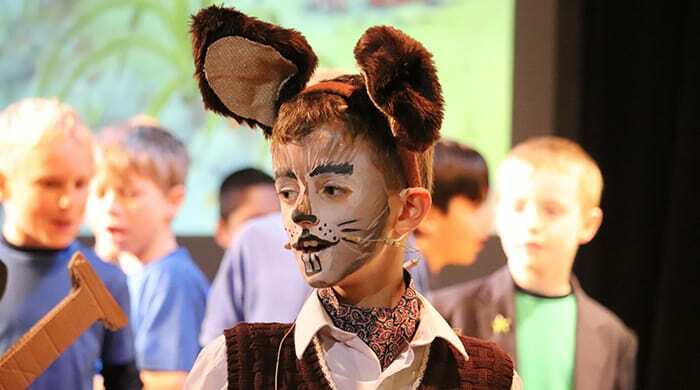 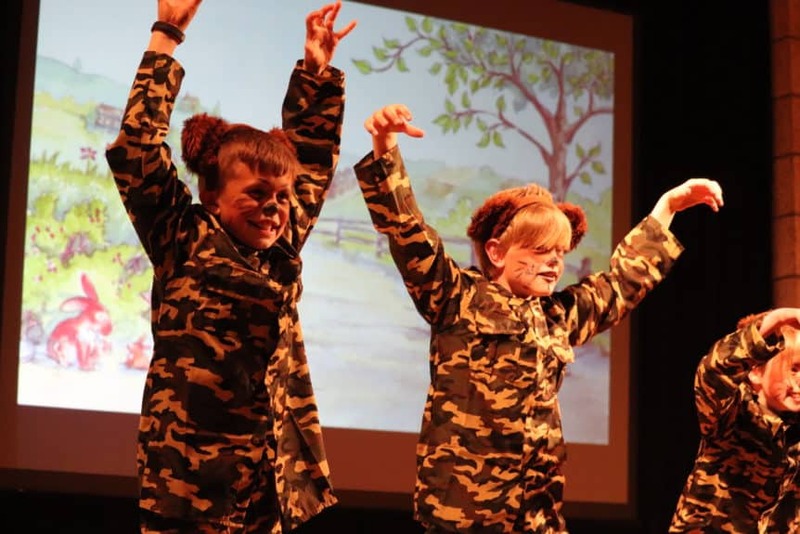 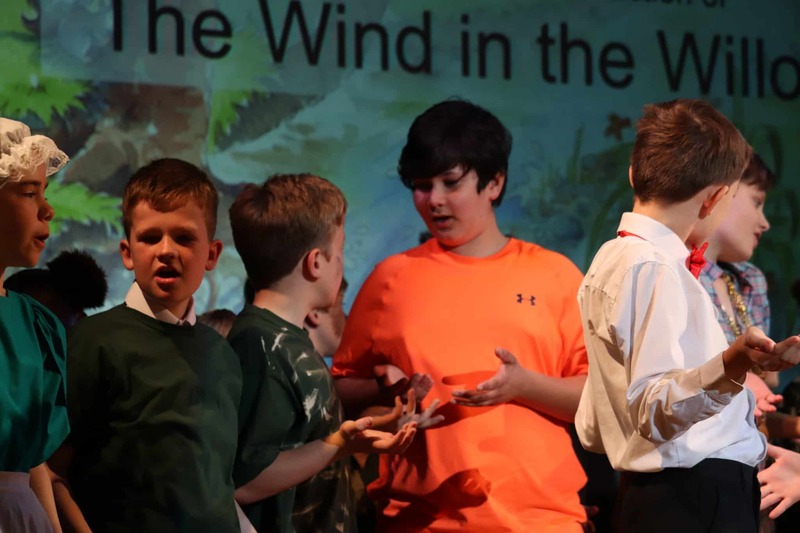 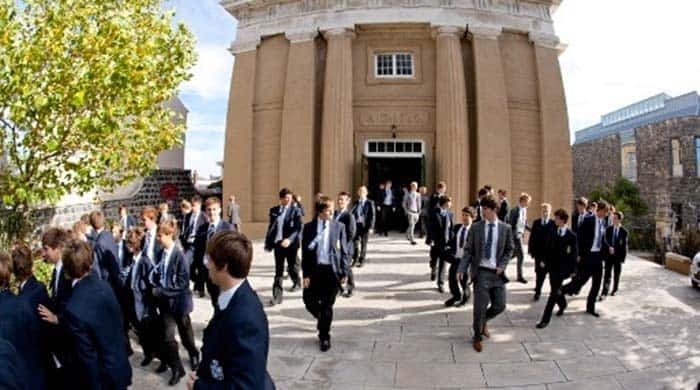 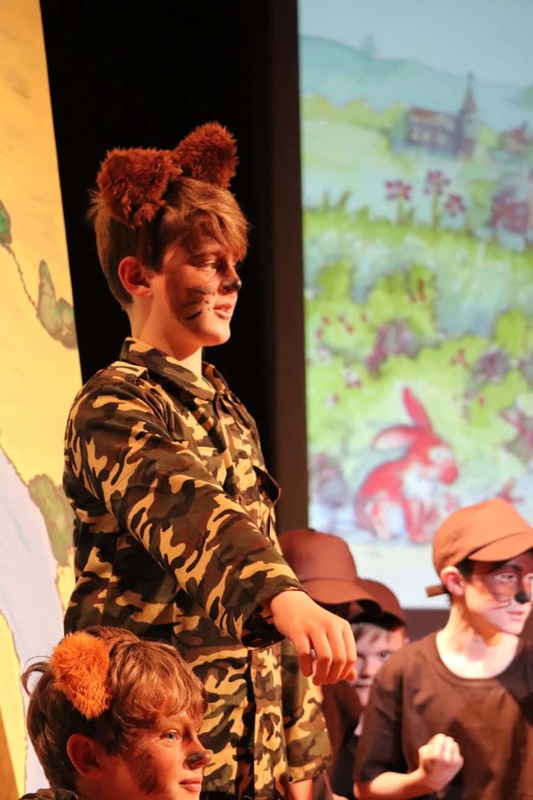 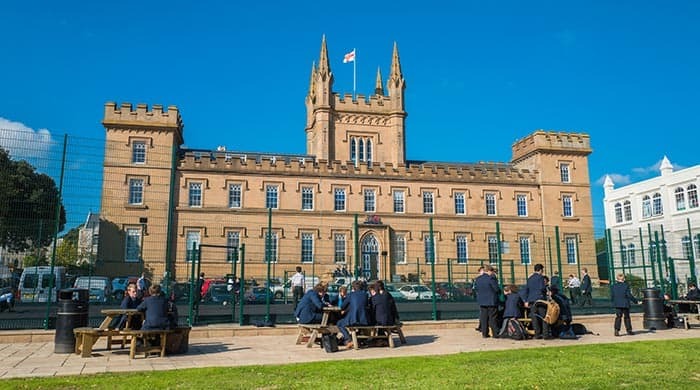 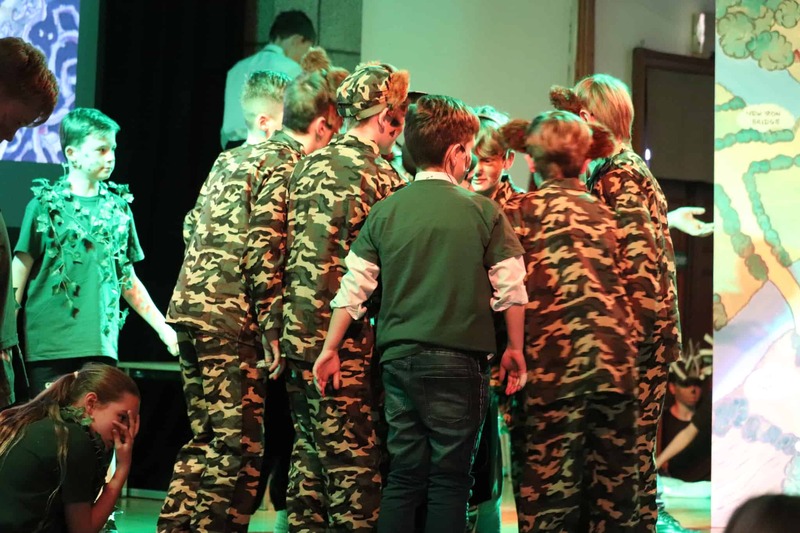 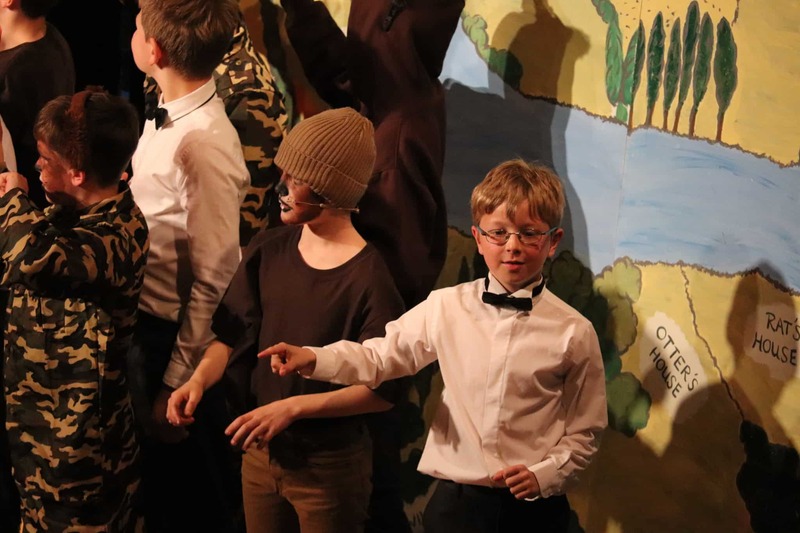 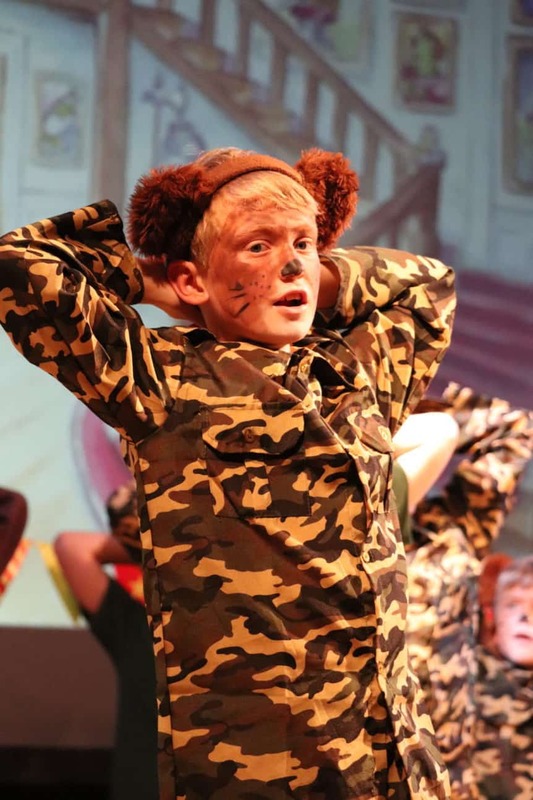 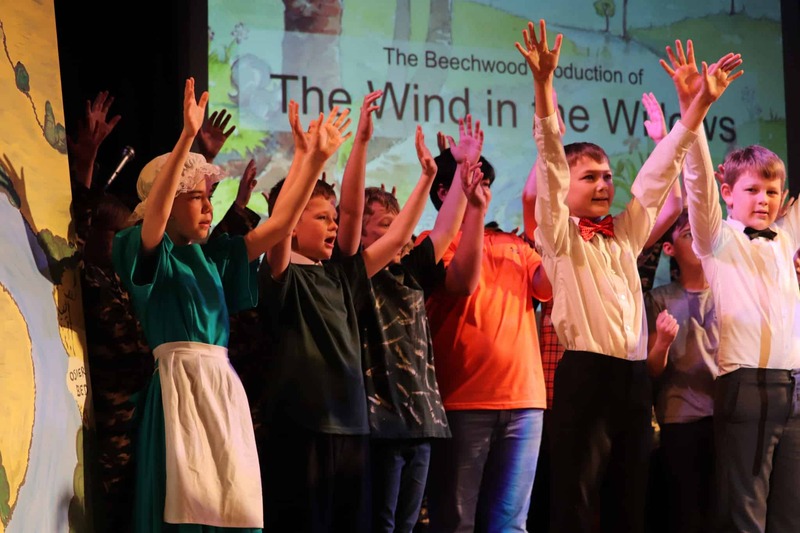 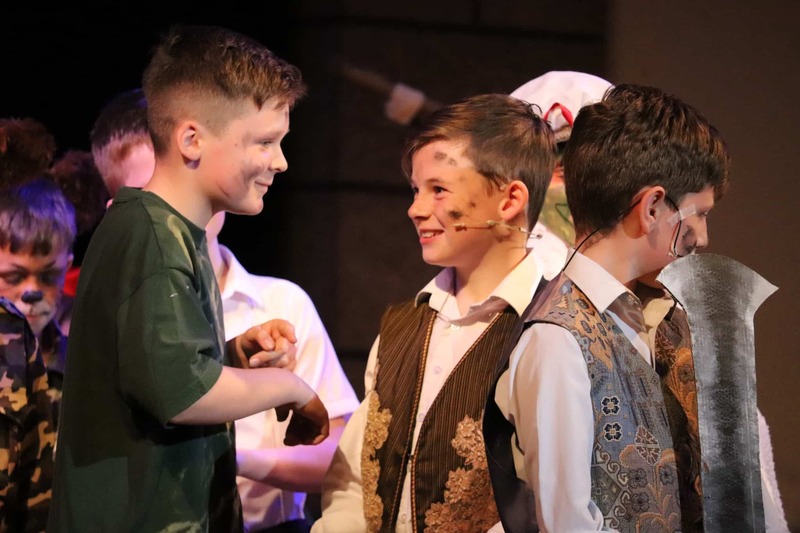 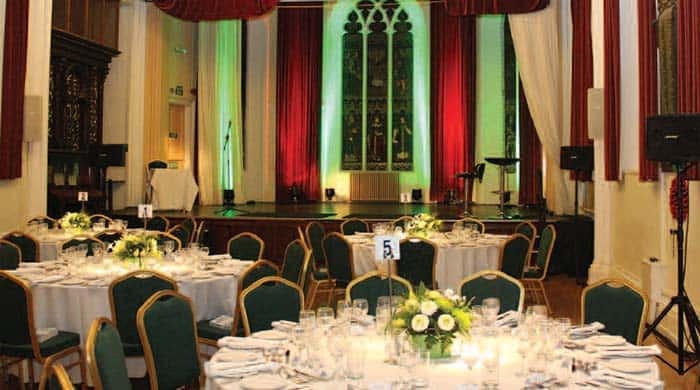 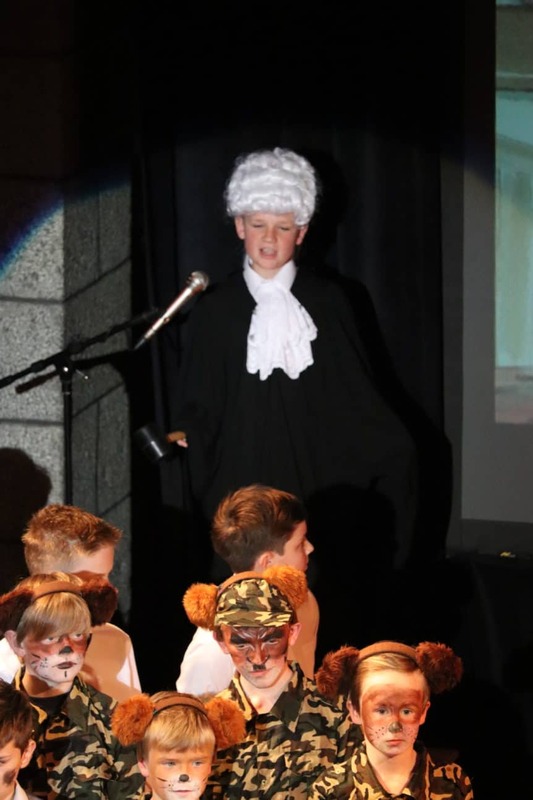 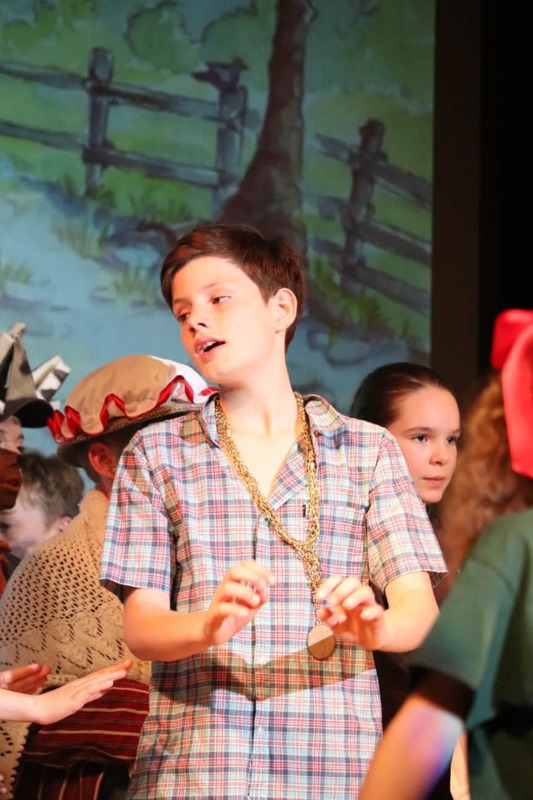 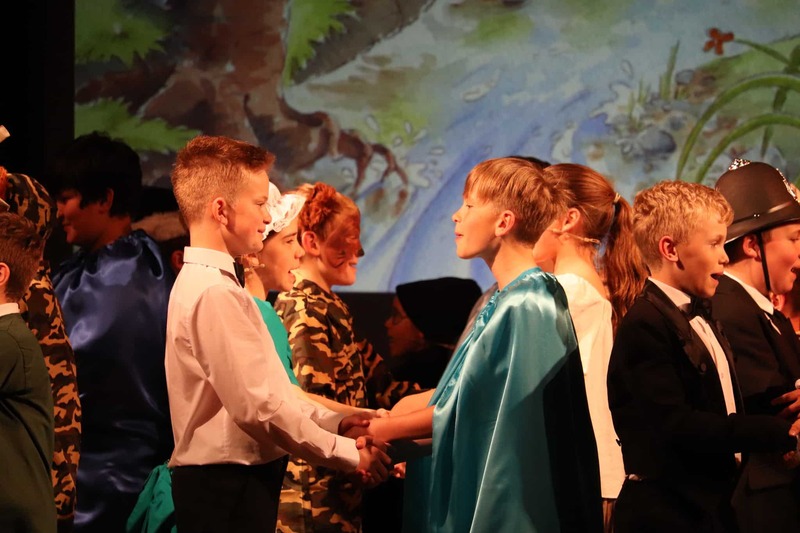 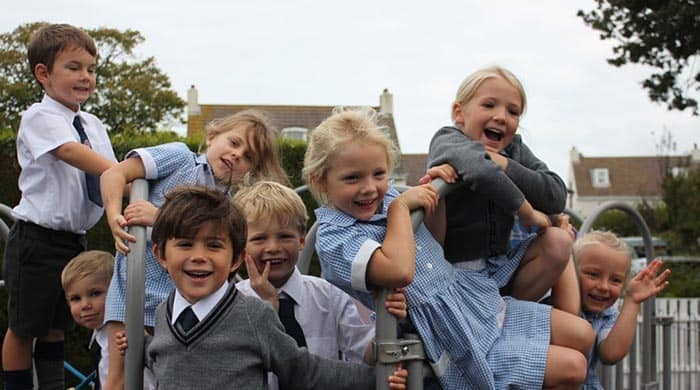 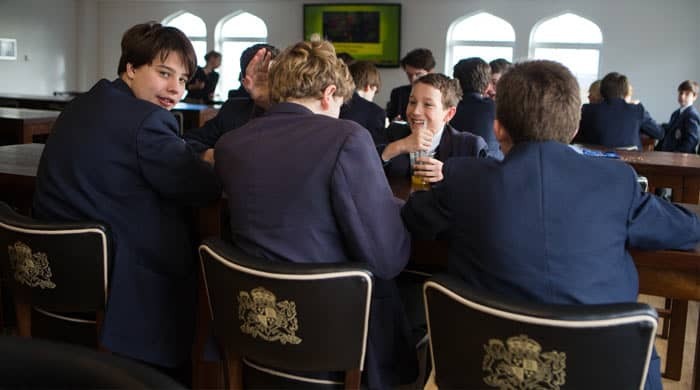 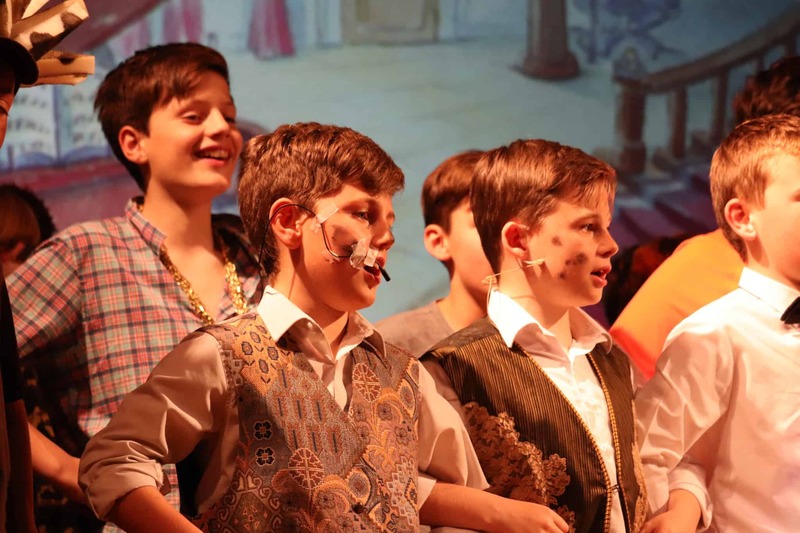 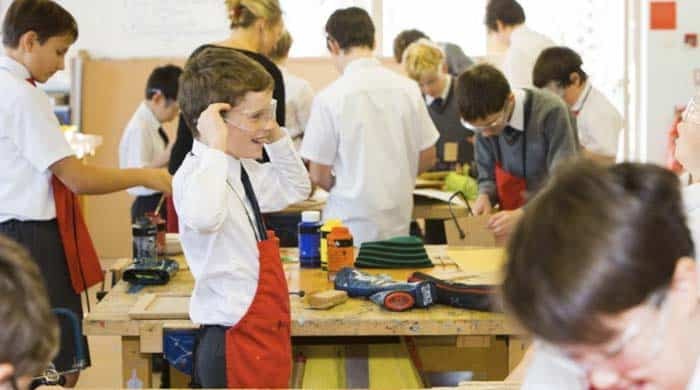 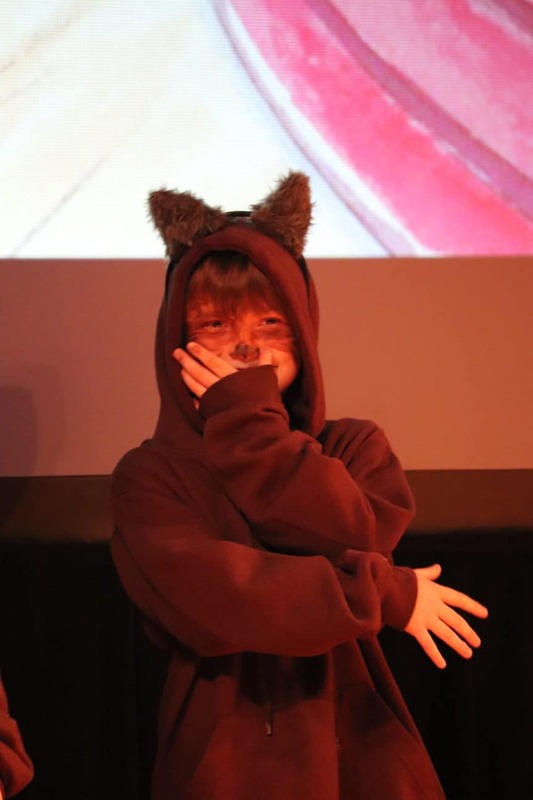 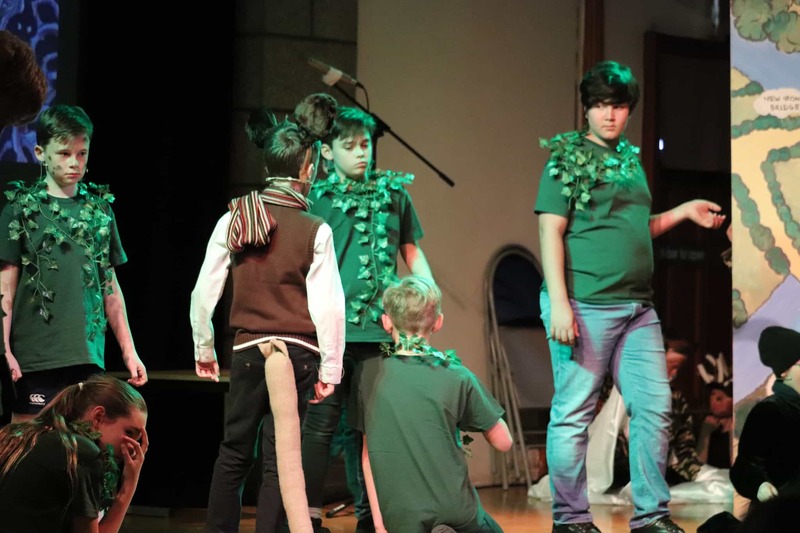 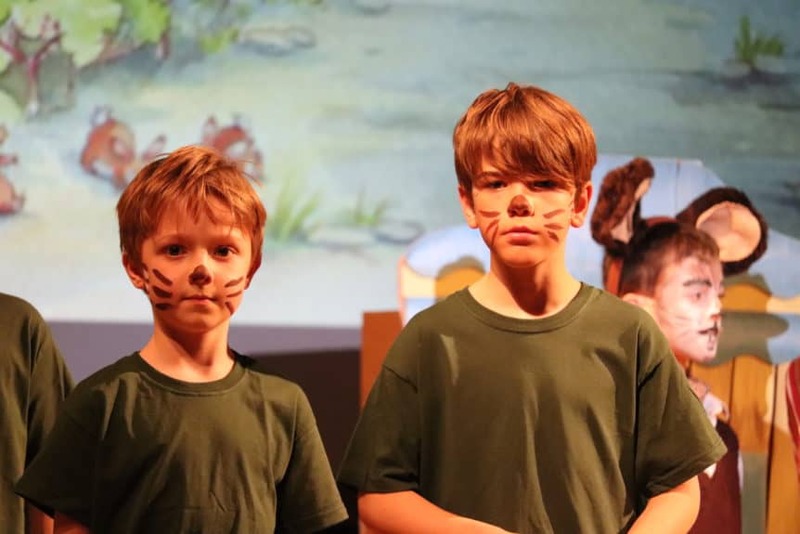 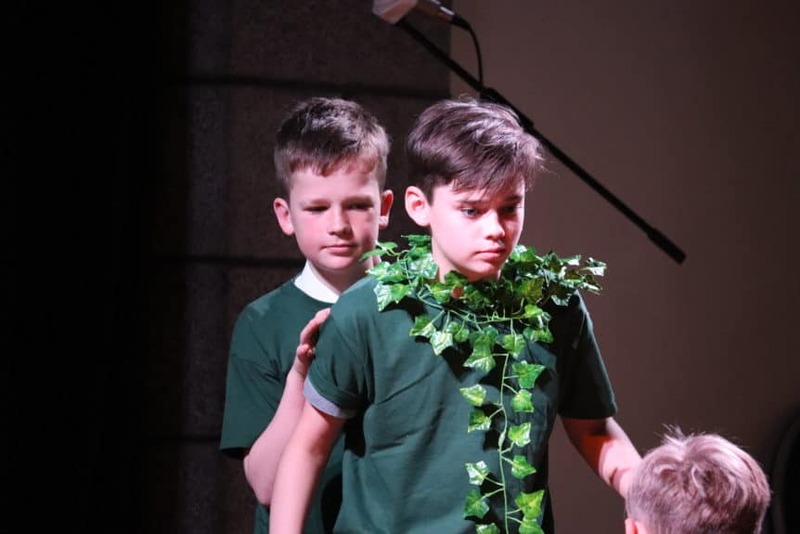 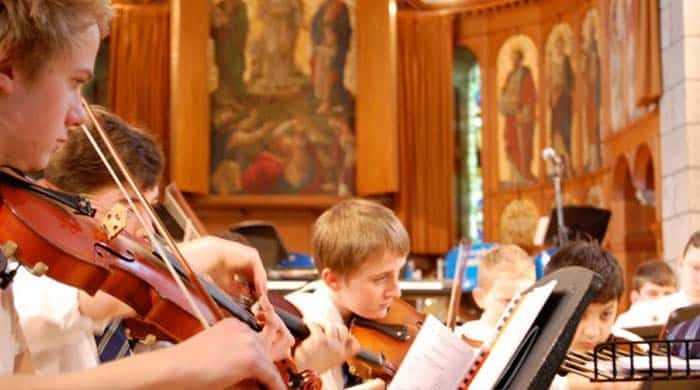 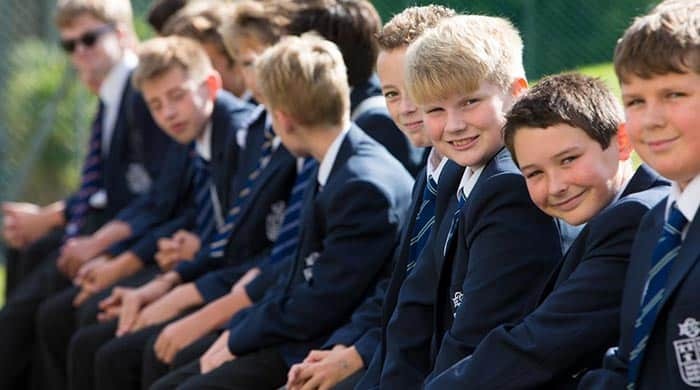 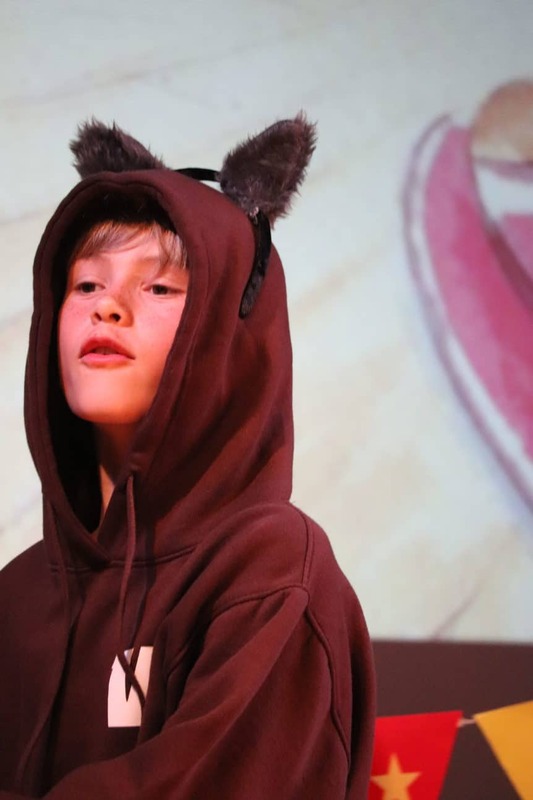 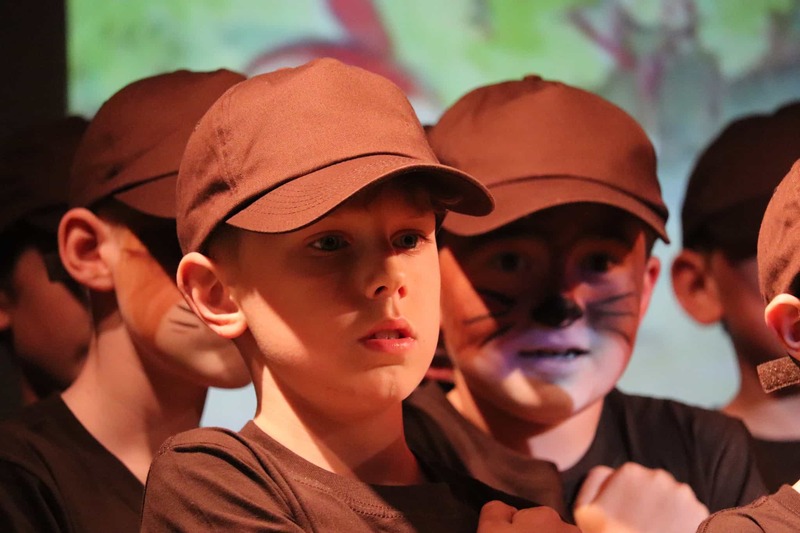 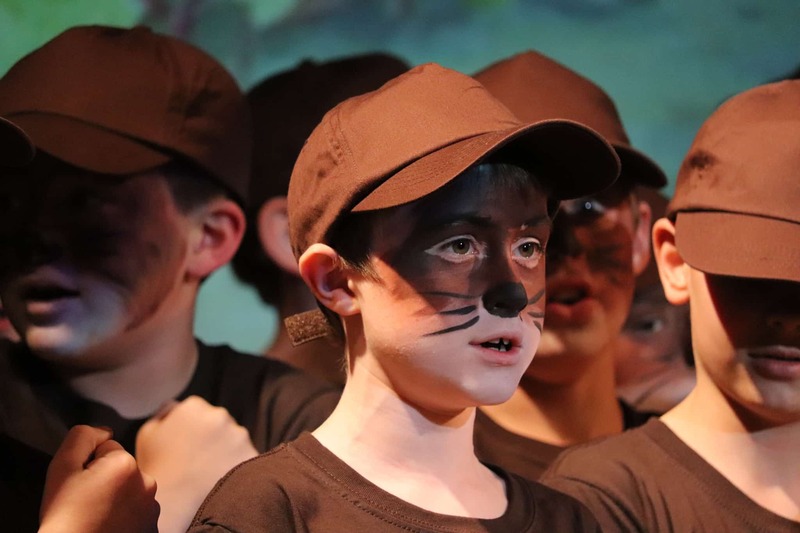 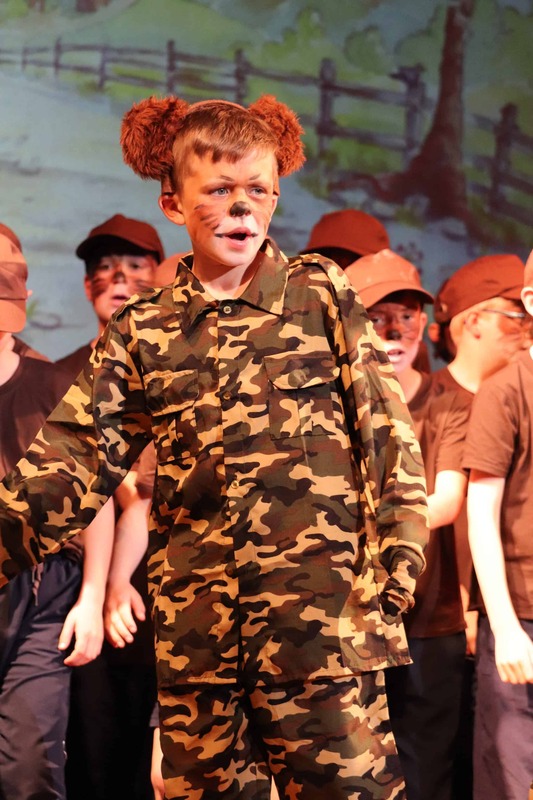 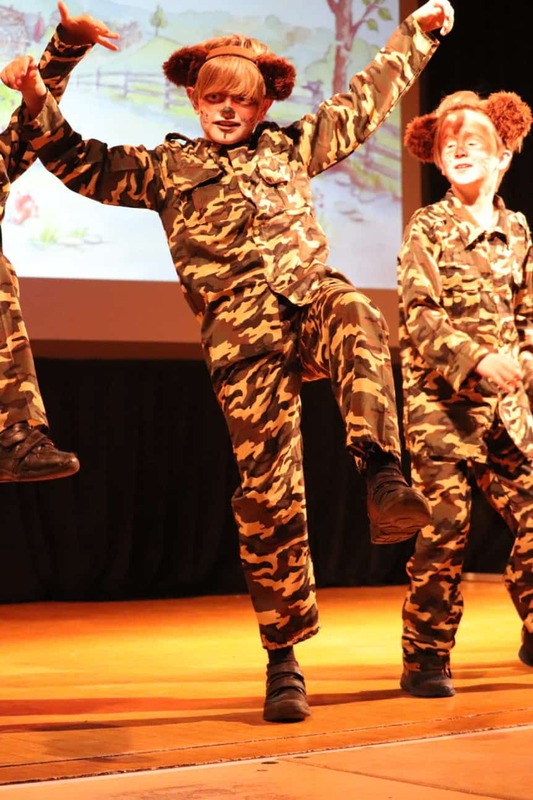 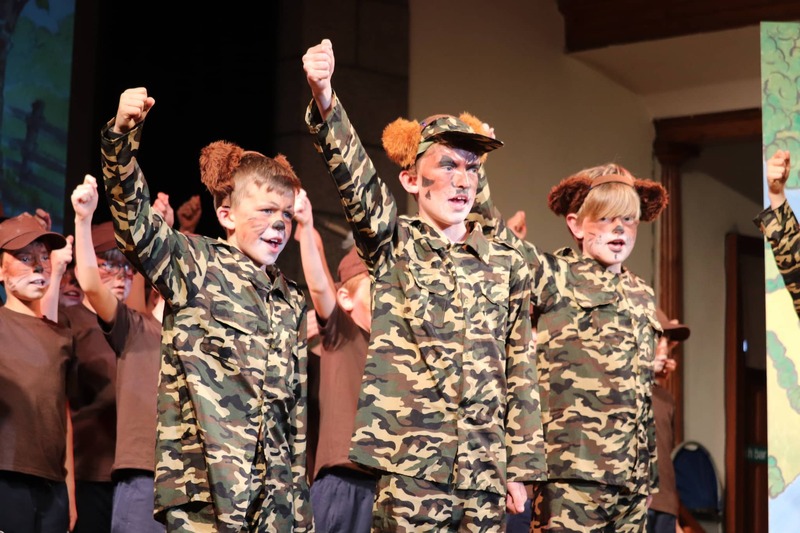 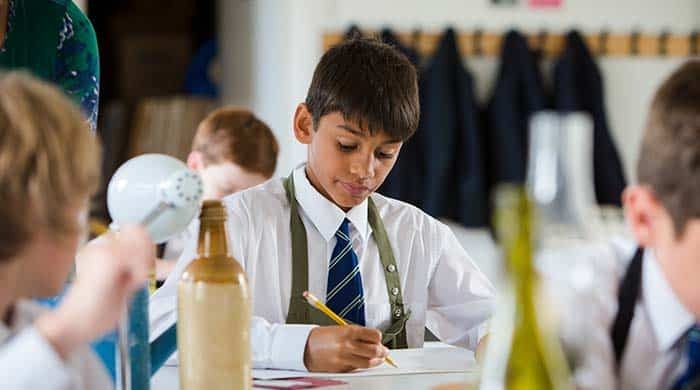 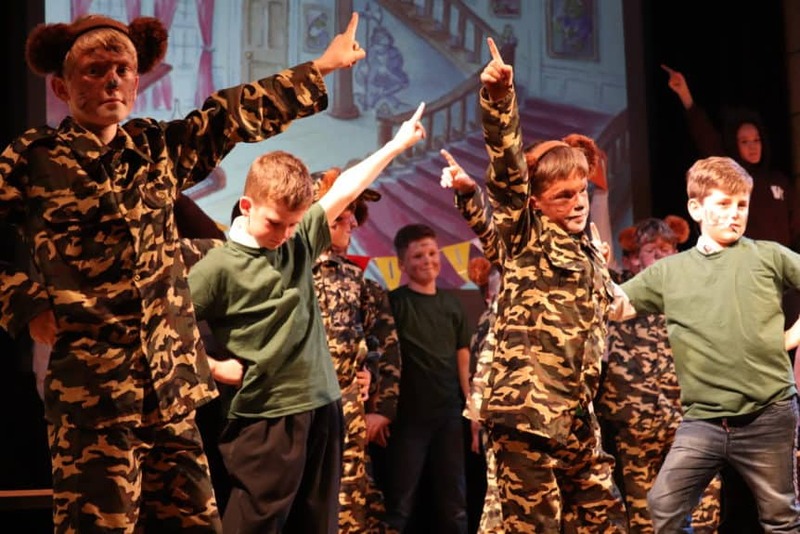 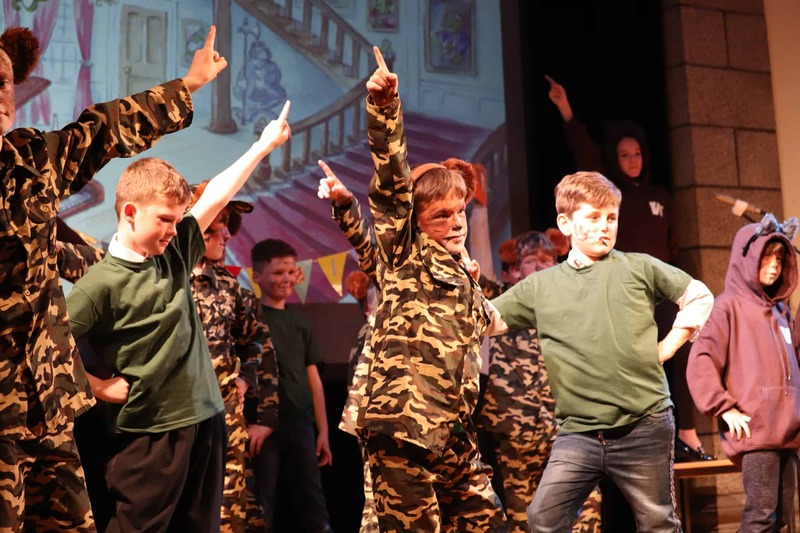 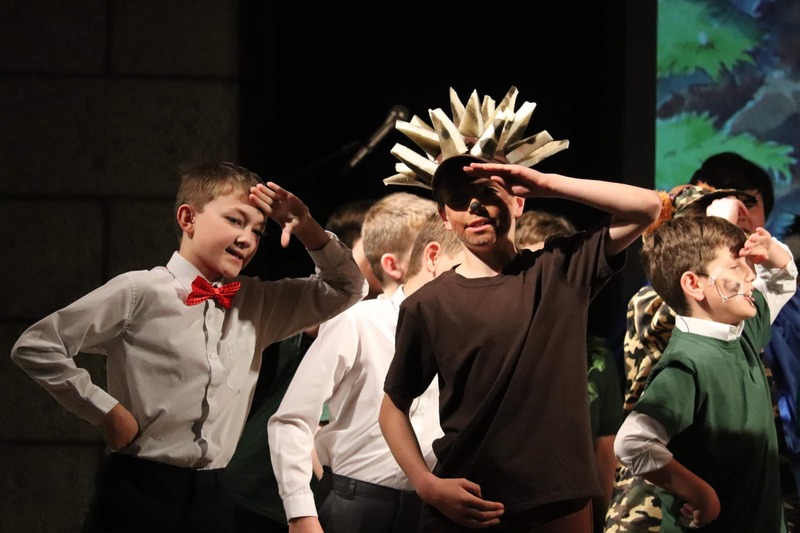 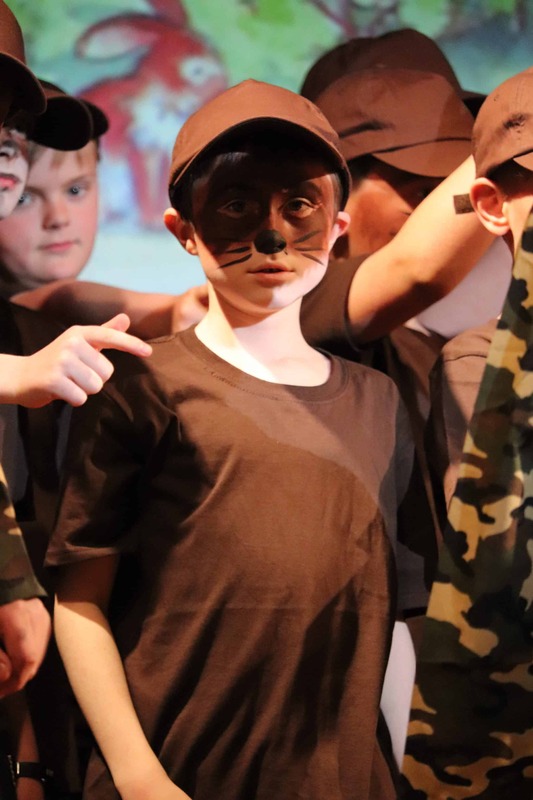 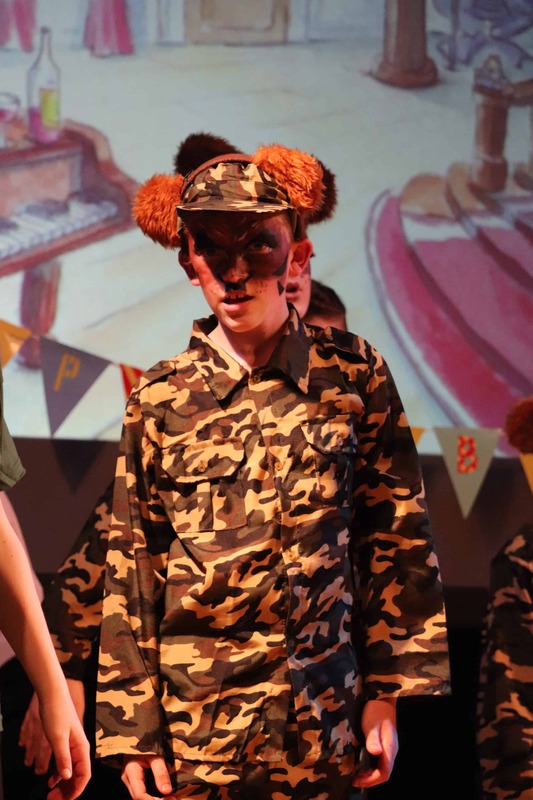 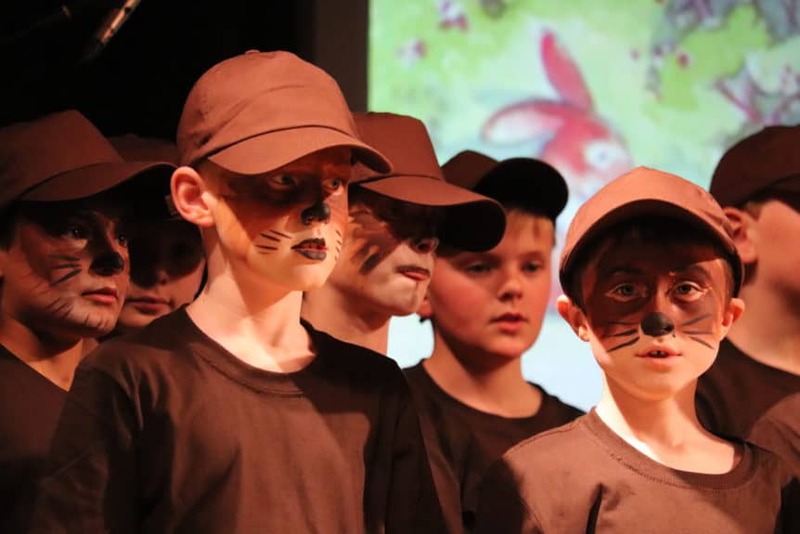 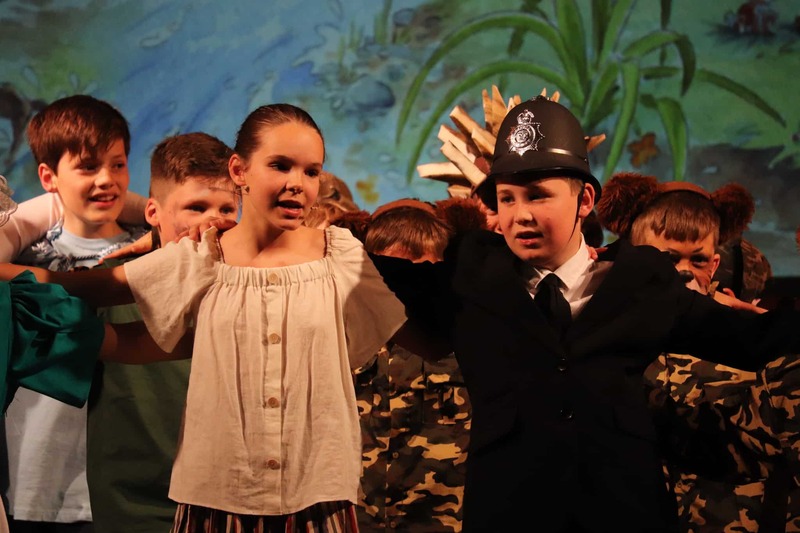 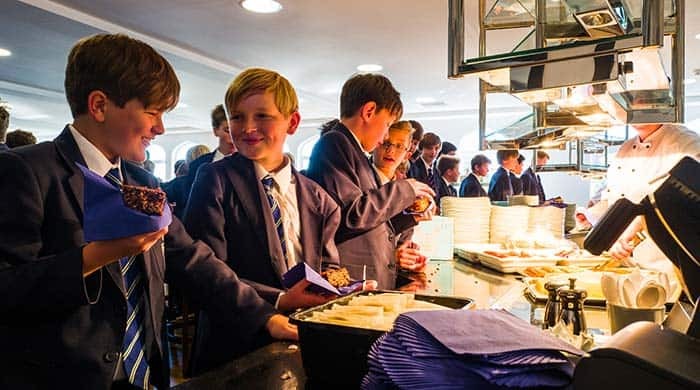 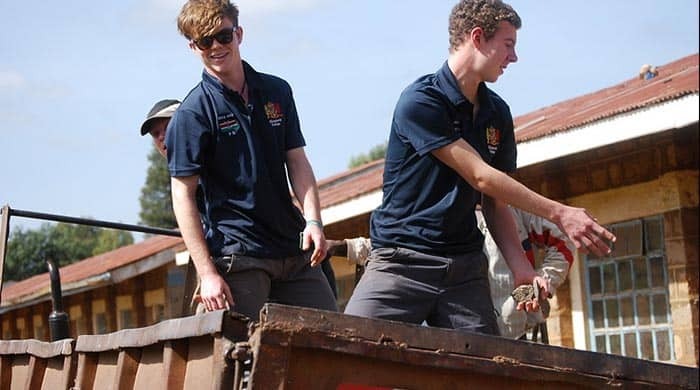 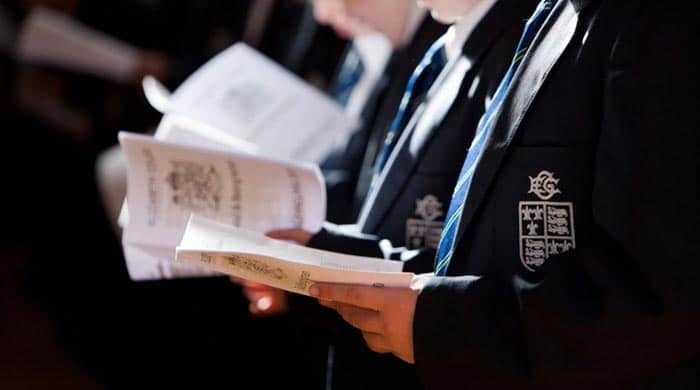 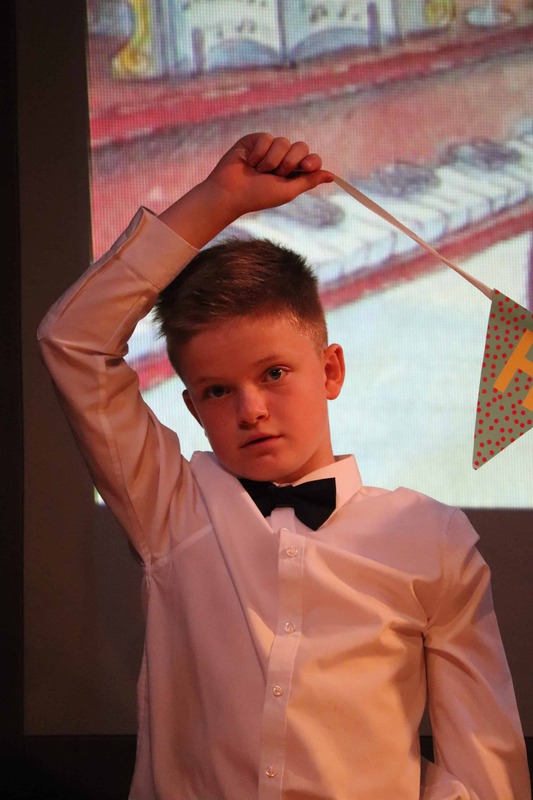 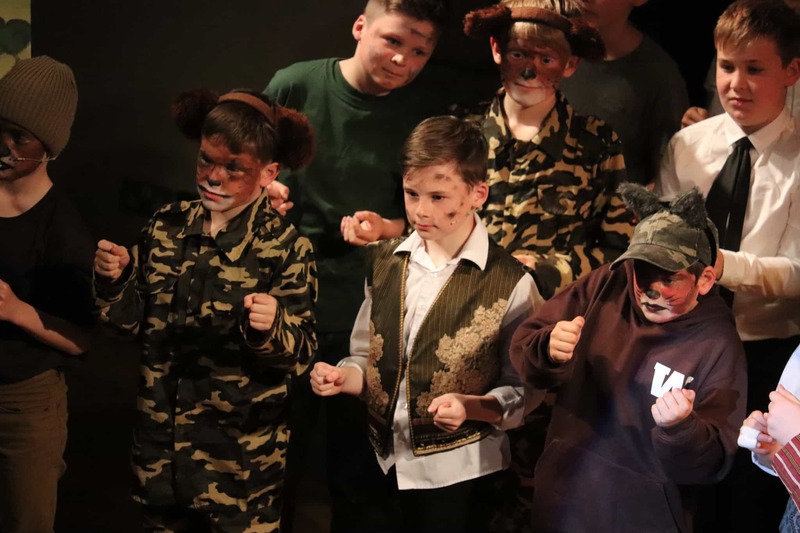 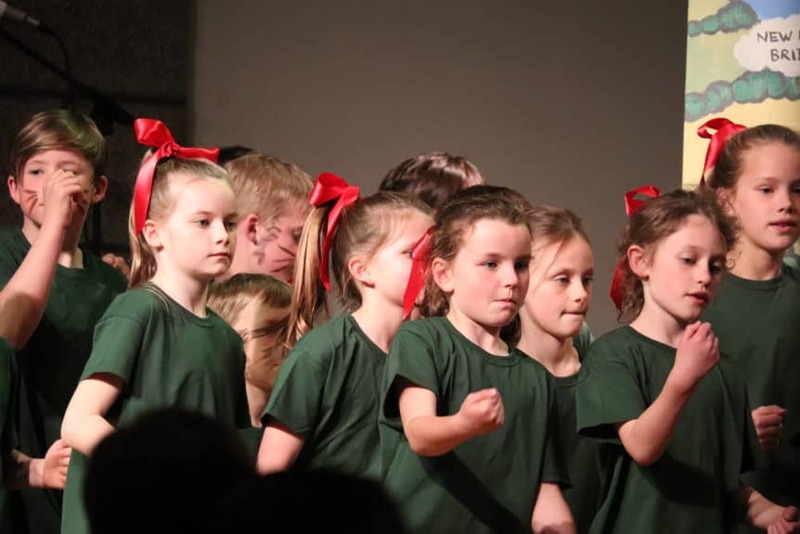 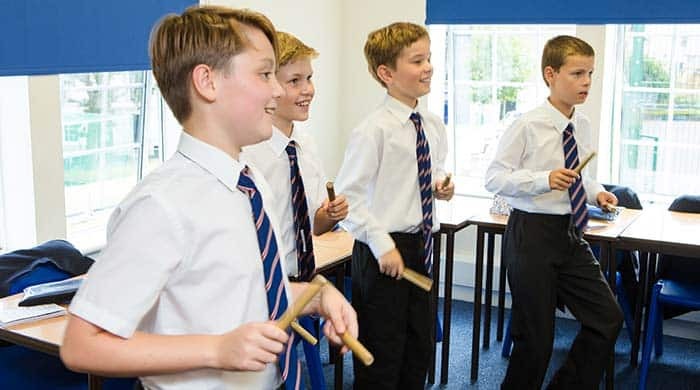 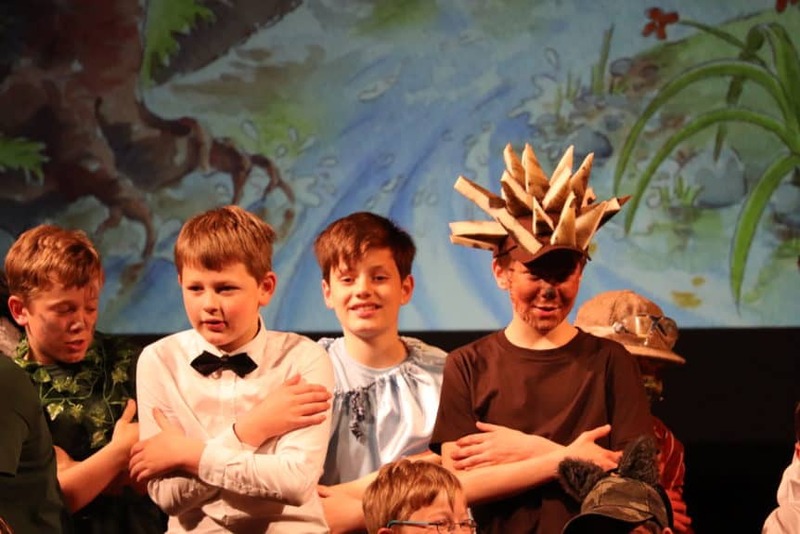 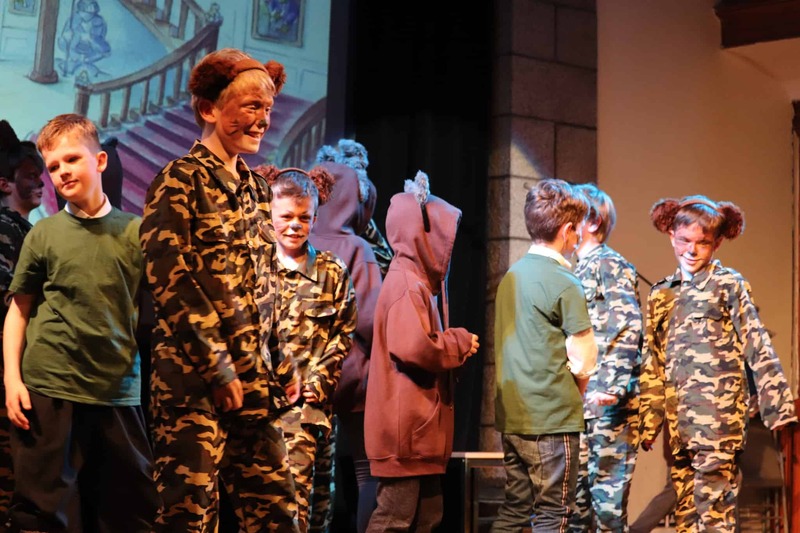 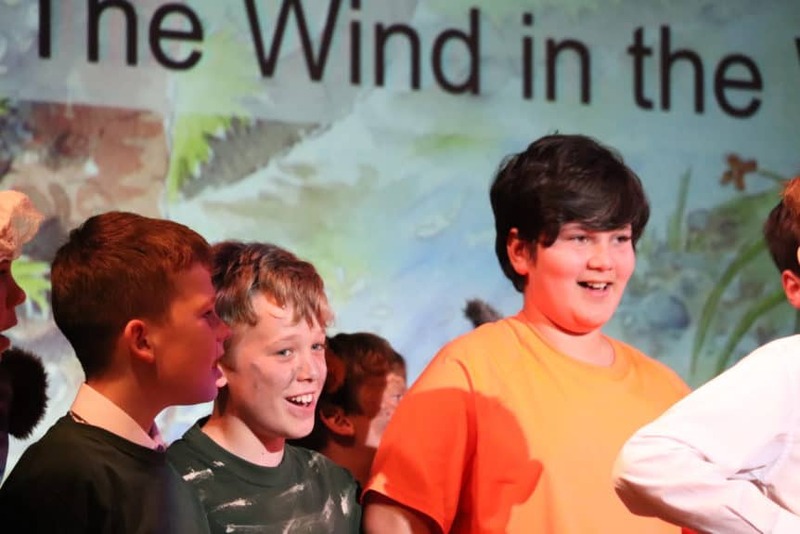 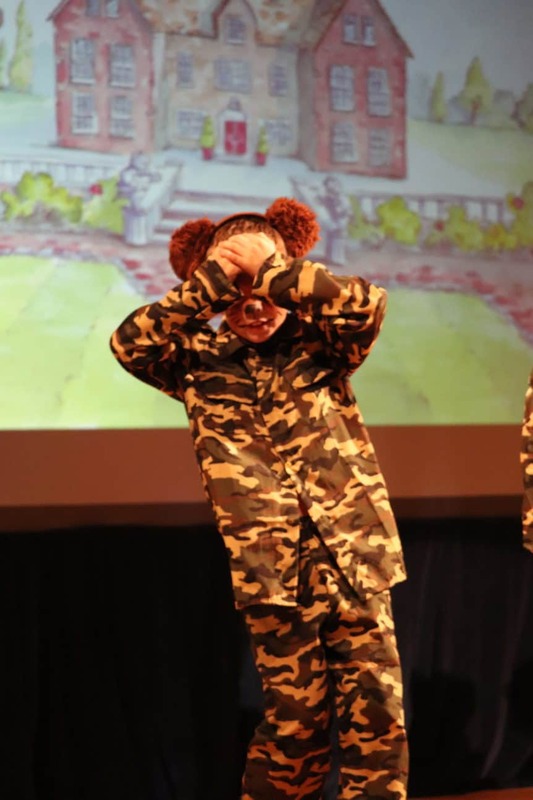 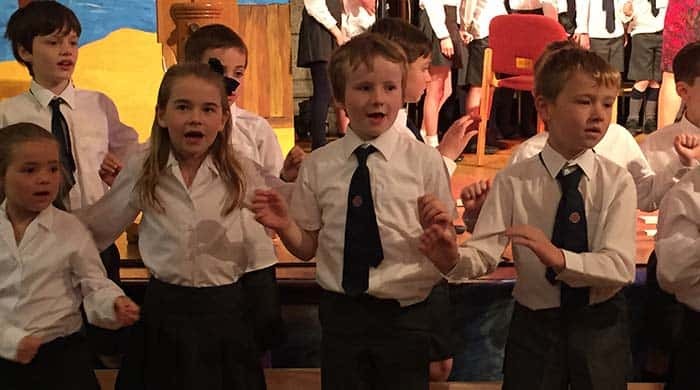 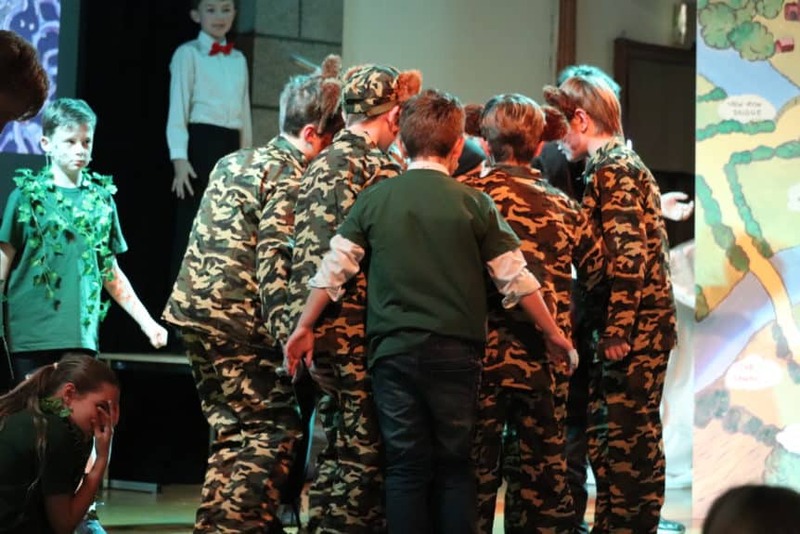 Pupils in Years 3 to 6 took part in the production with some help from sixth formers from Elizabeth College on the music, sound and lighting. 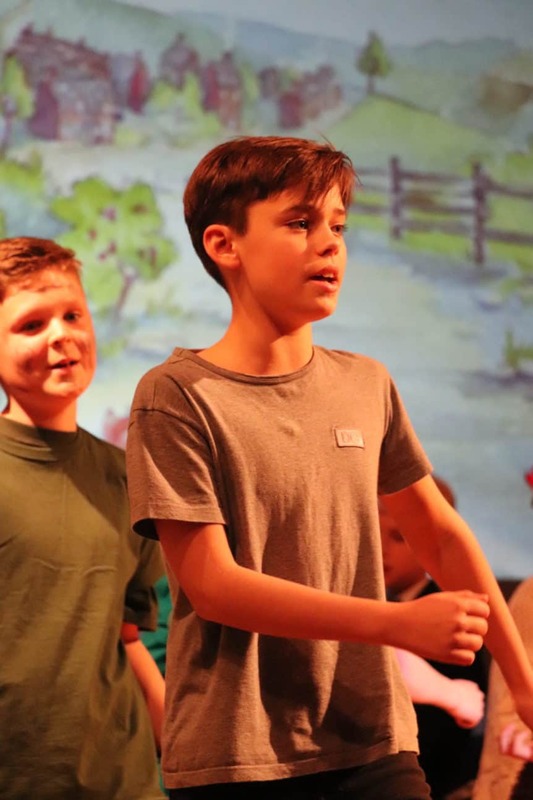 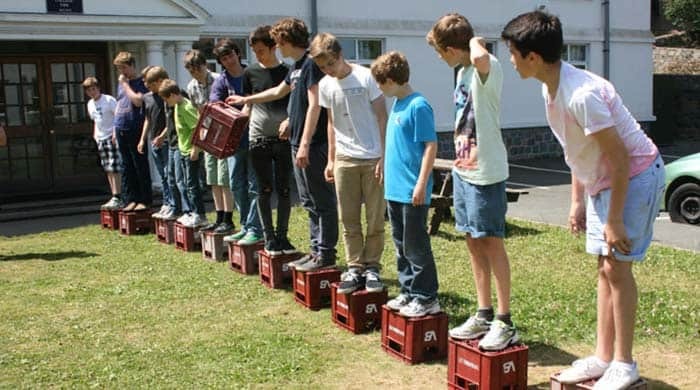 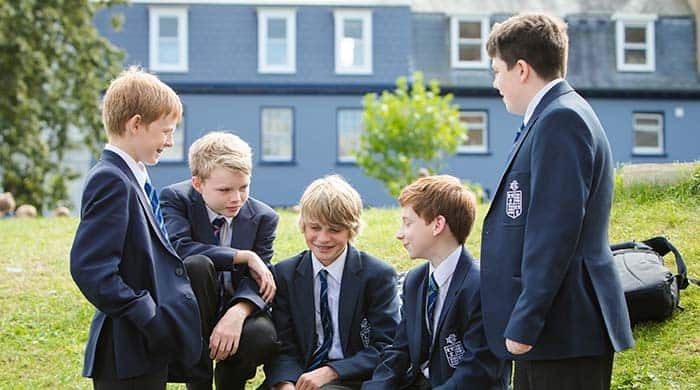 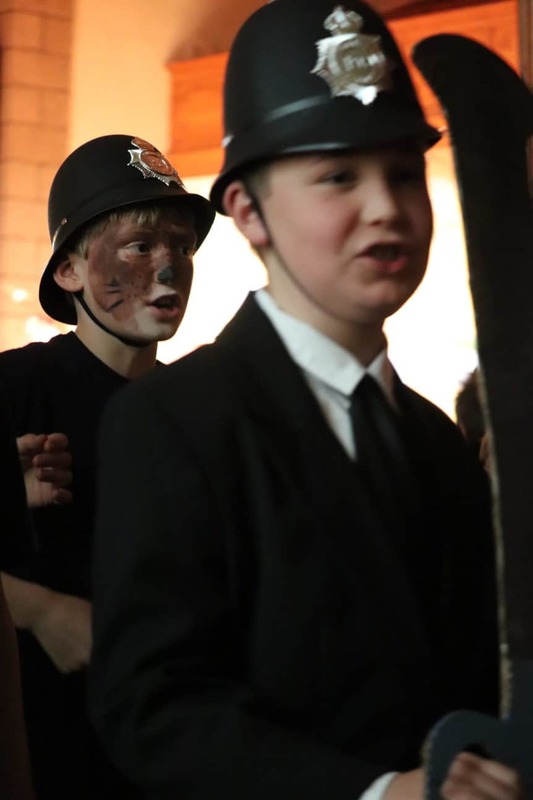 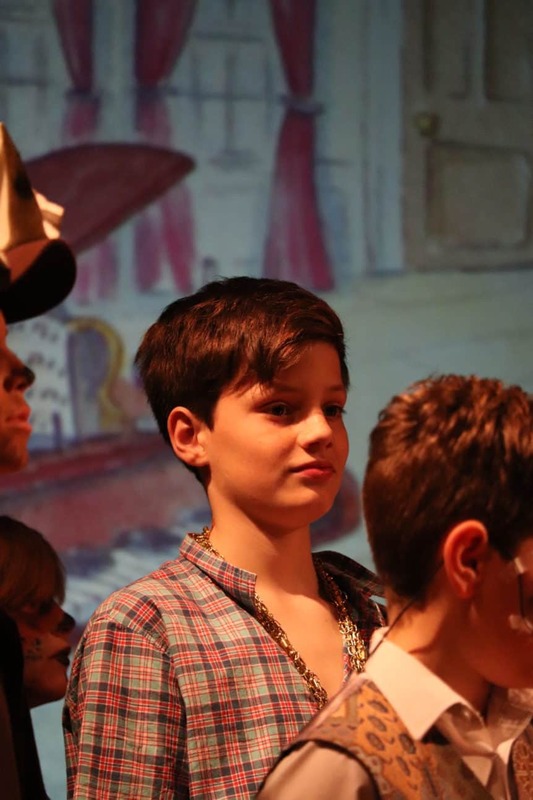 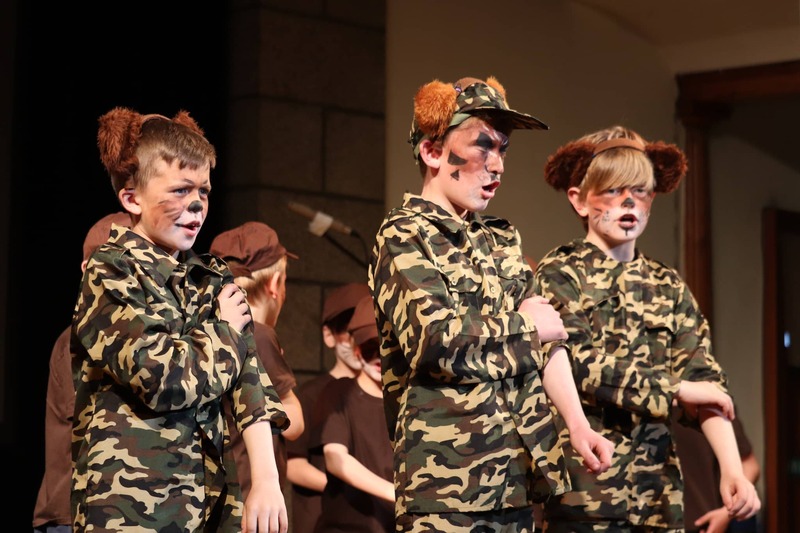 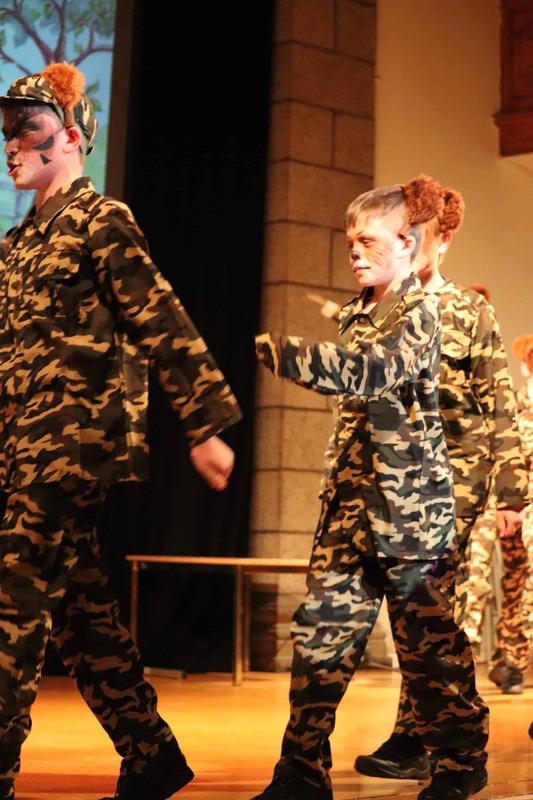 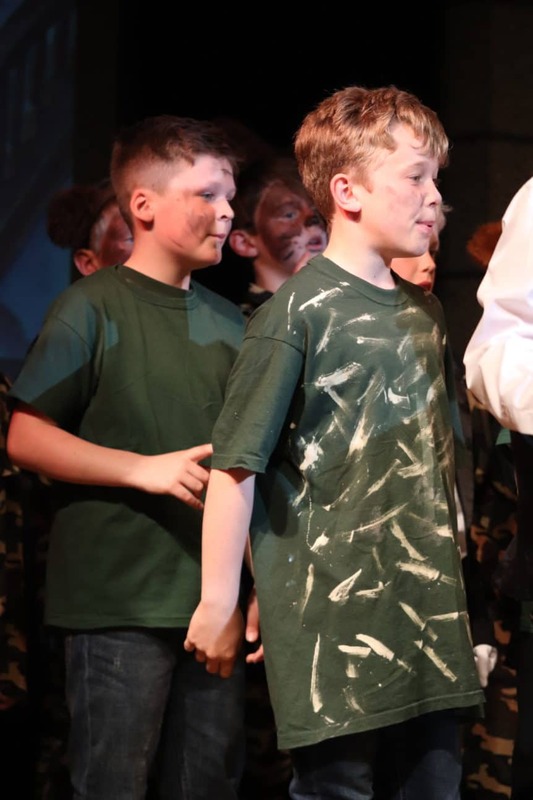 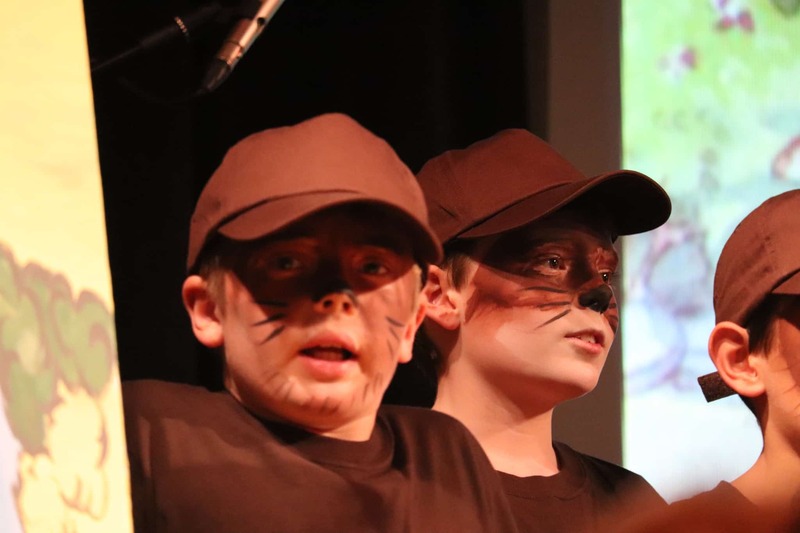 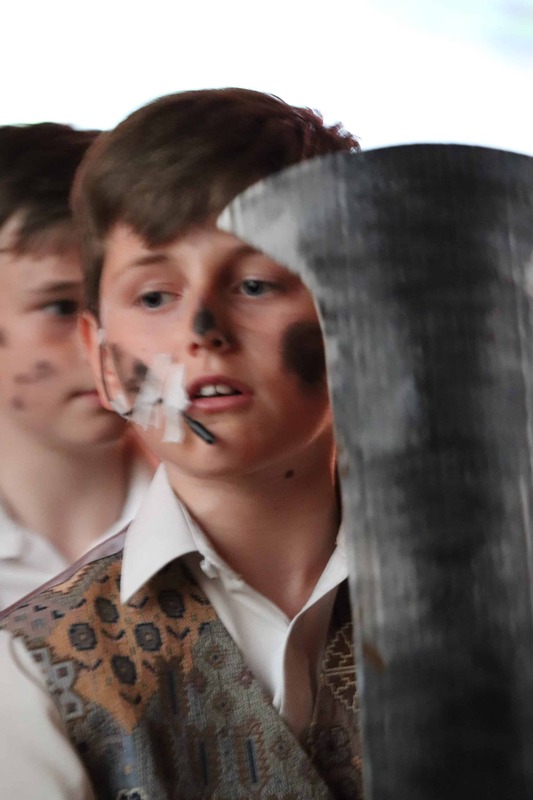 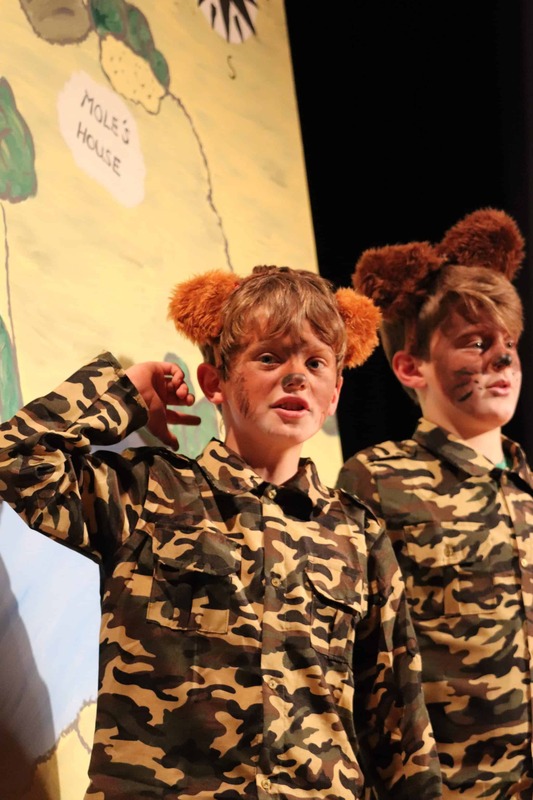 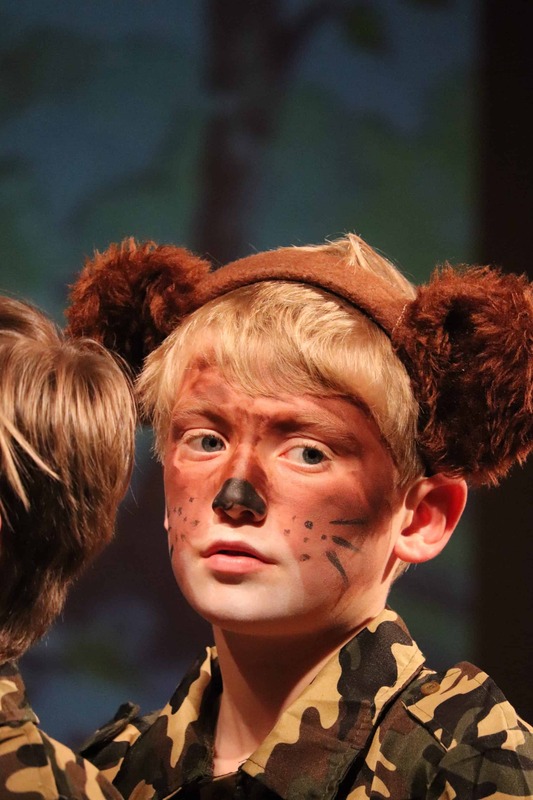 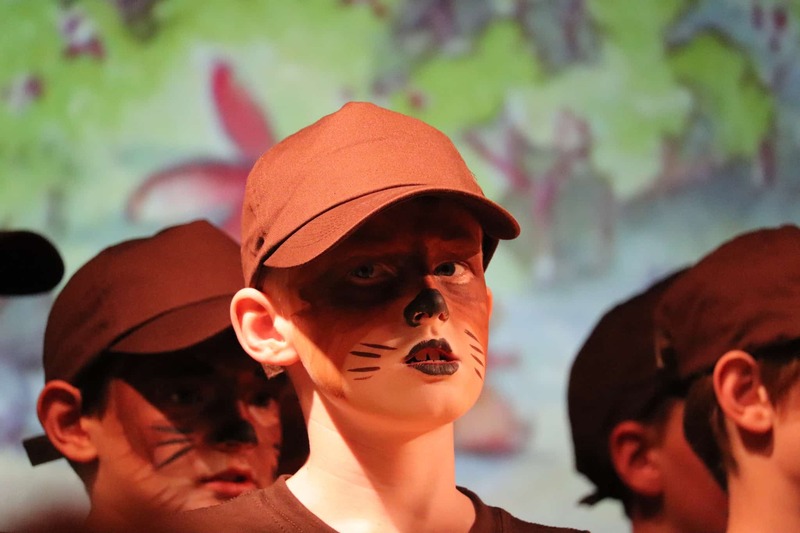 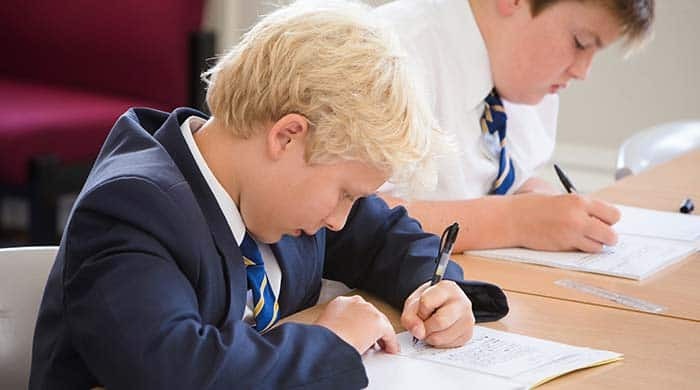 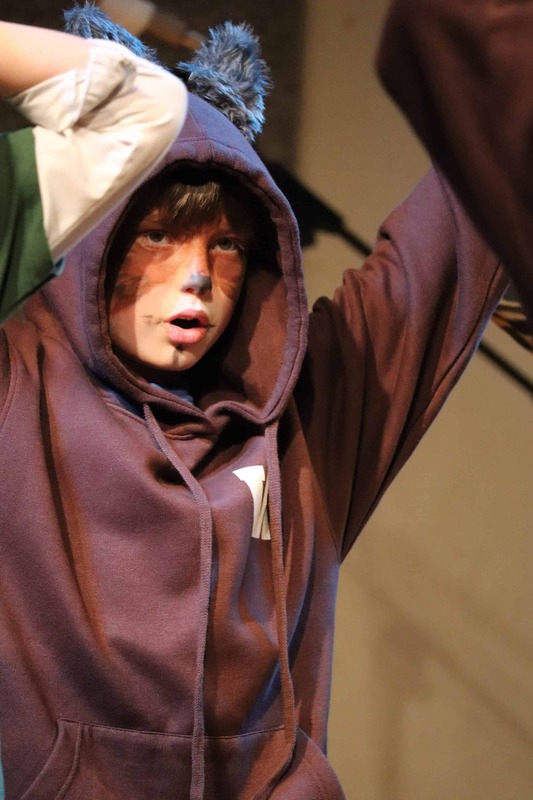 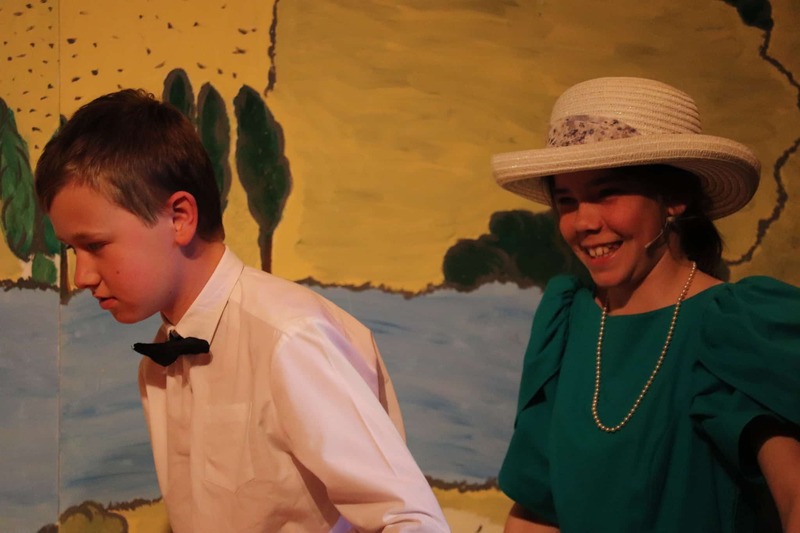 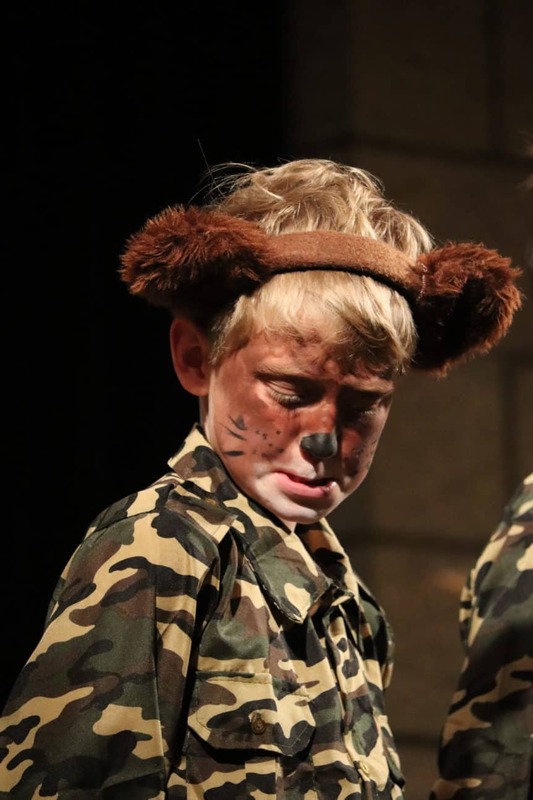 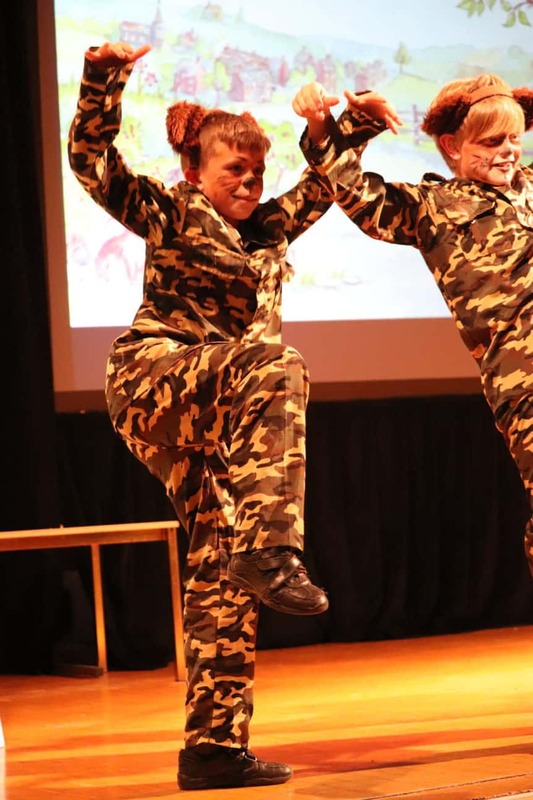 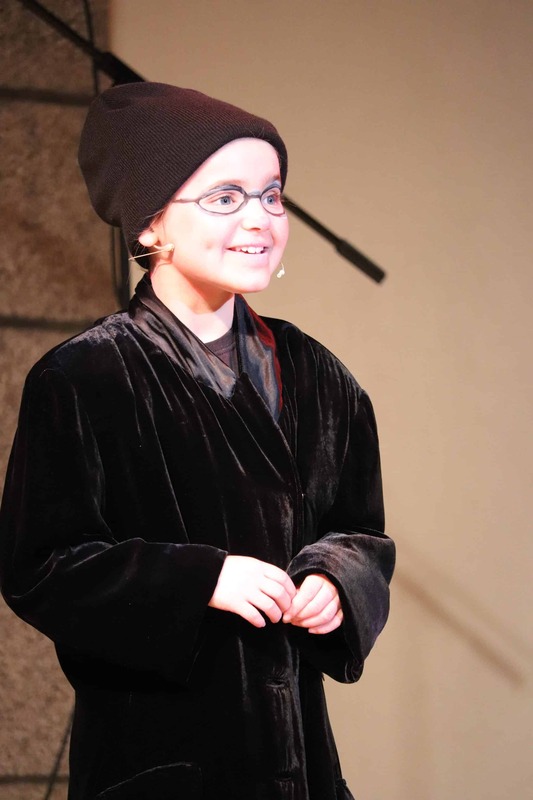 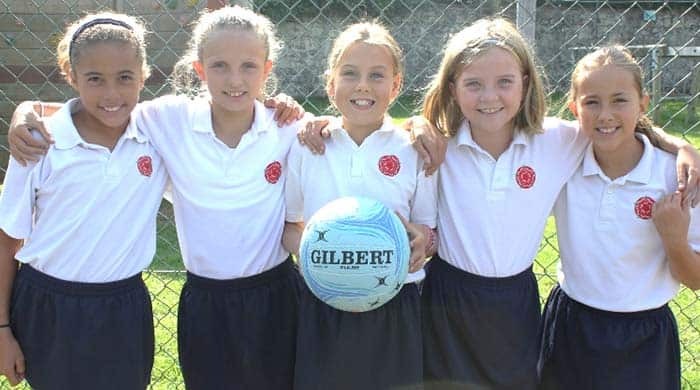 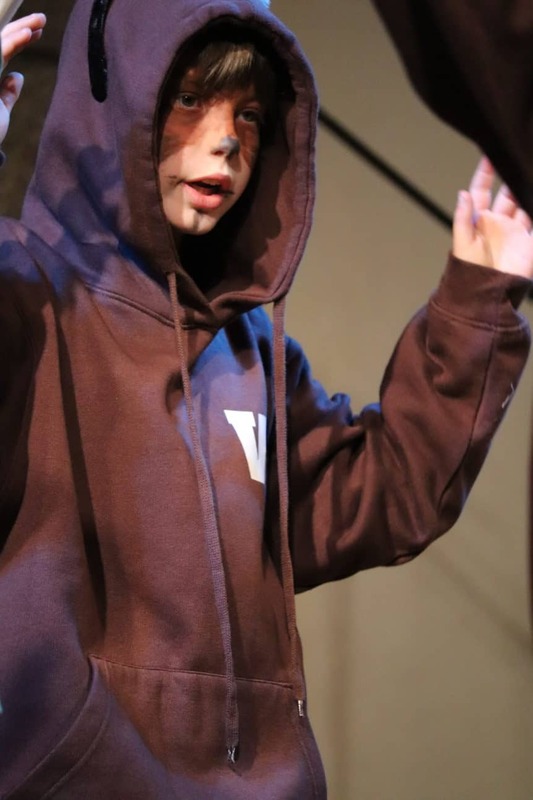 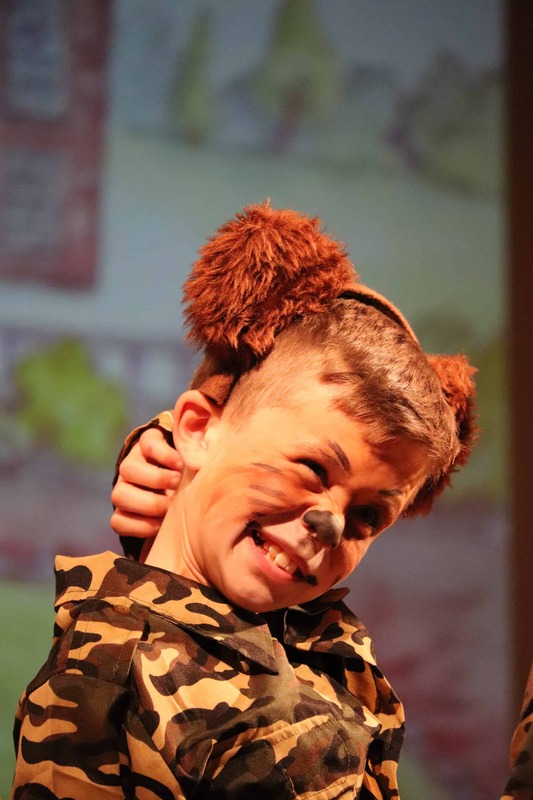 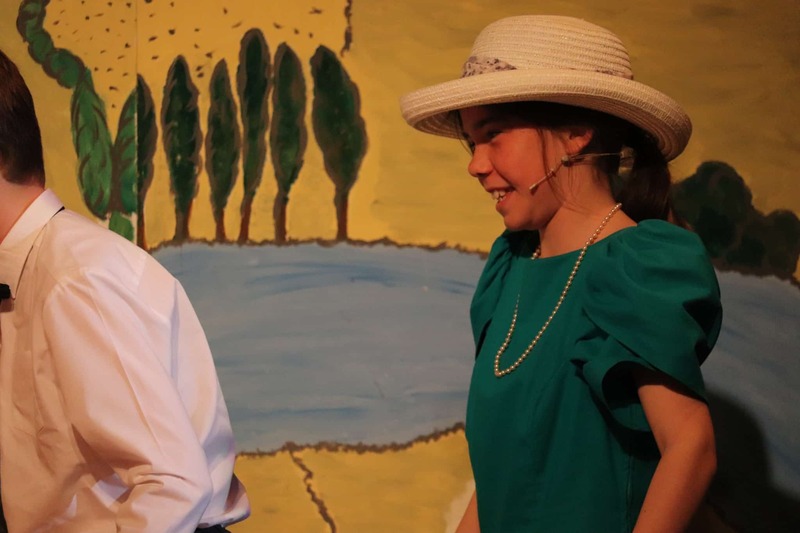 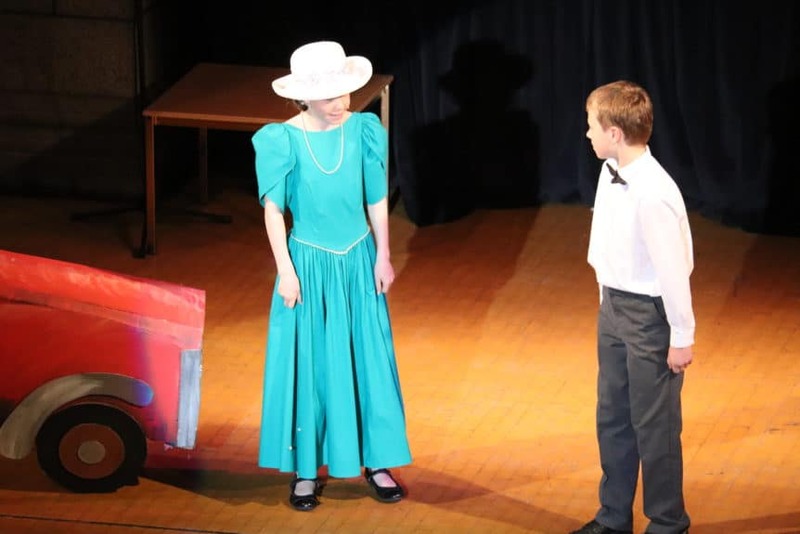 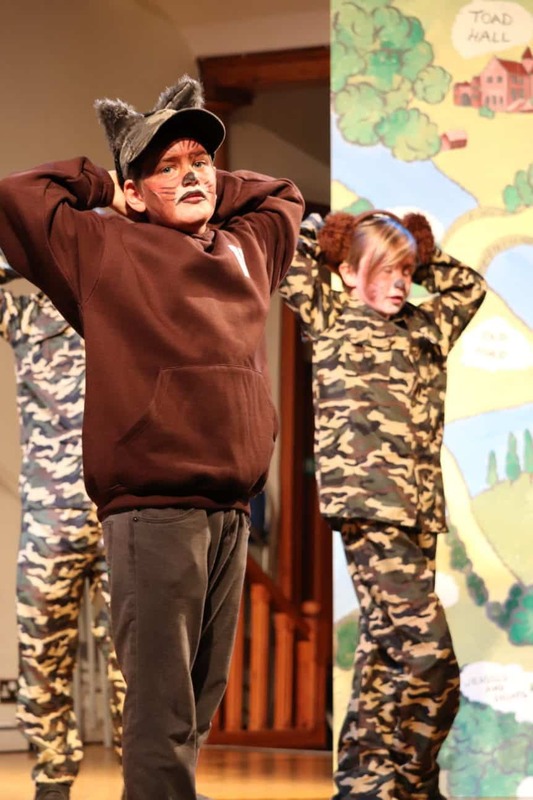 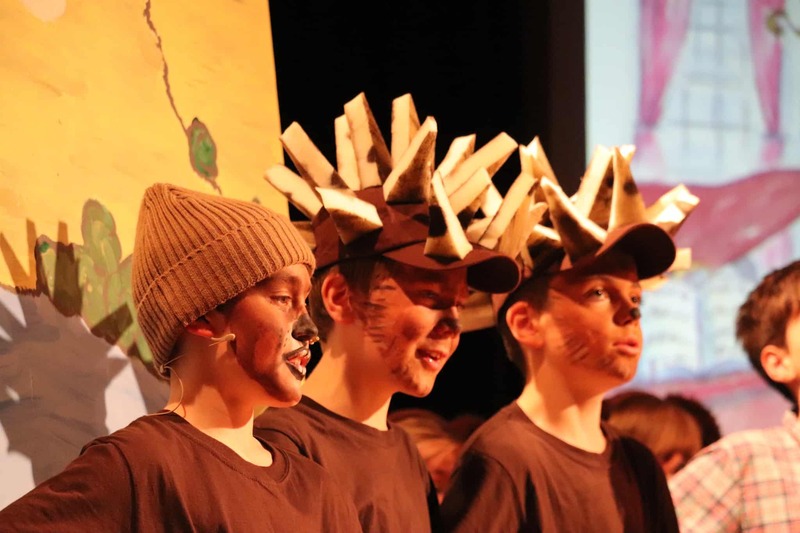 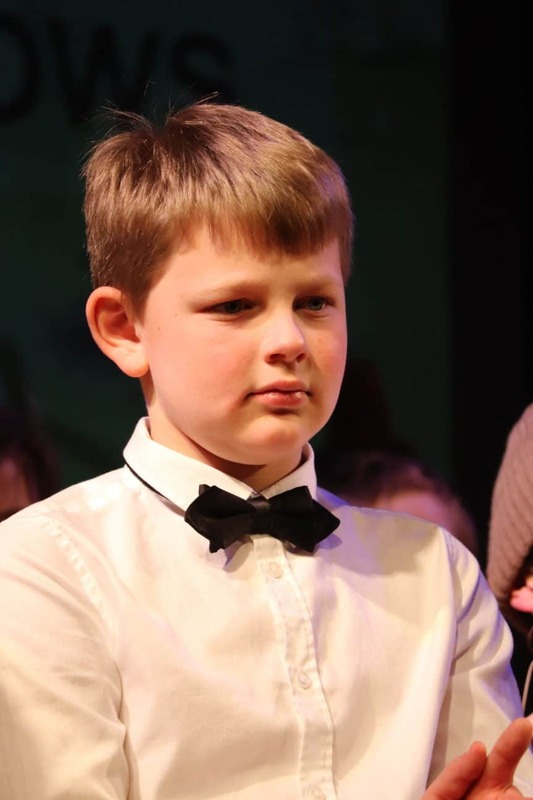 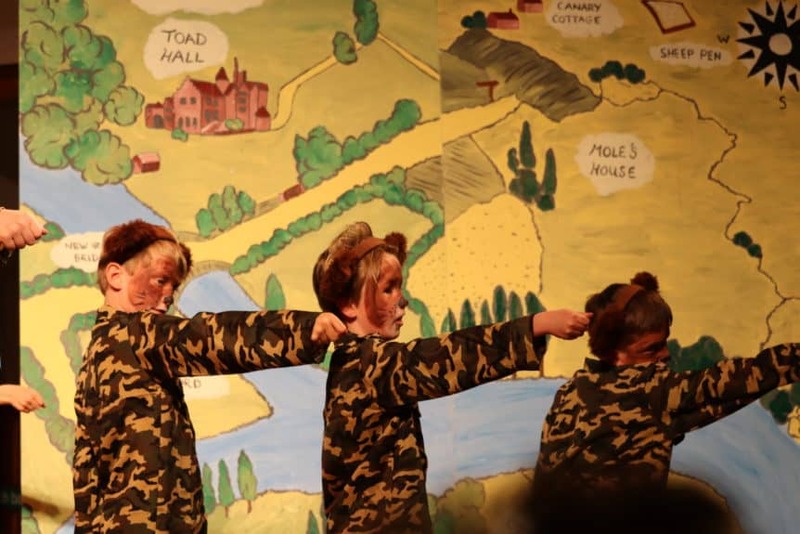 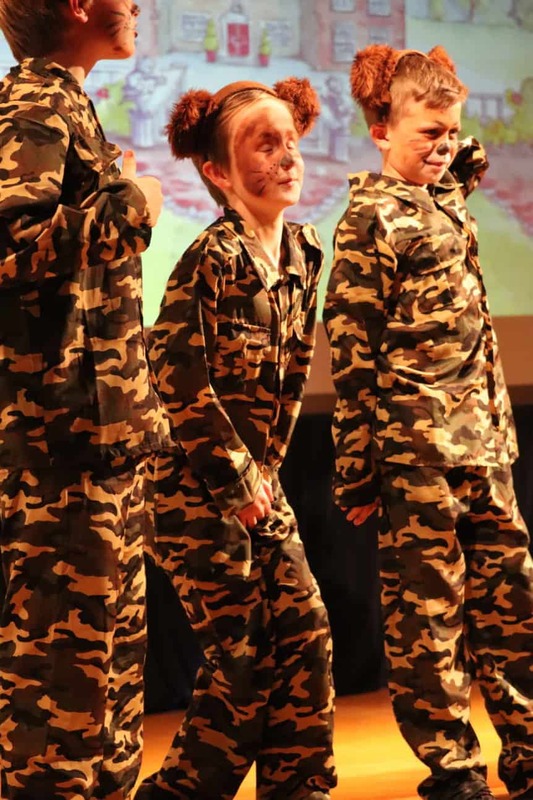 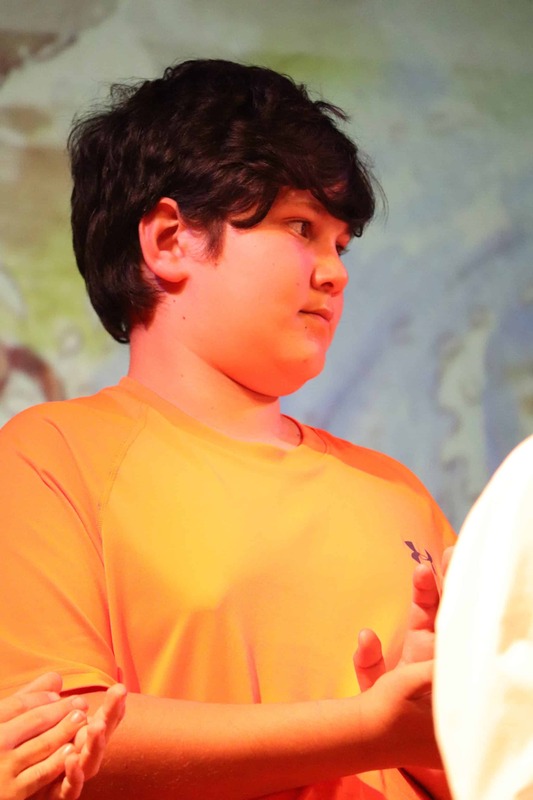 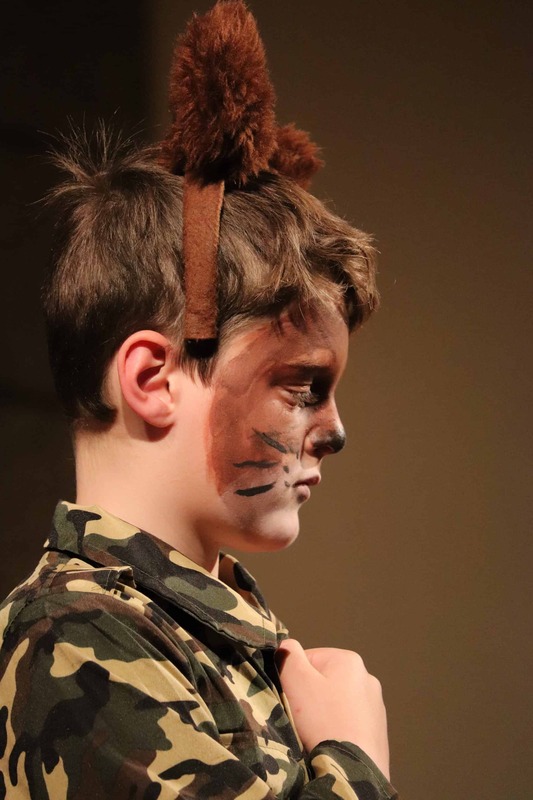 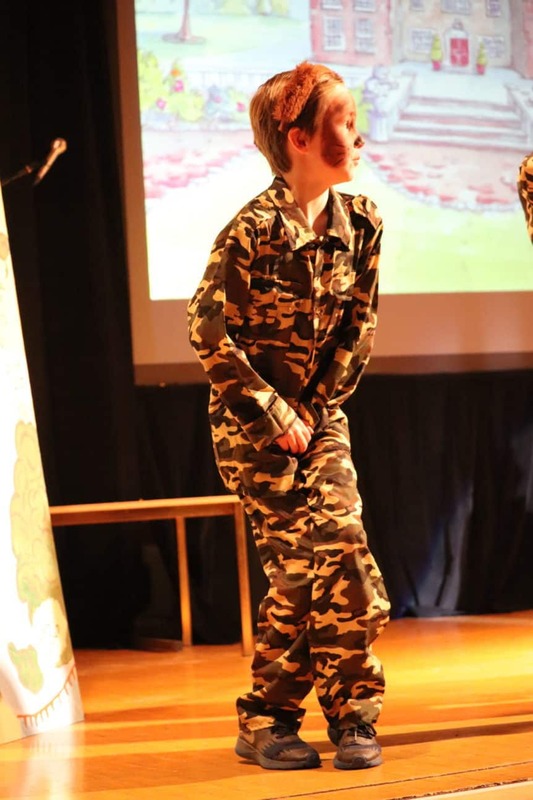 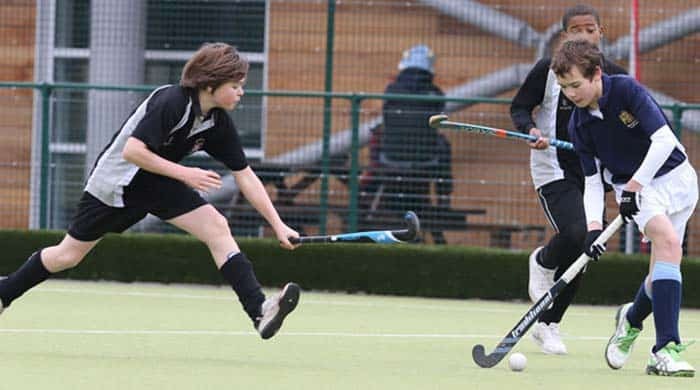 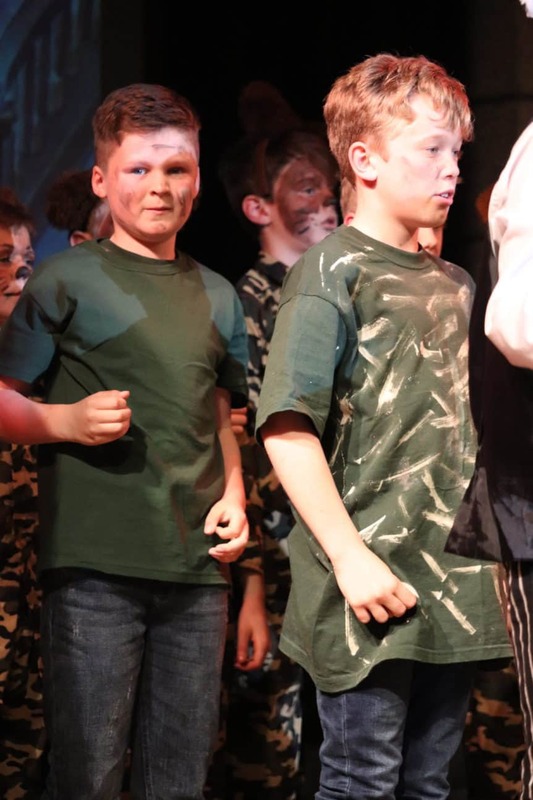 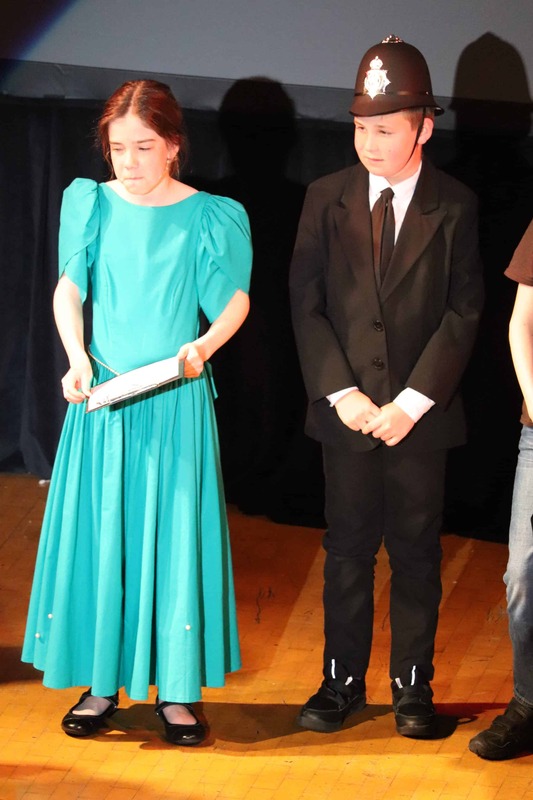 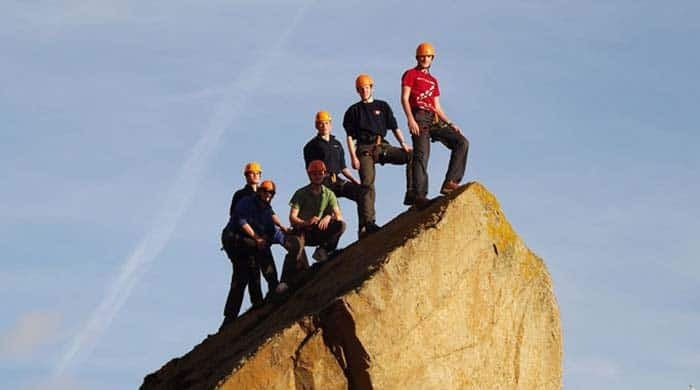 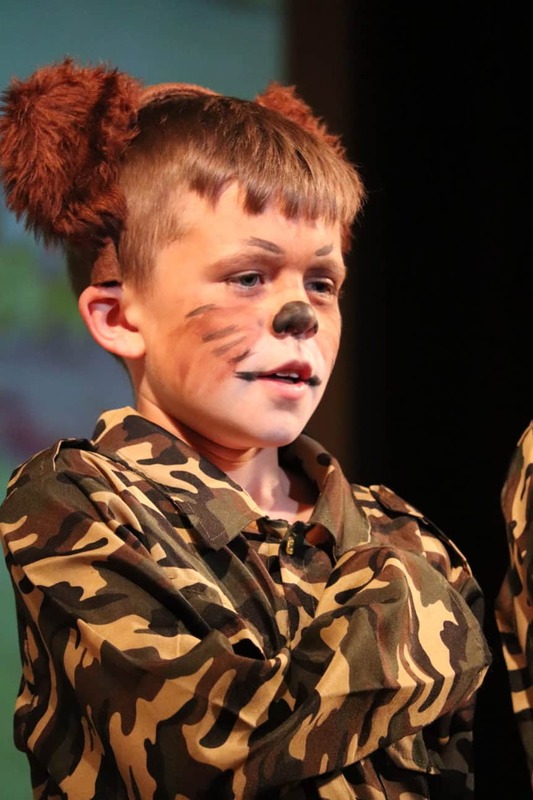 The lead roles were taken by pupils in Year 6 who were outstanding. 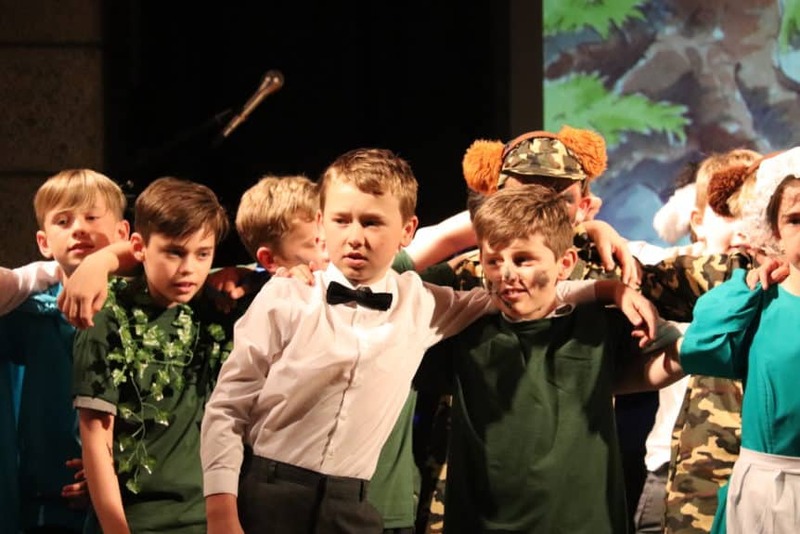 Well done to them on four weeks of line-learning, costume design and rehearsals – it really paid off with superb performances all round! 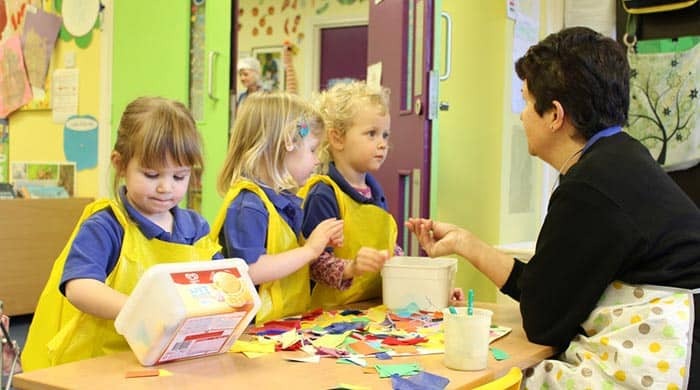 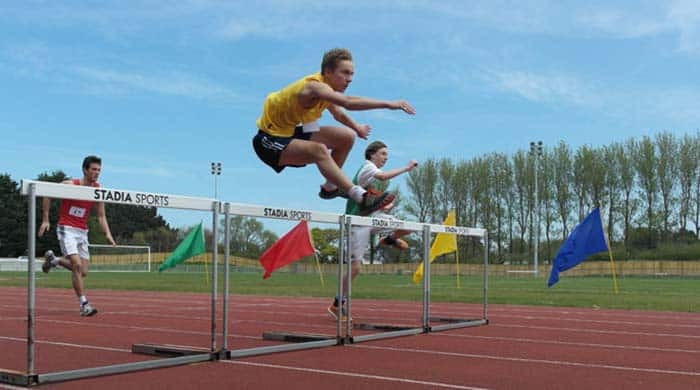 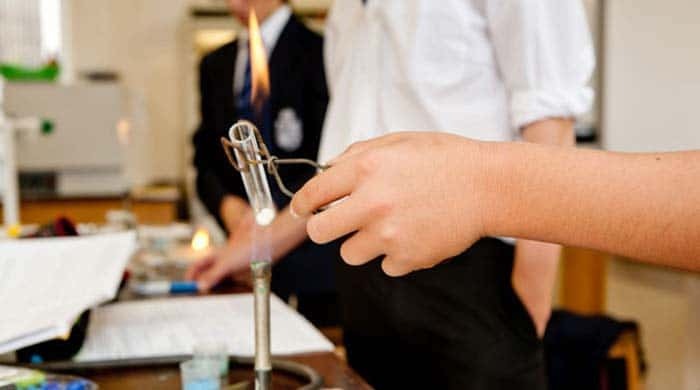 Thank you to all the teachers who ensured the evening ran so smoothly. 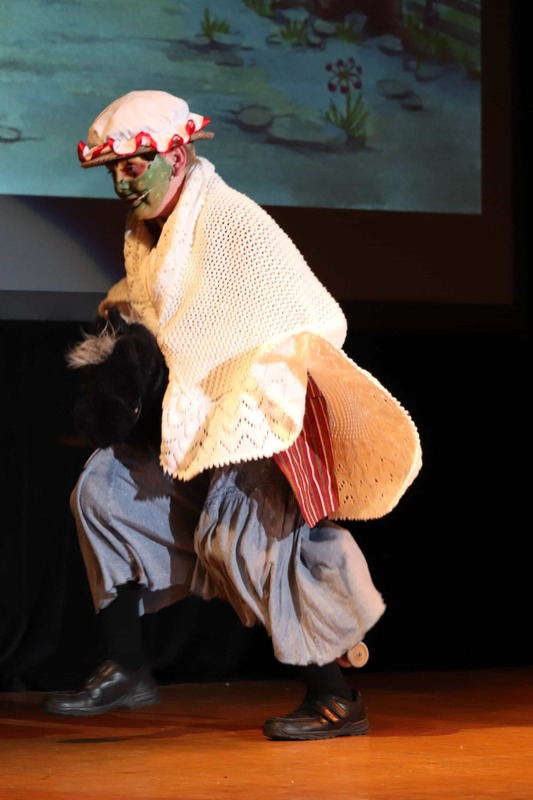 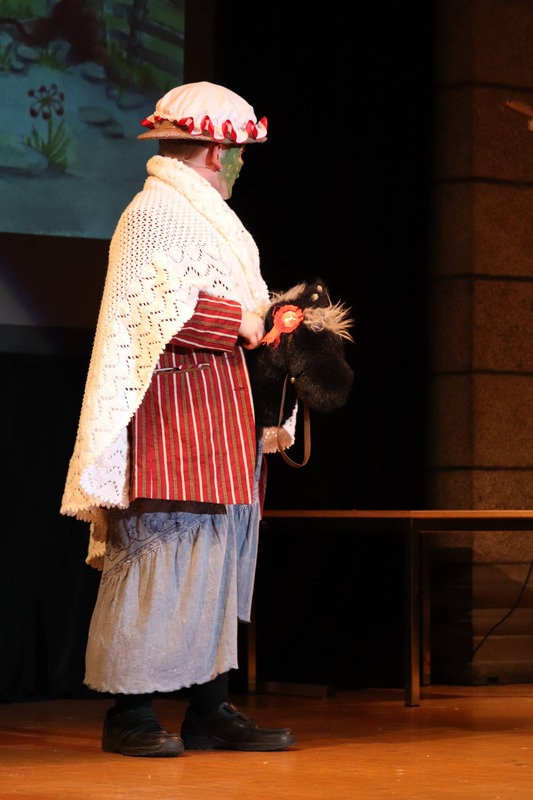 Directing the performance were Michelle Brady and Jo Ricketts, while Richard Sutton oversaw the accompaniment. 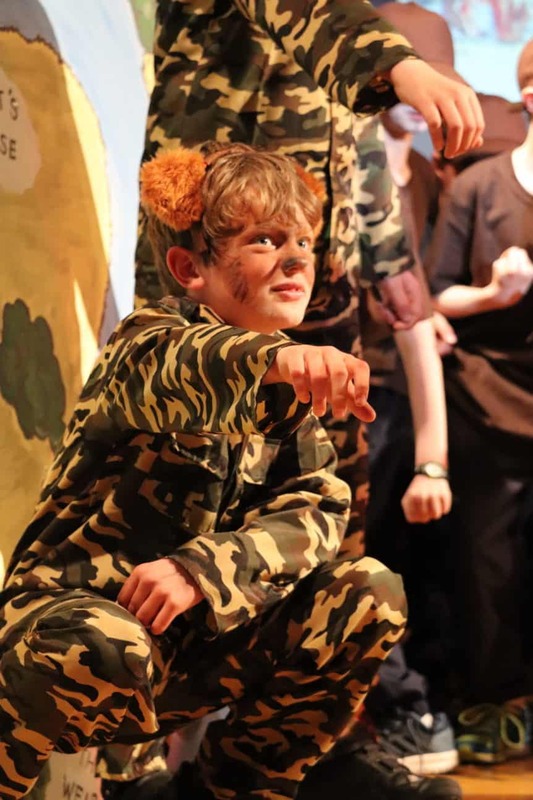 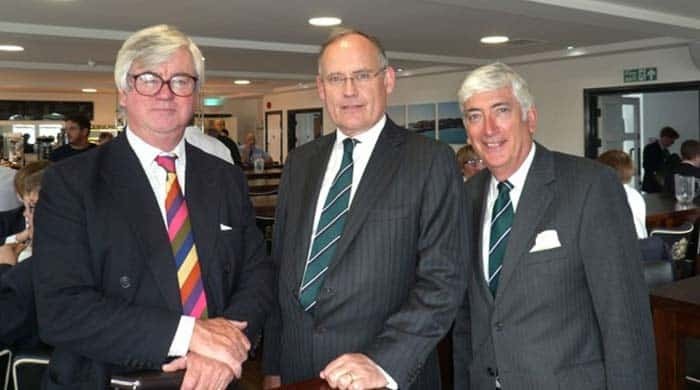 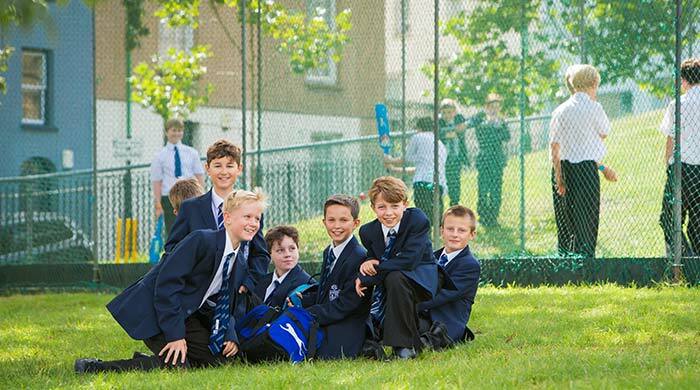 Thank you to Nicola Stevens for the photography.